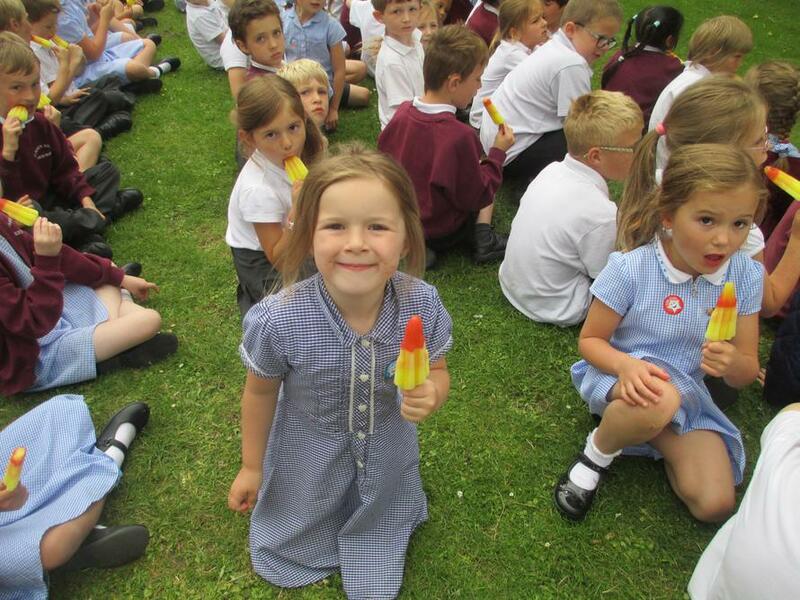 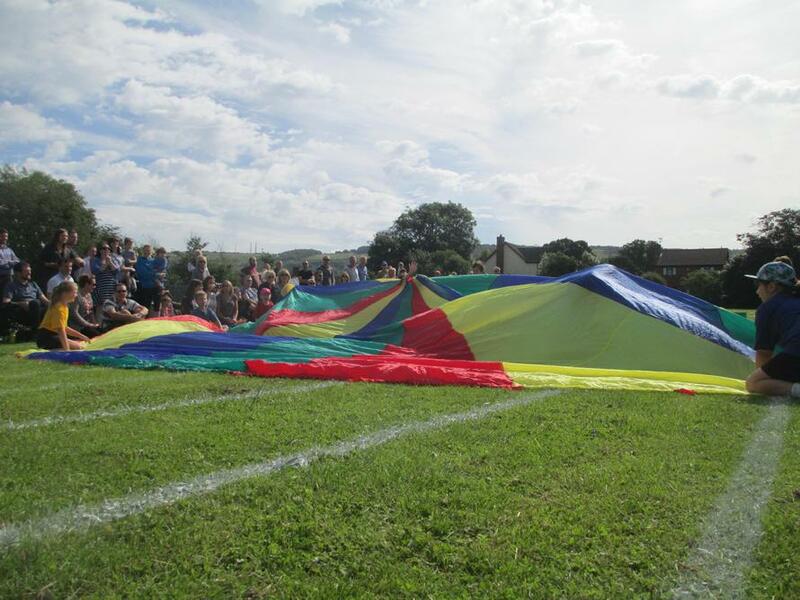 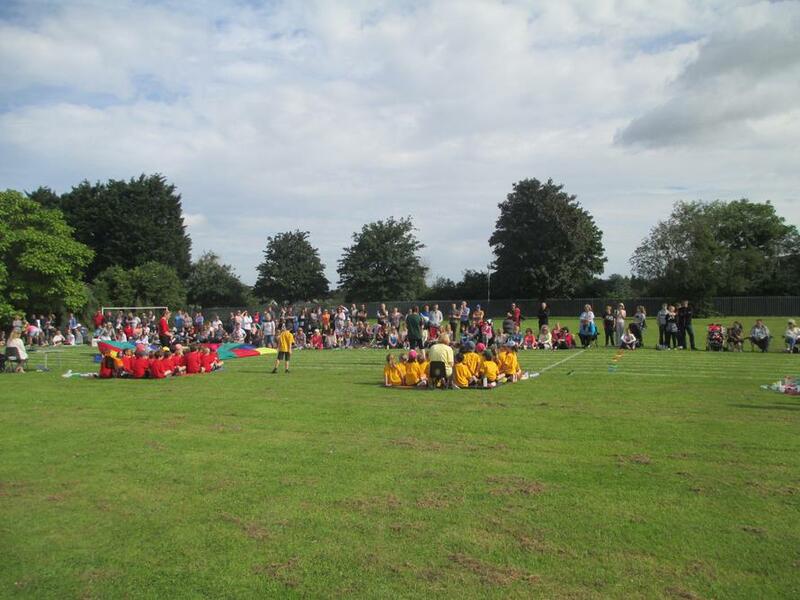 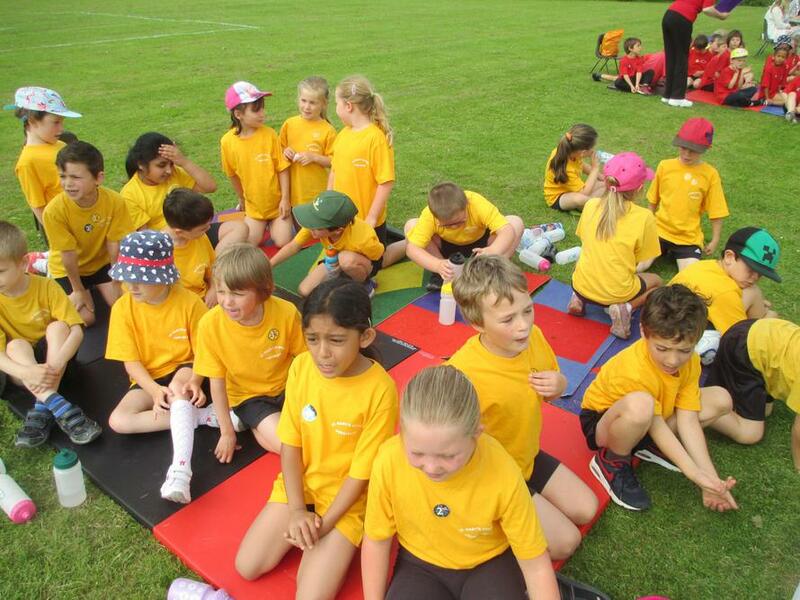 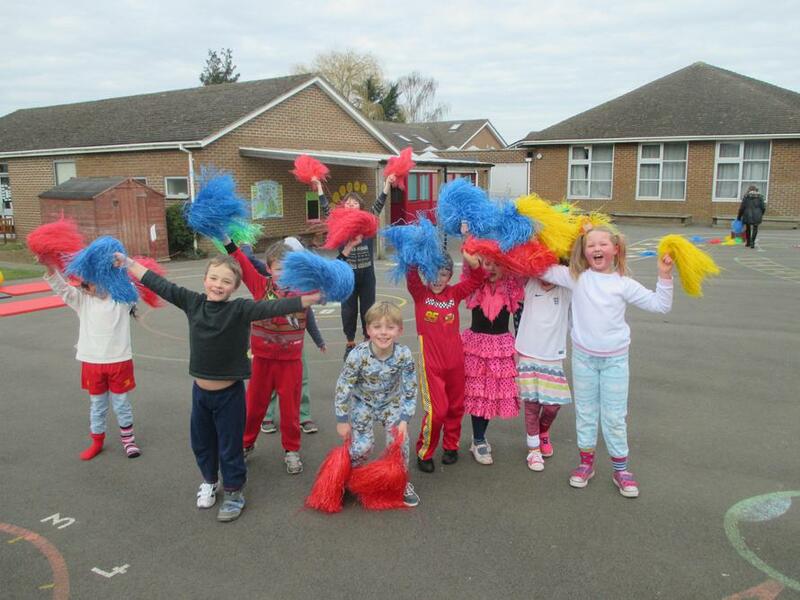 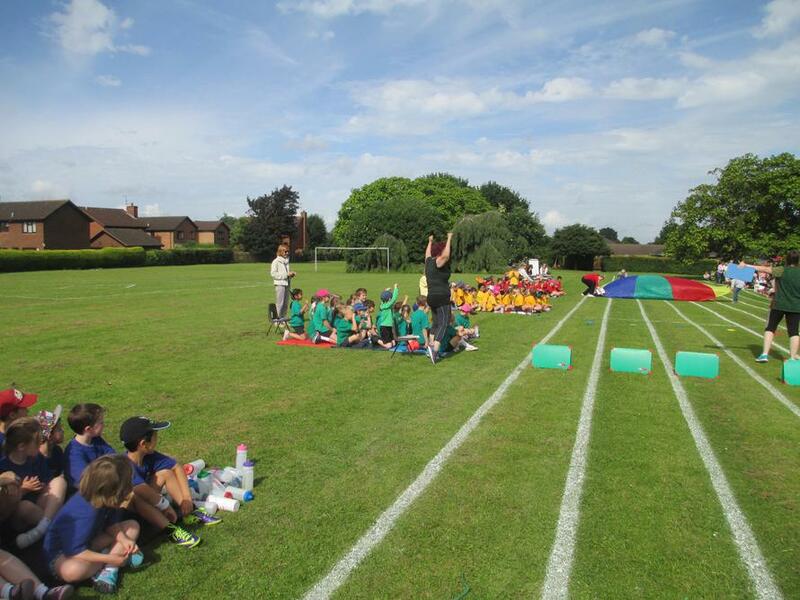 KS1 Sports Day! 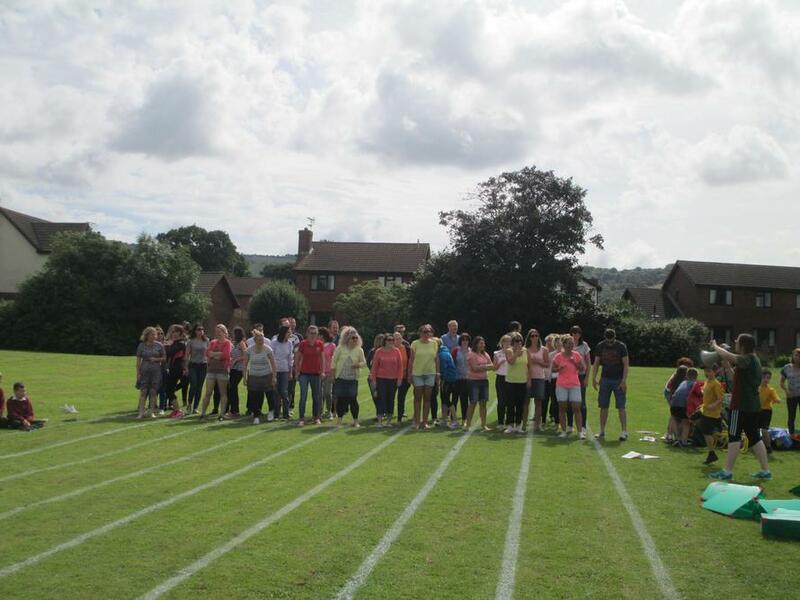 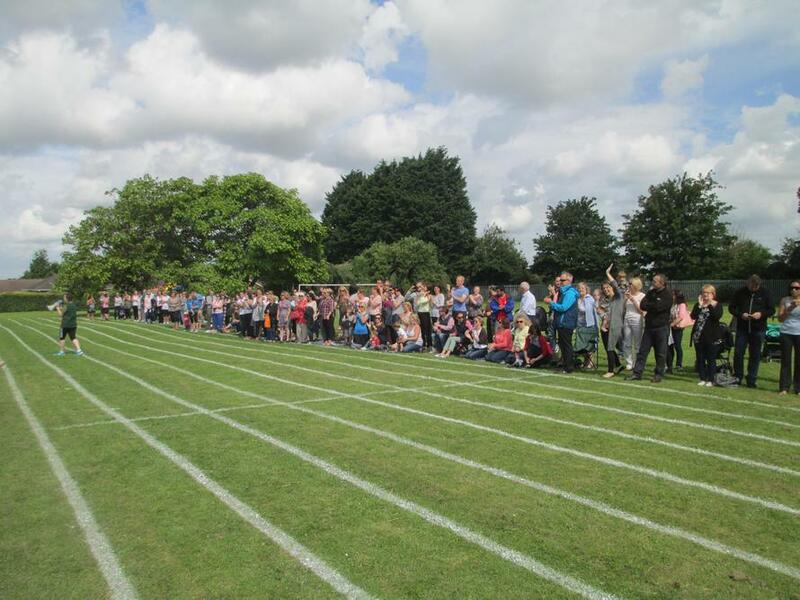 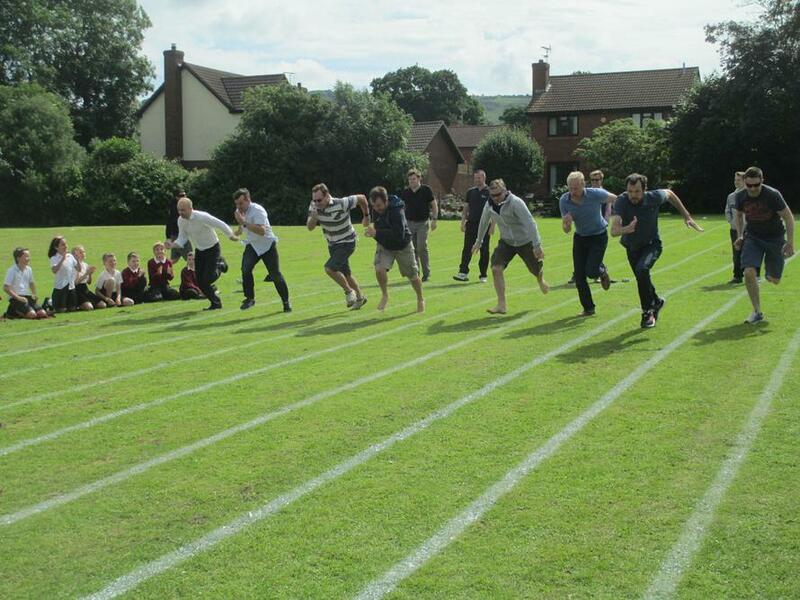 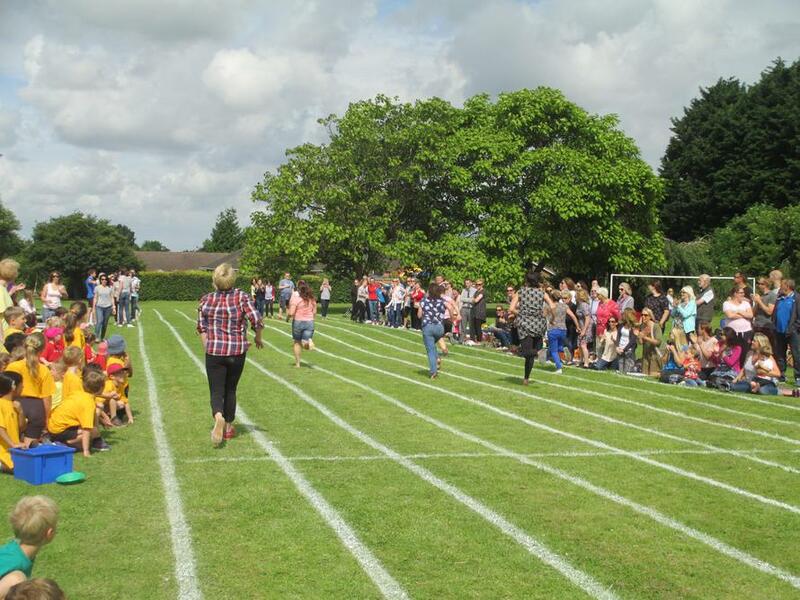 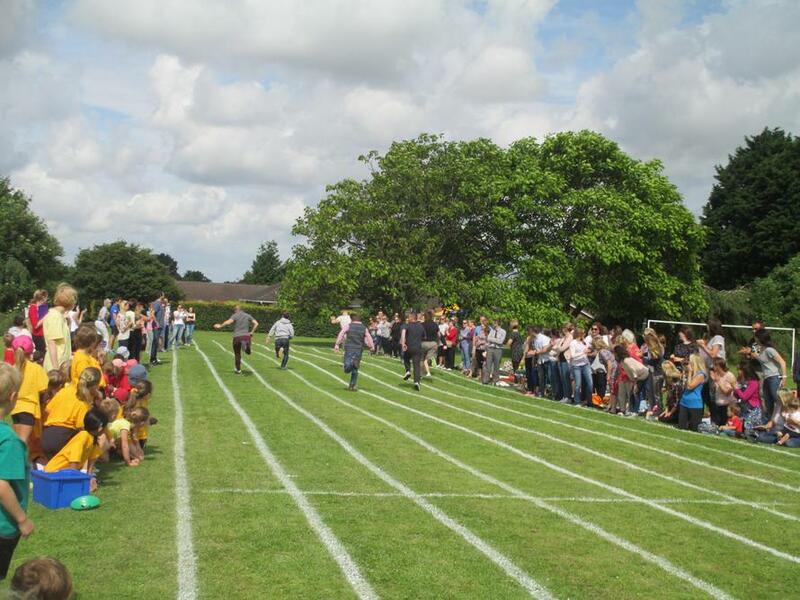 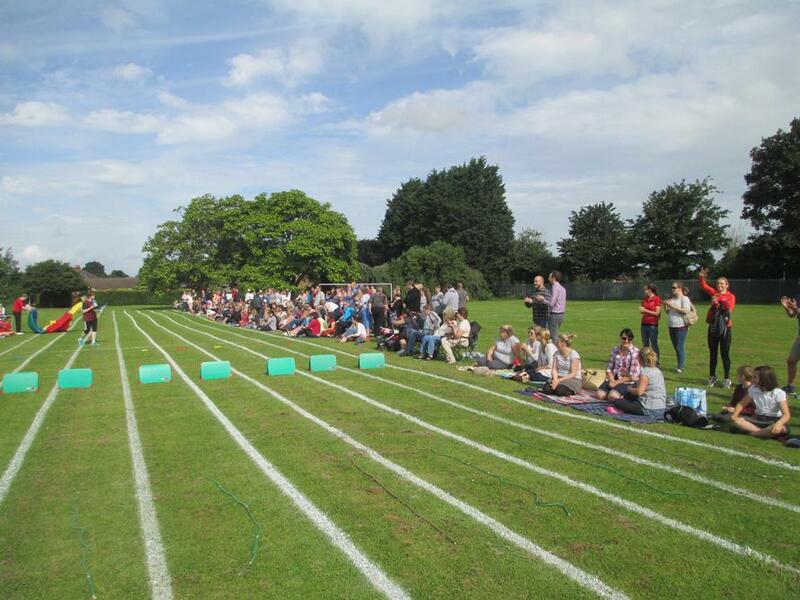 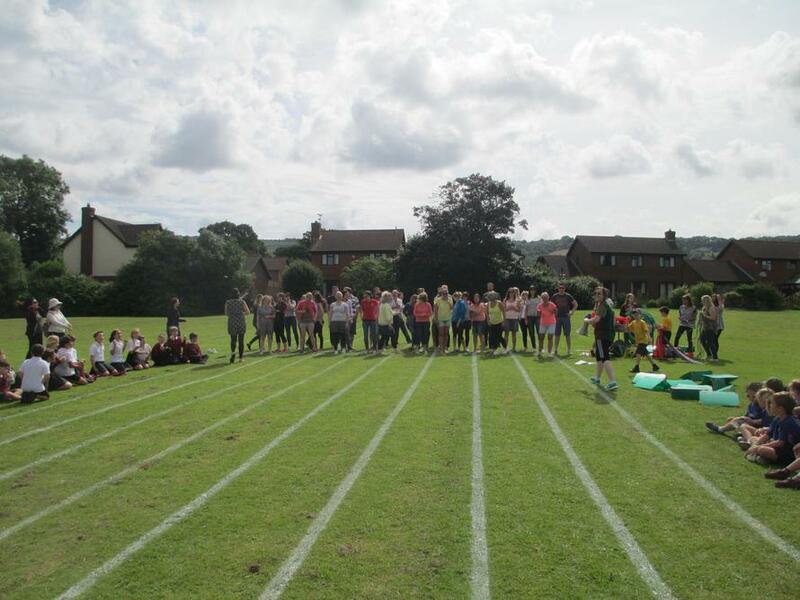 What a fantastic morning we had participating in our first House led competitive Sports Day! 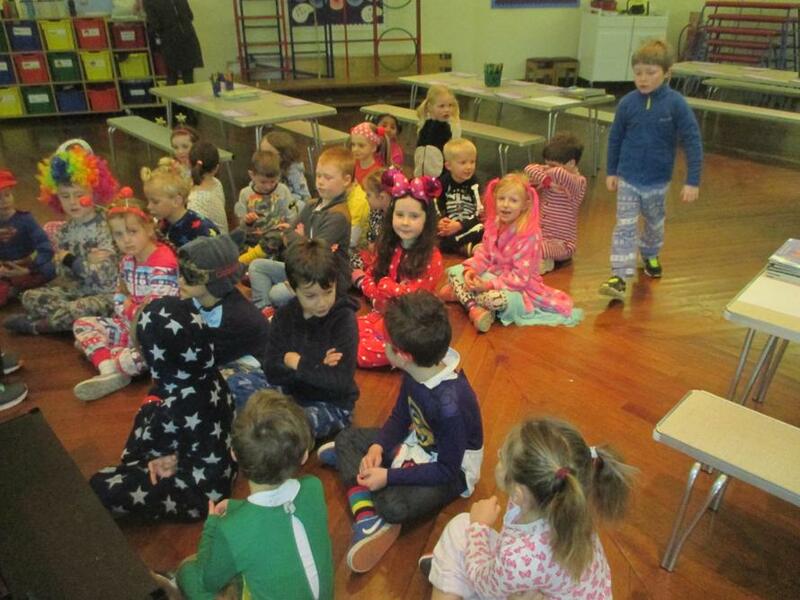 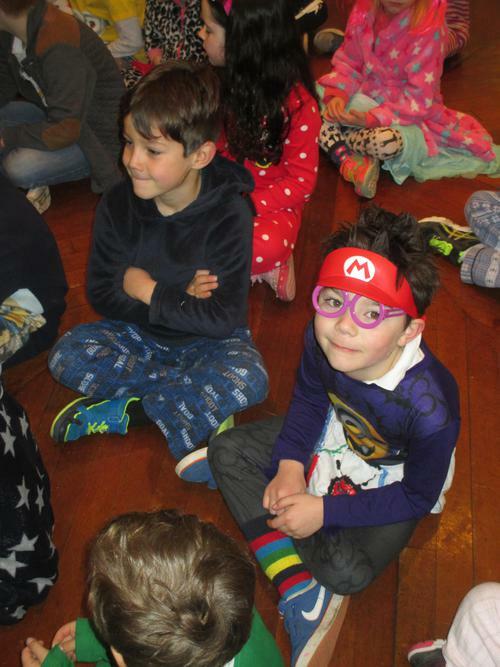 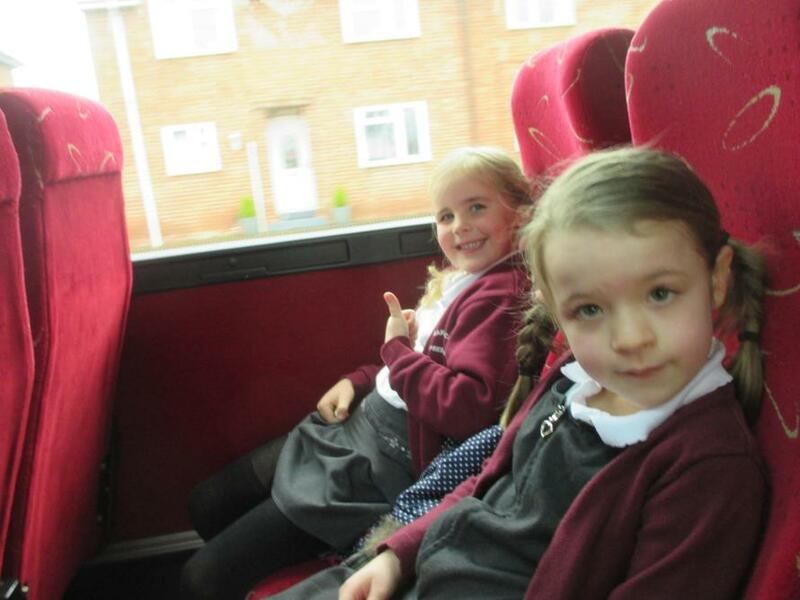 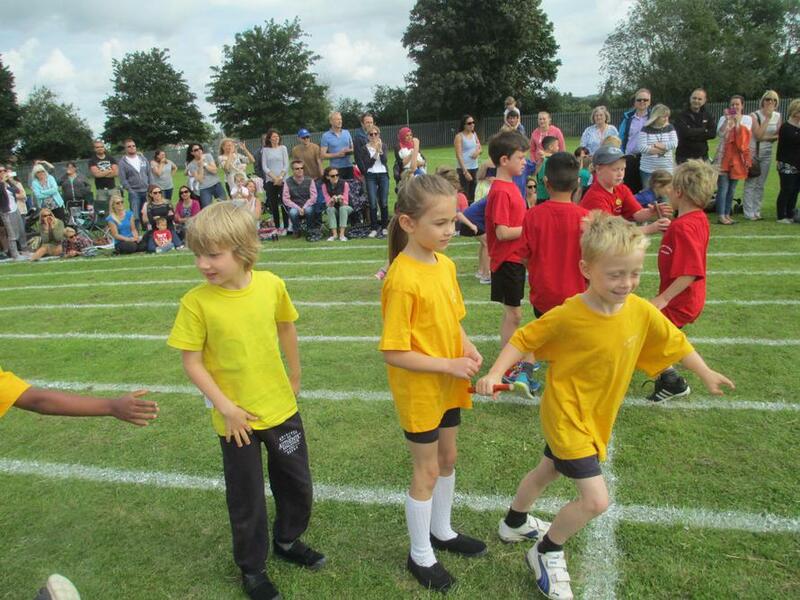 Congratulations to all of the children, you all did so well! 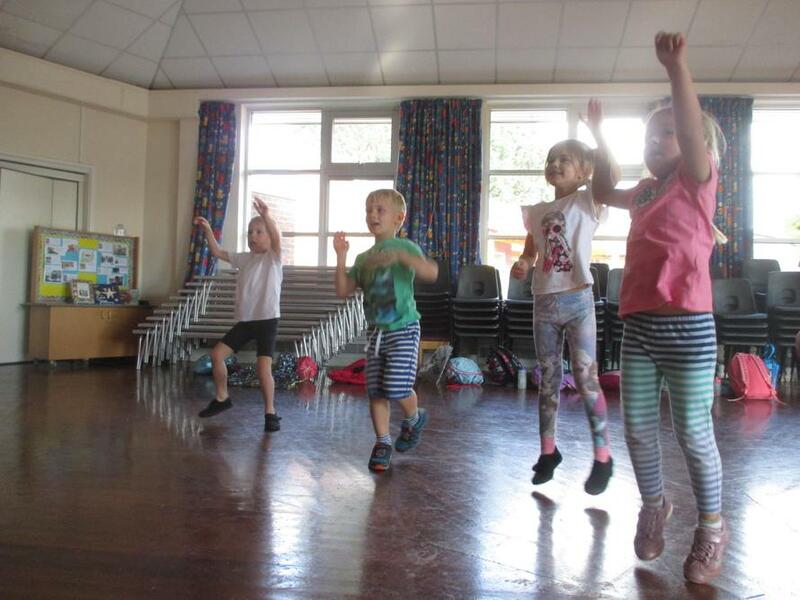 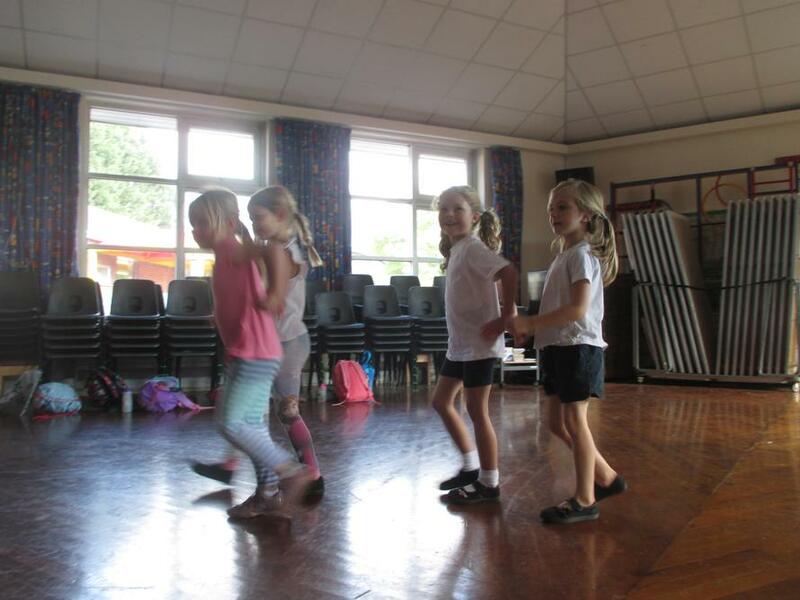 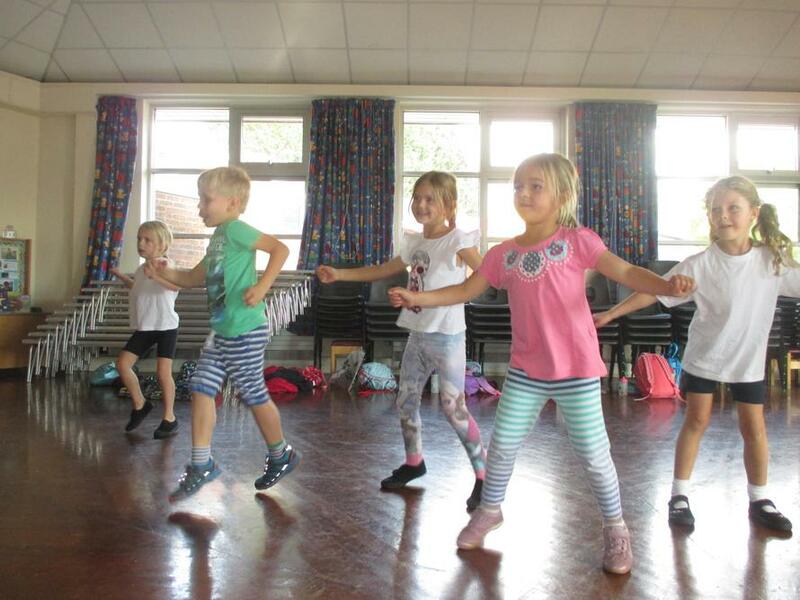 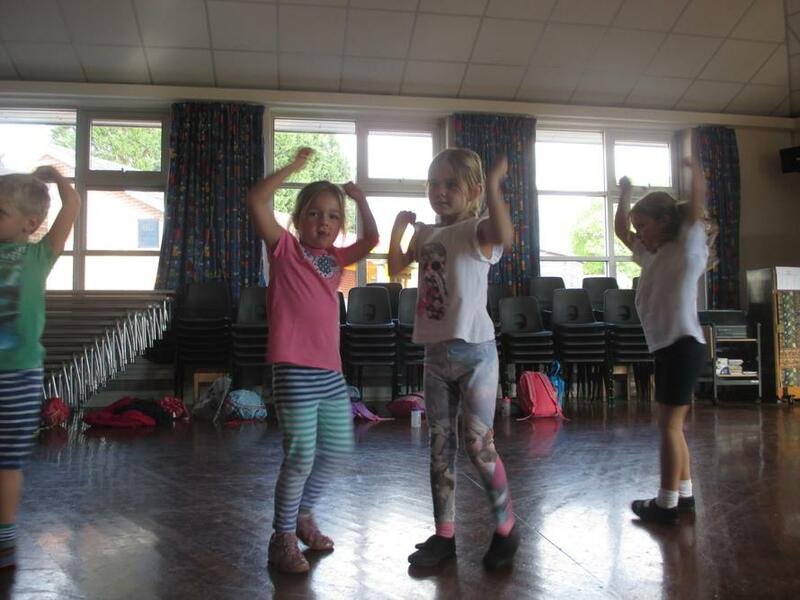 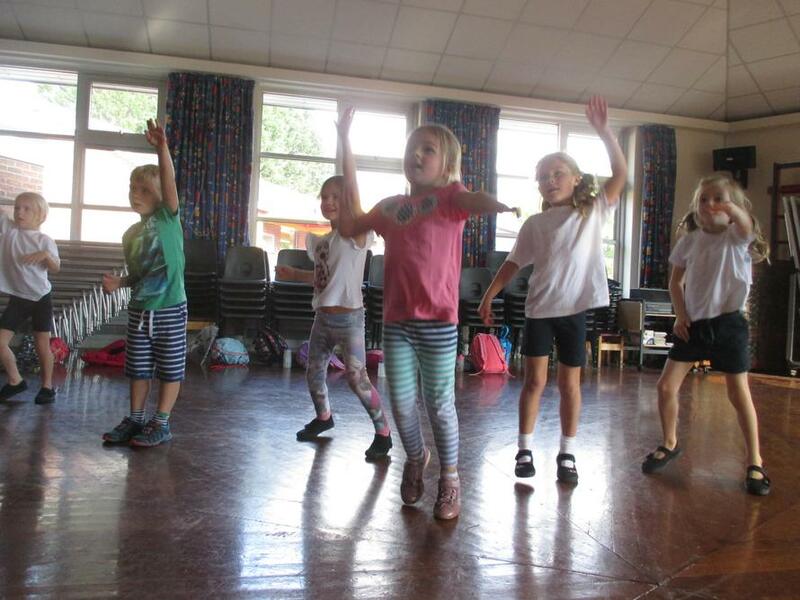 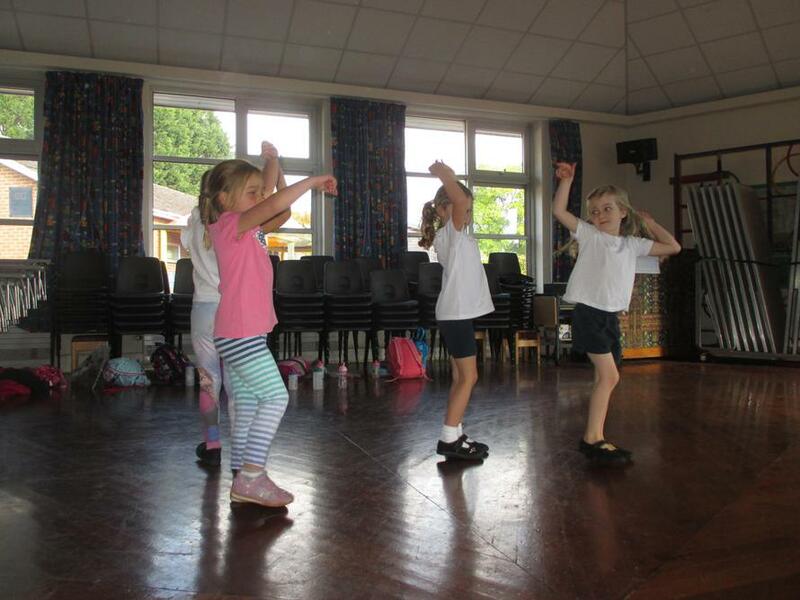 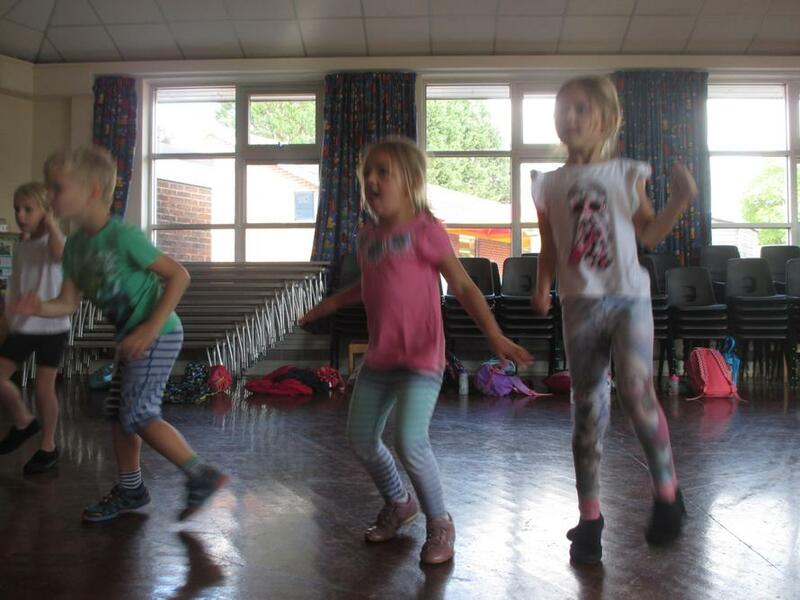 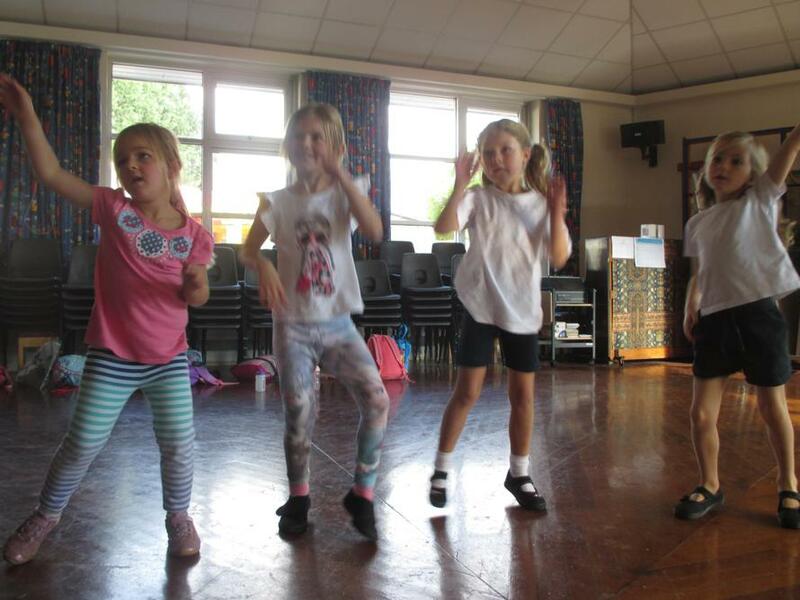 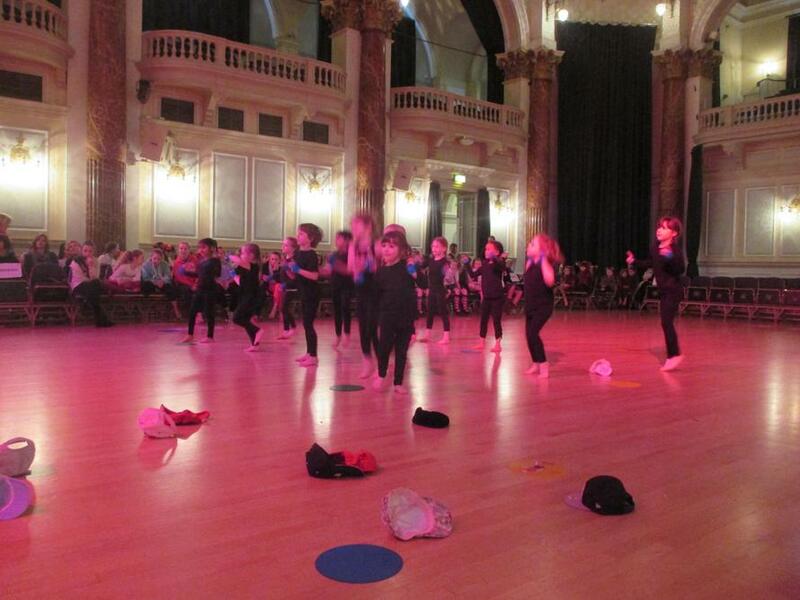 Feet First Dance Festival! 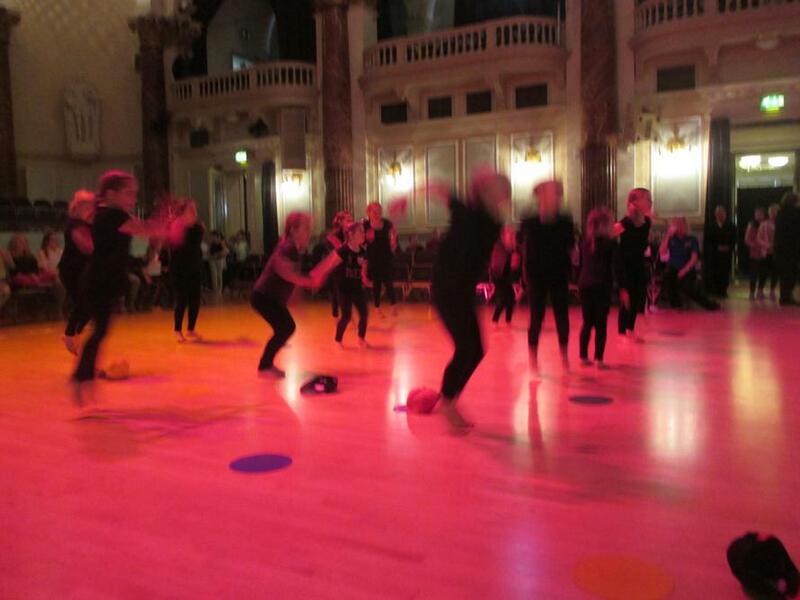 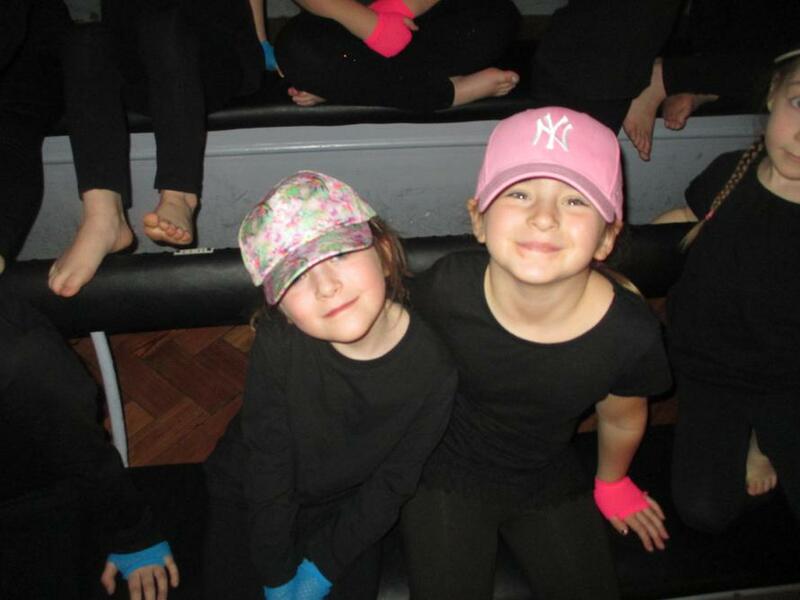 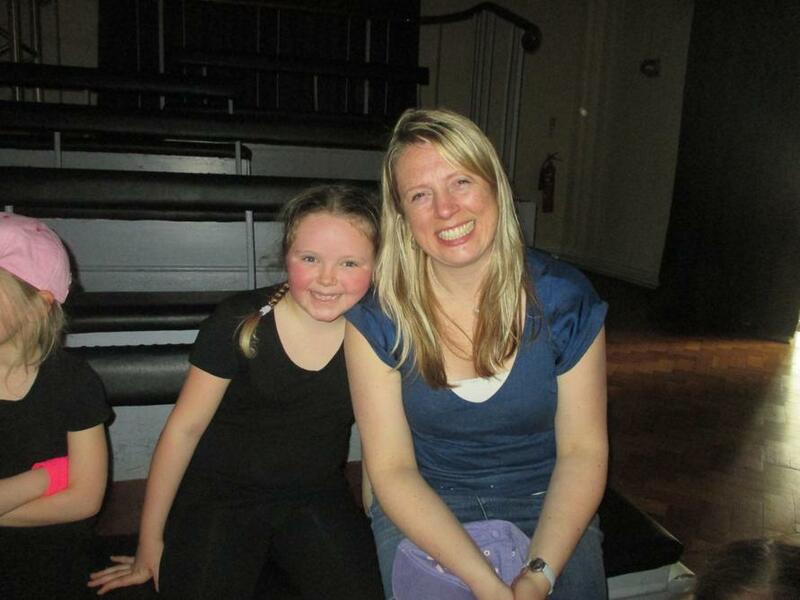 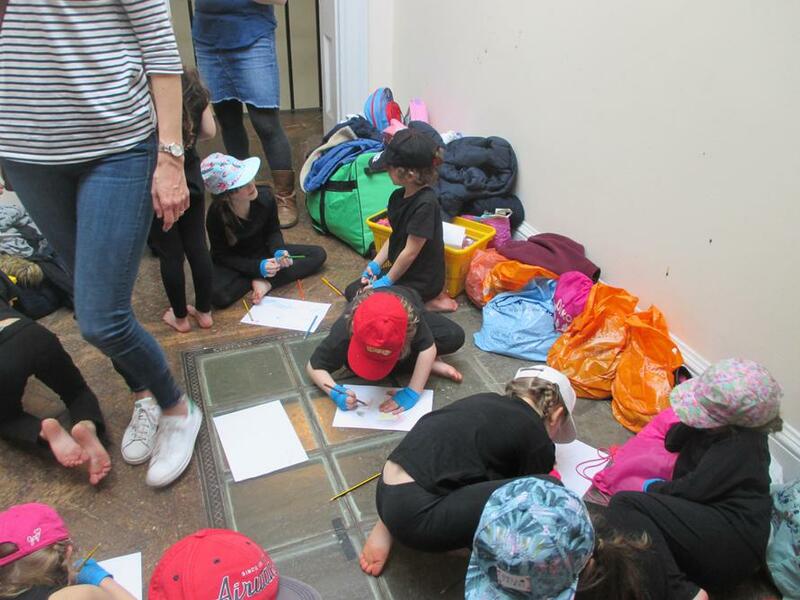 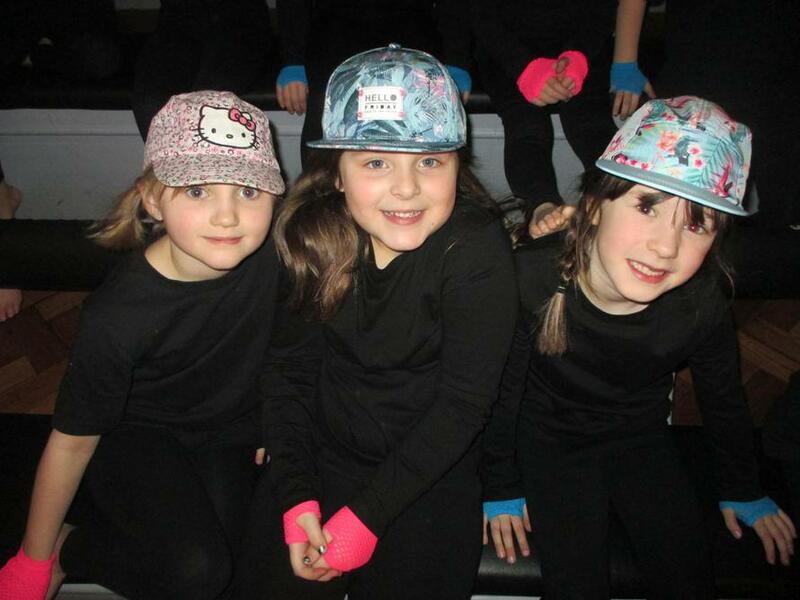 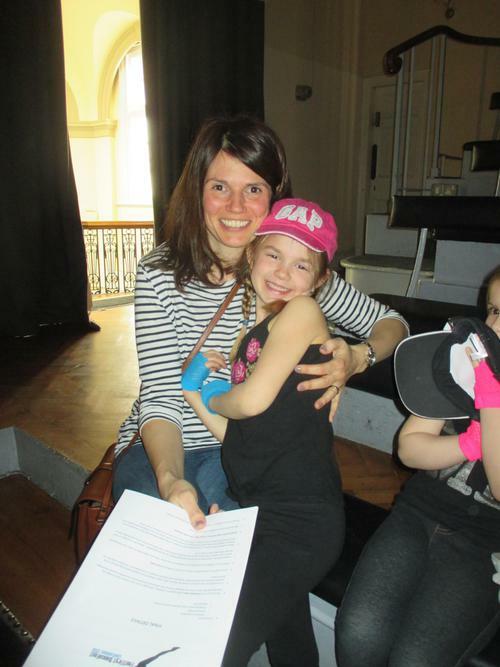 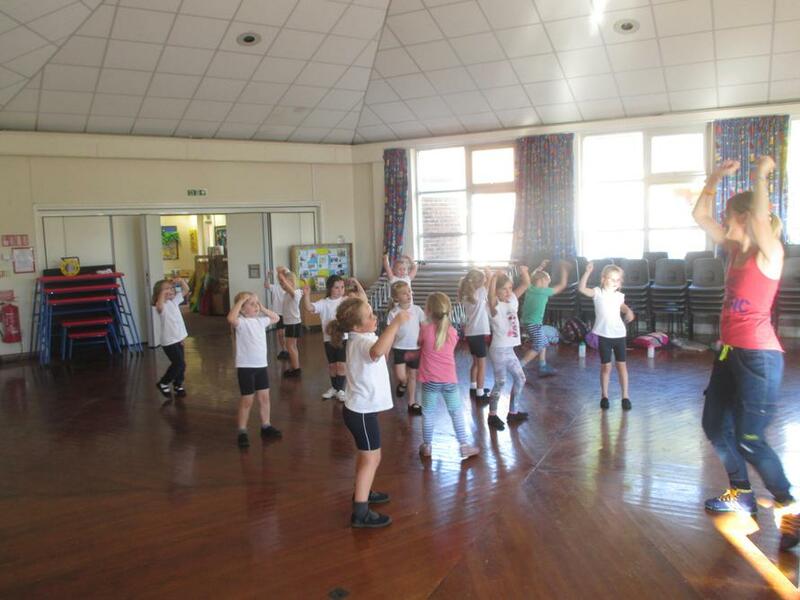 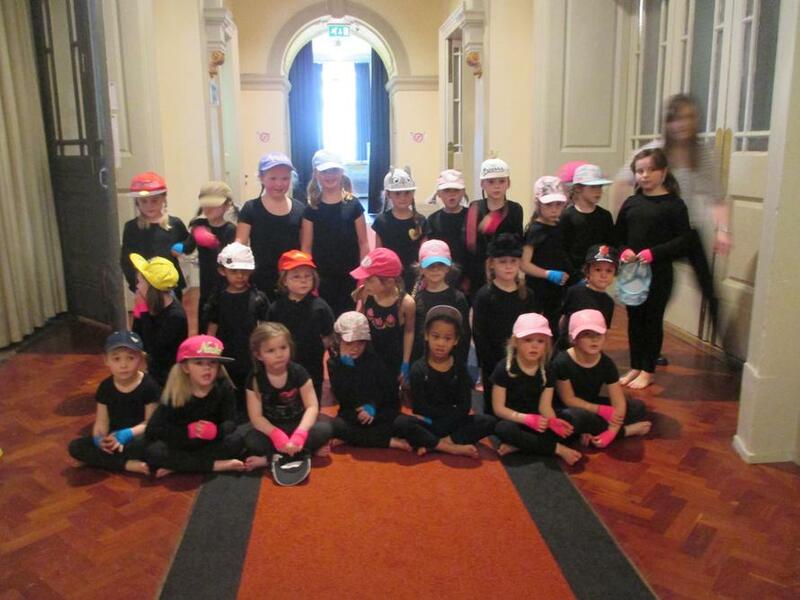 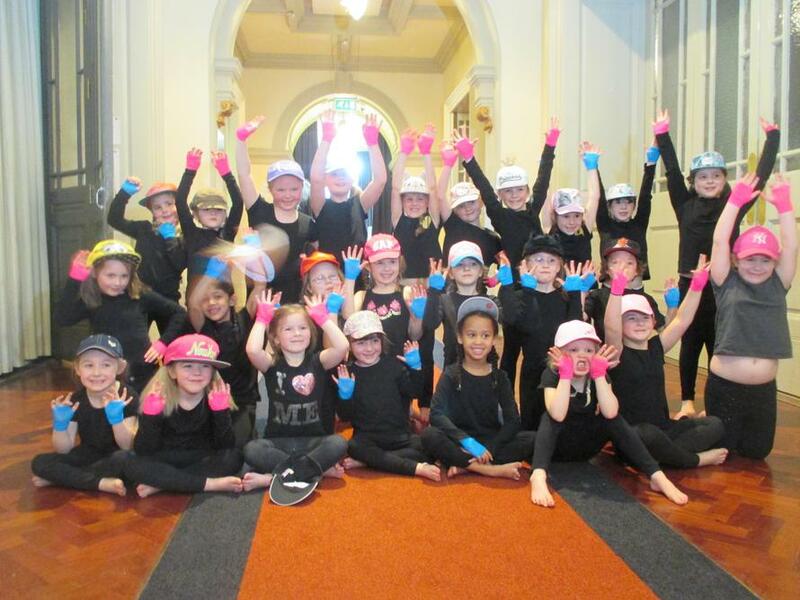 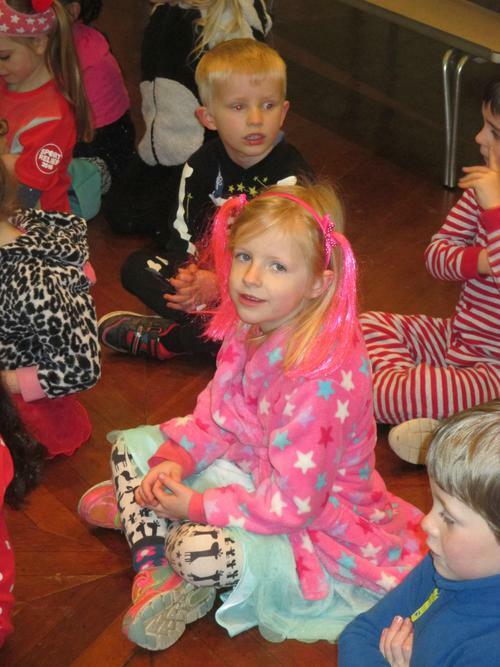 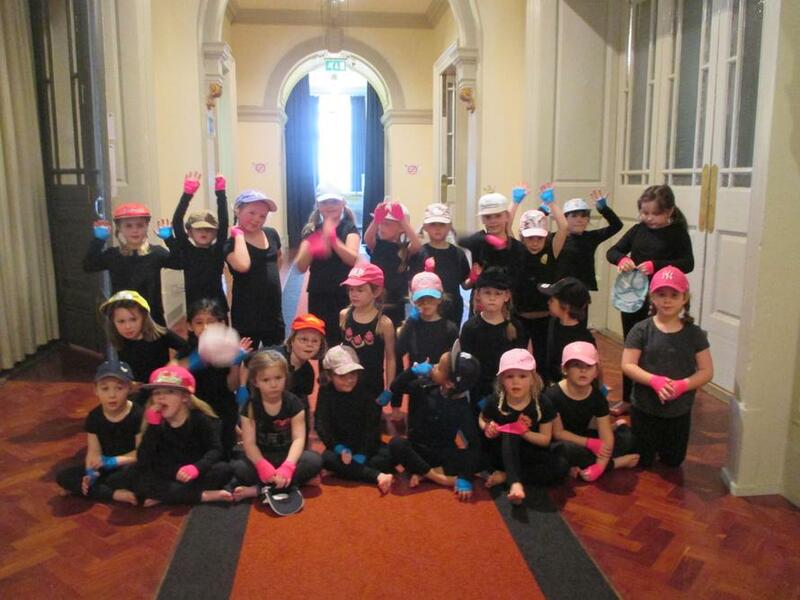 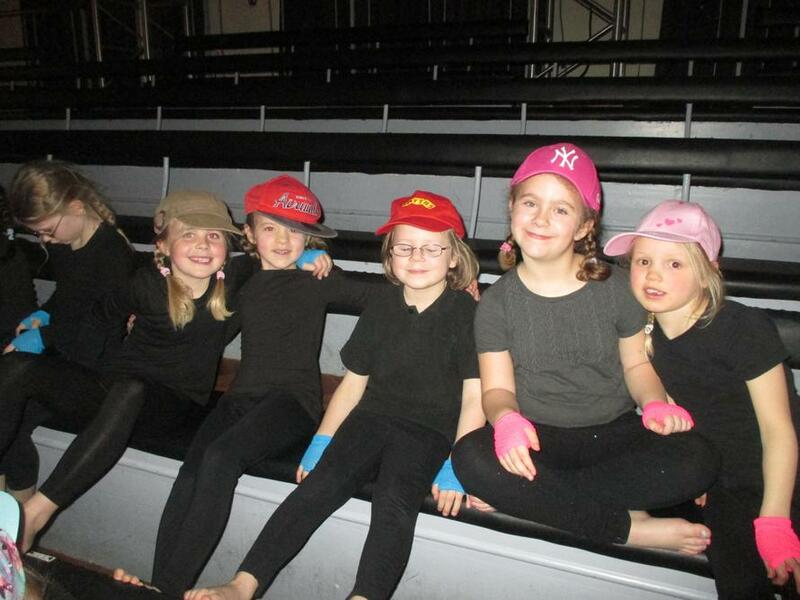 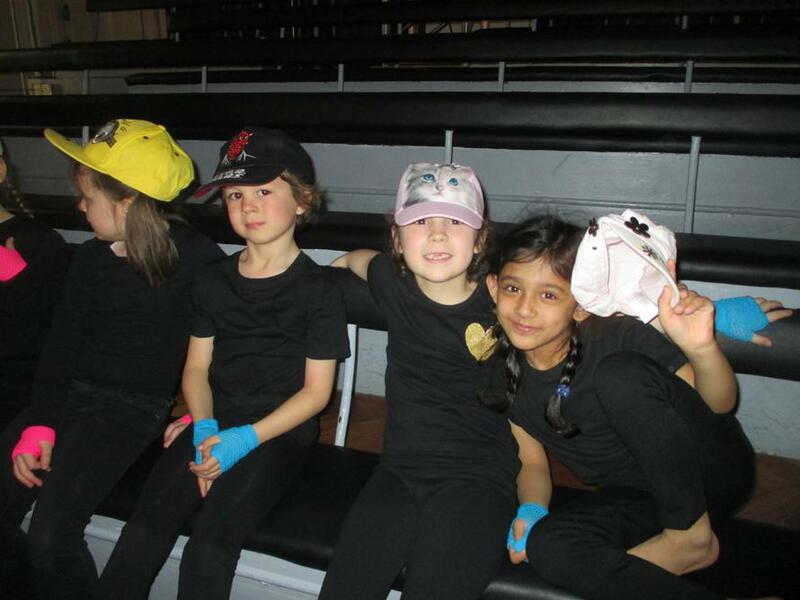 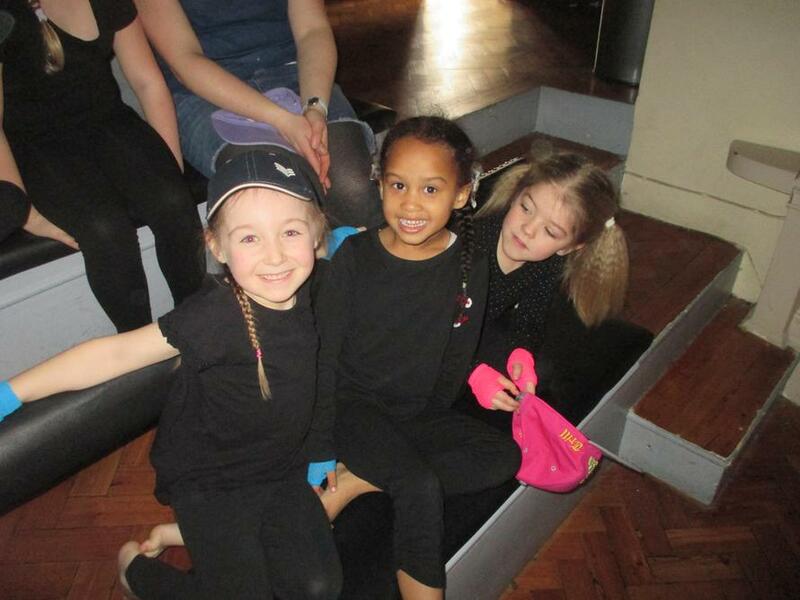 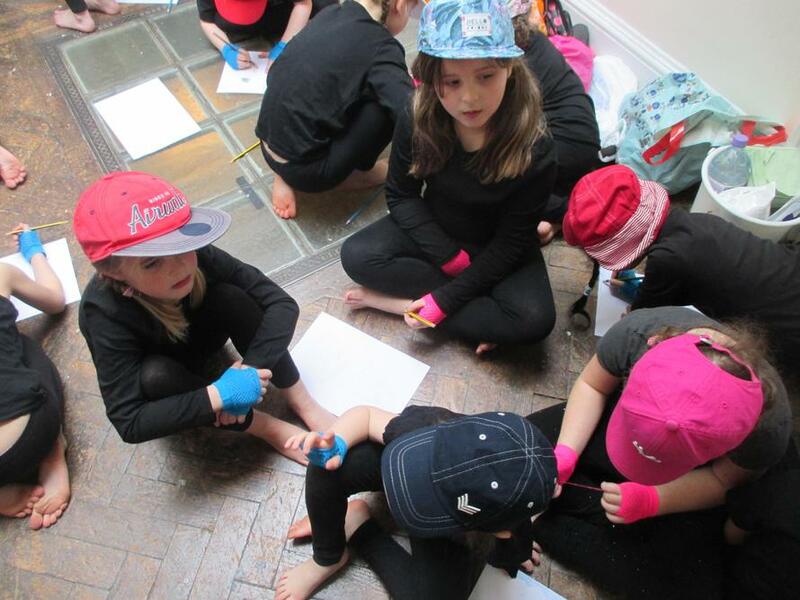 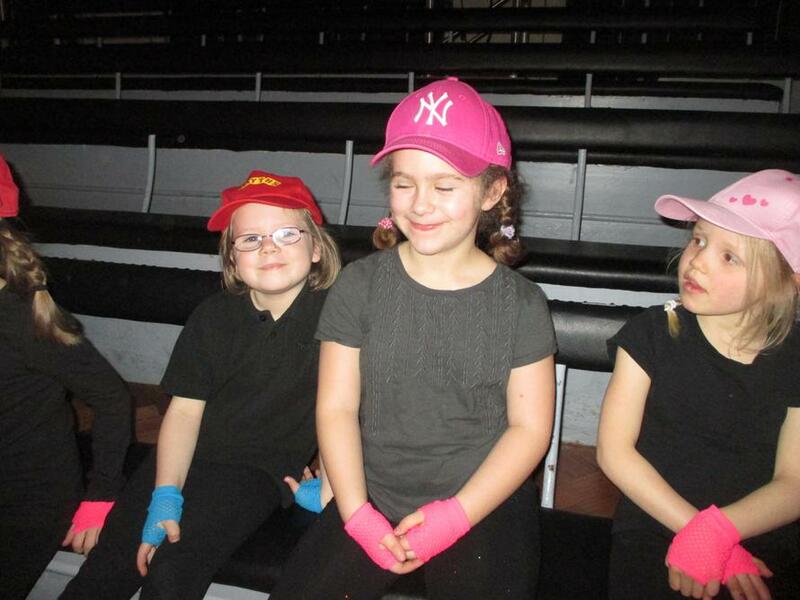 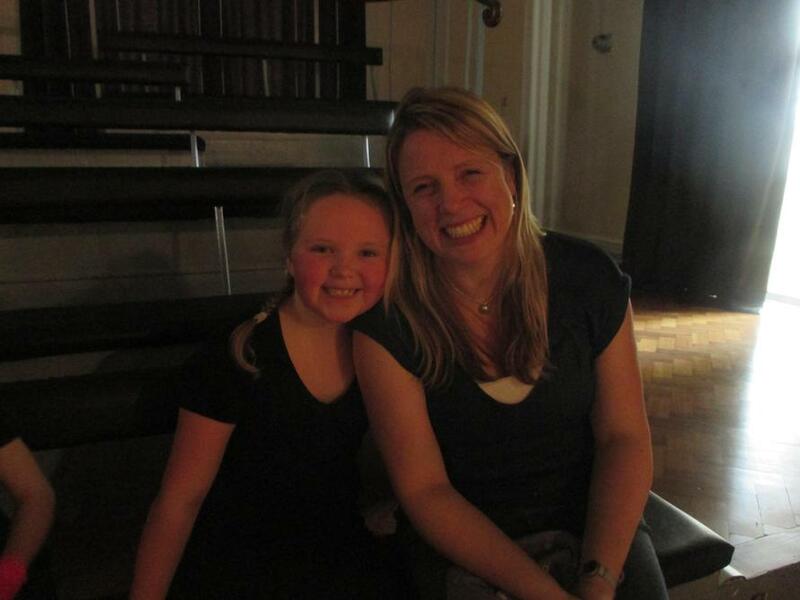 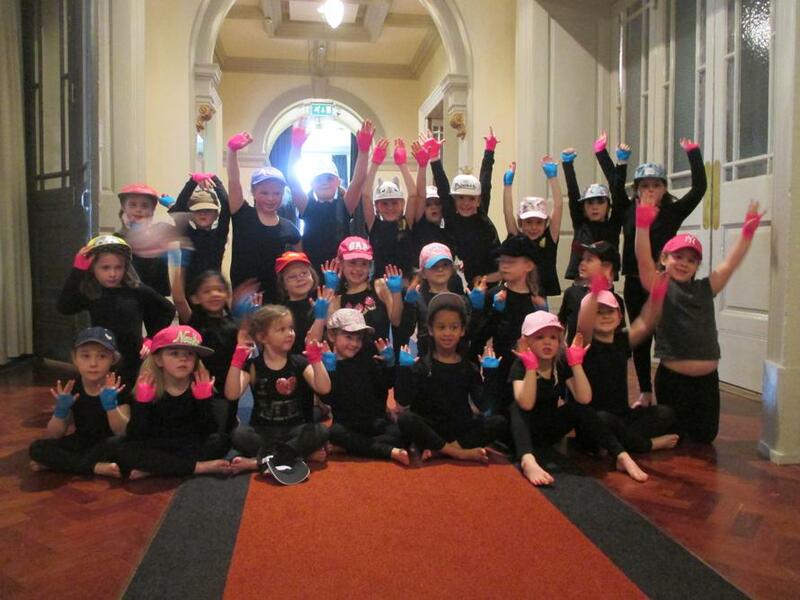 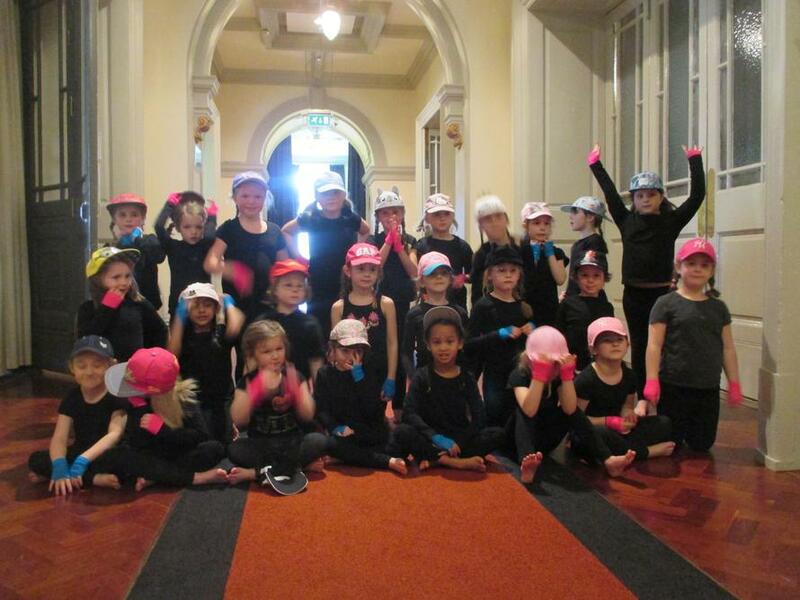 On Thursday 3rd March I took my dance group to the town hall to participate in the exciting dance festival. 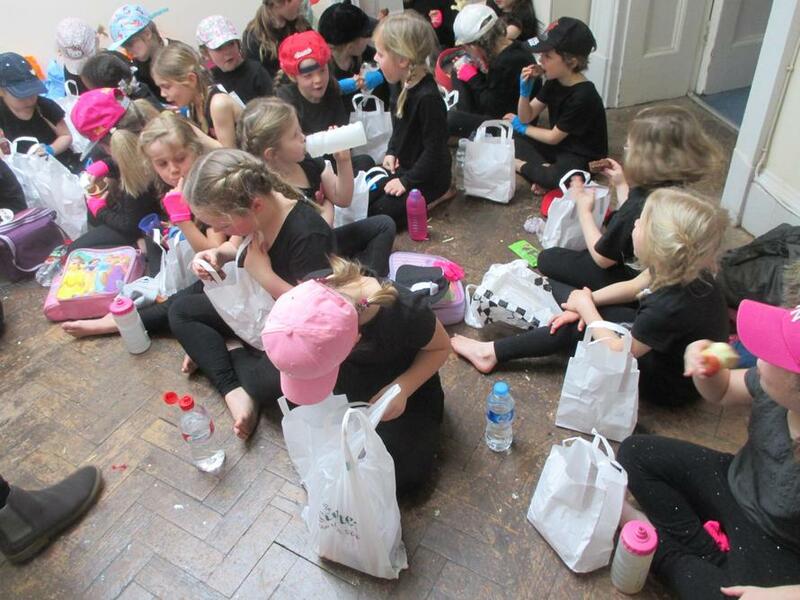 We all had a fantastic day and I was so proud of every member of the dance group. 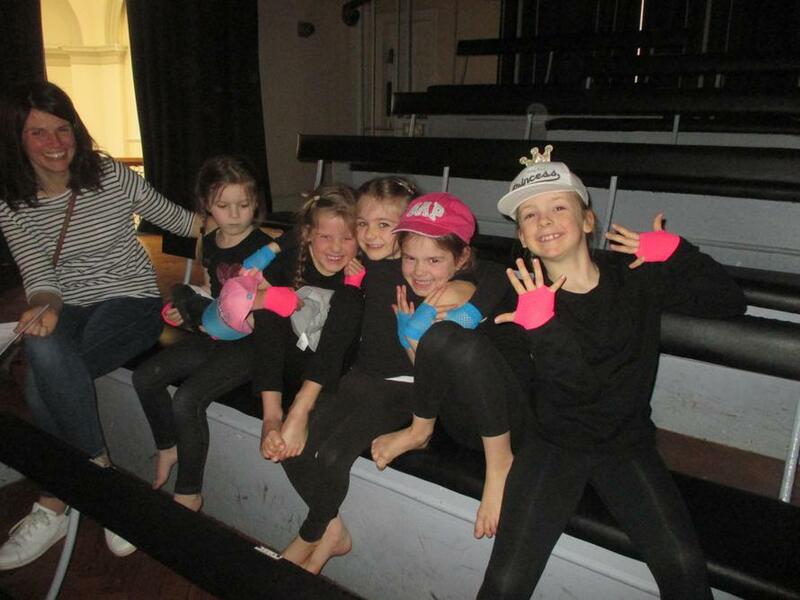 They really showcased their amazing talents! 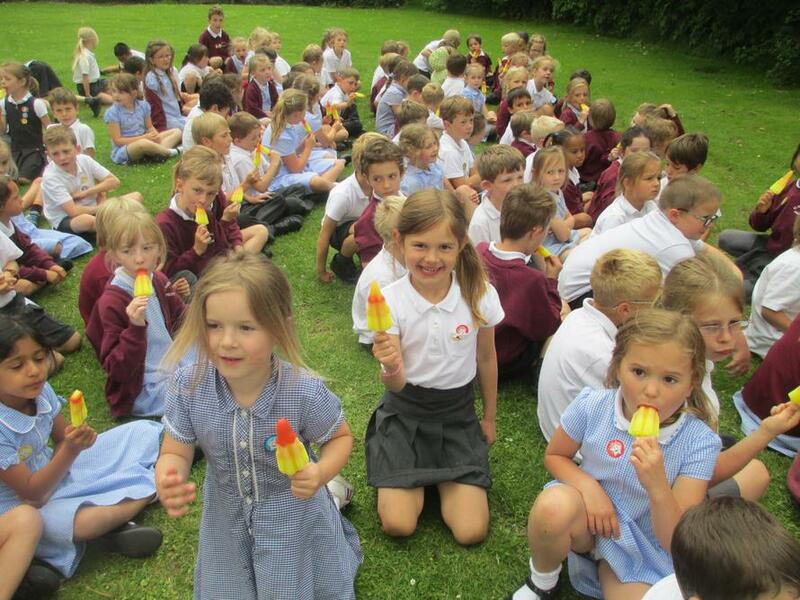 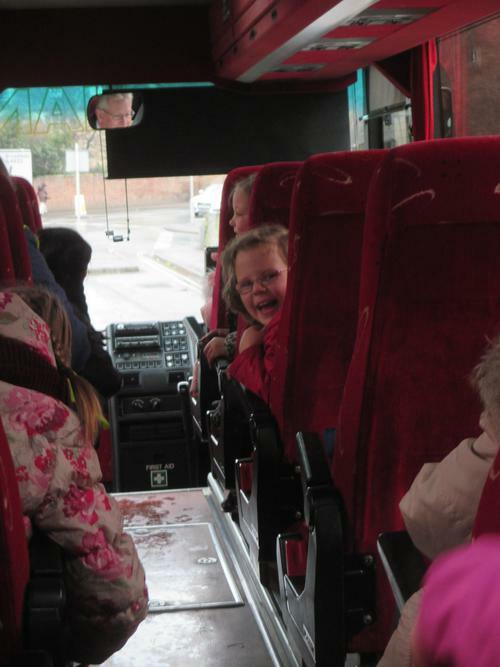 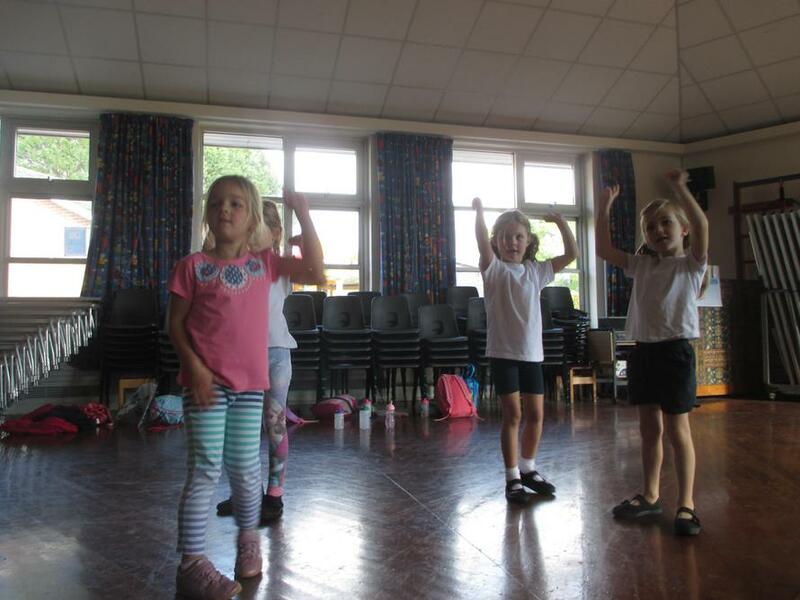 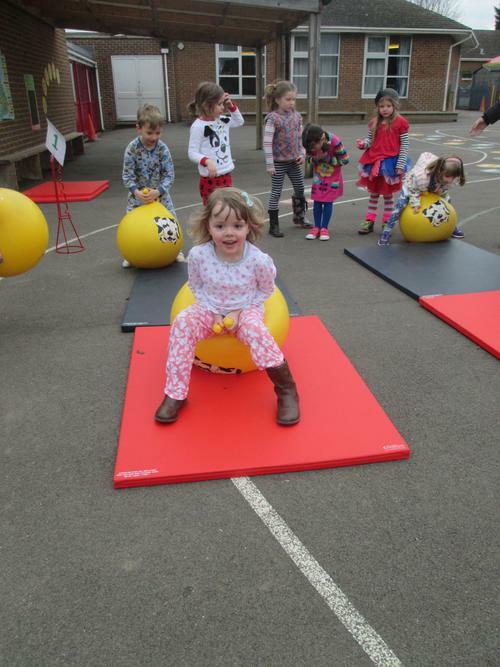 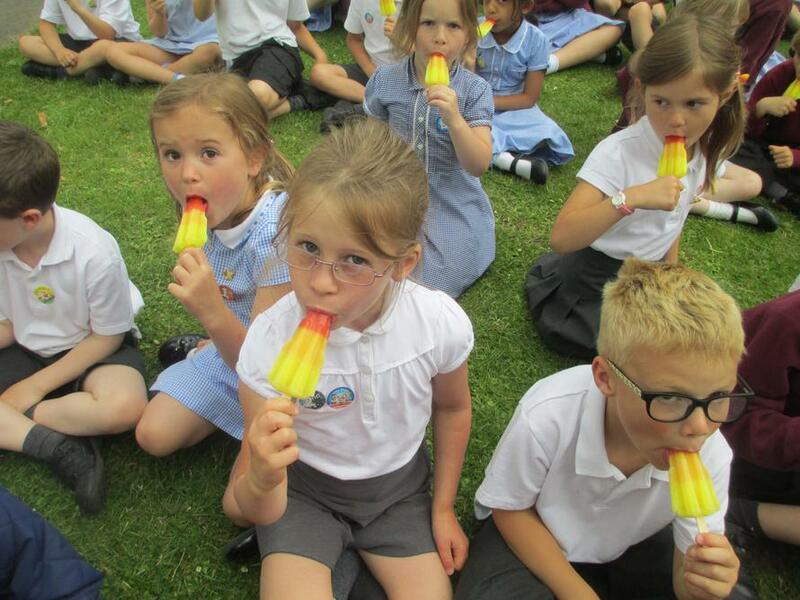 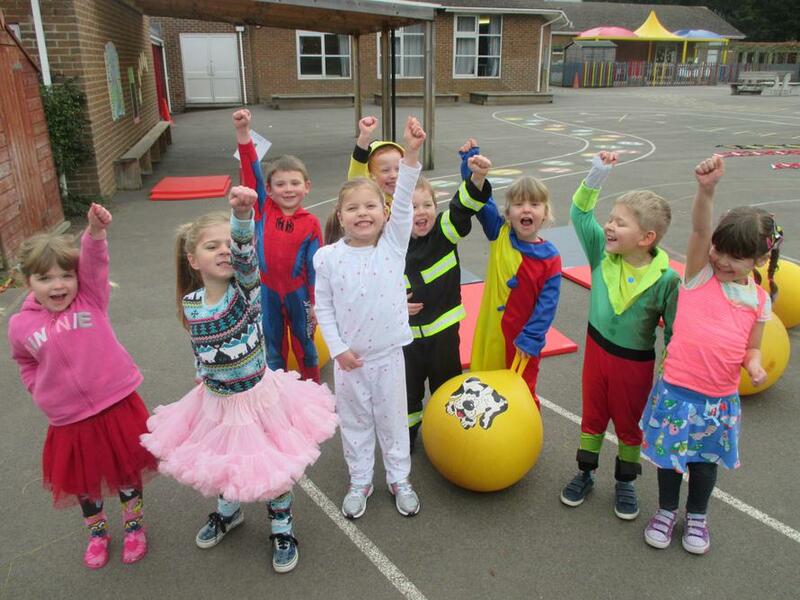 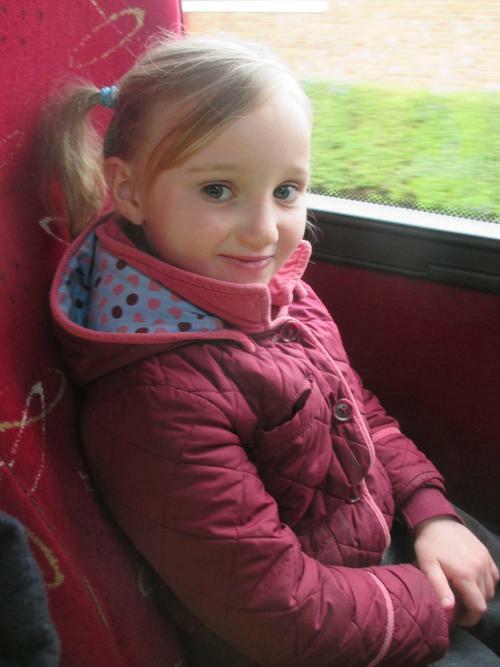 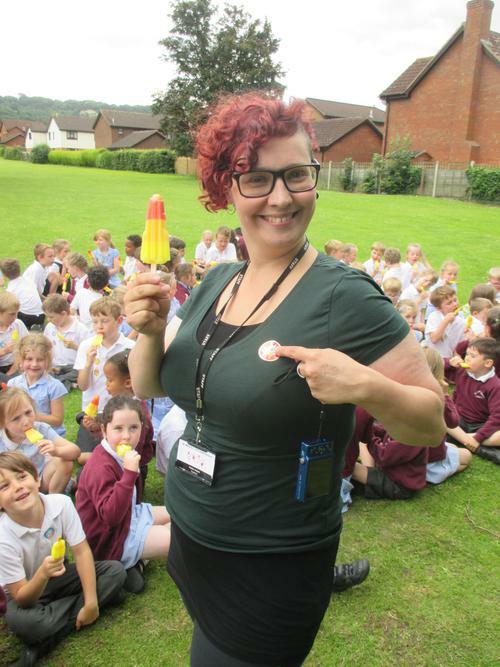 Have a look on Gloucestershire Echo for more photographs. 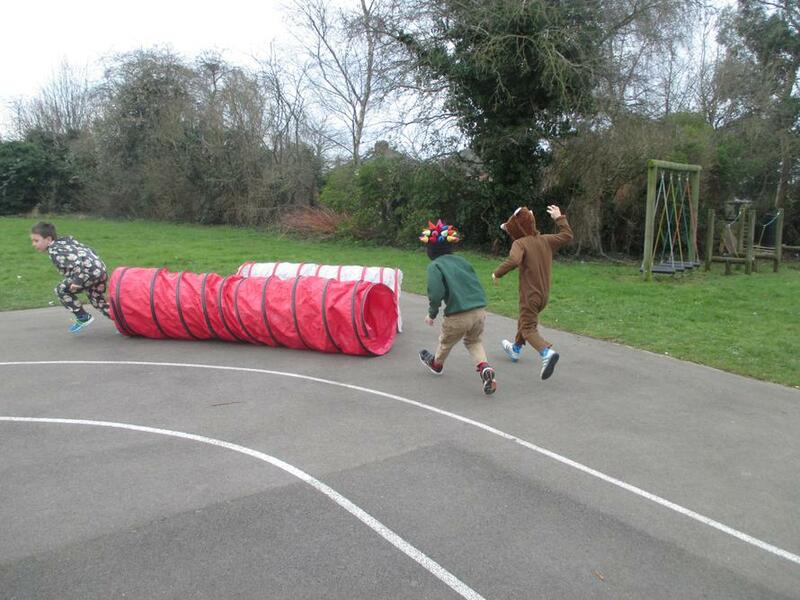 Wacky Races! 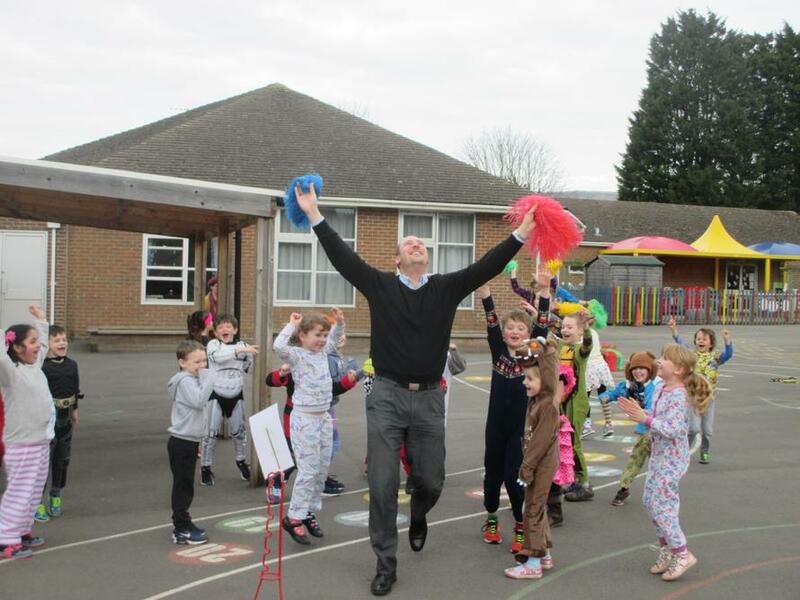 Wow, what an amazing day we have all had. 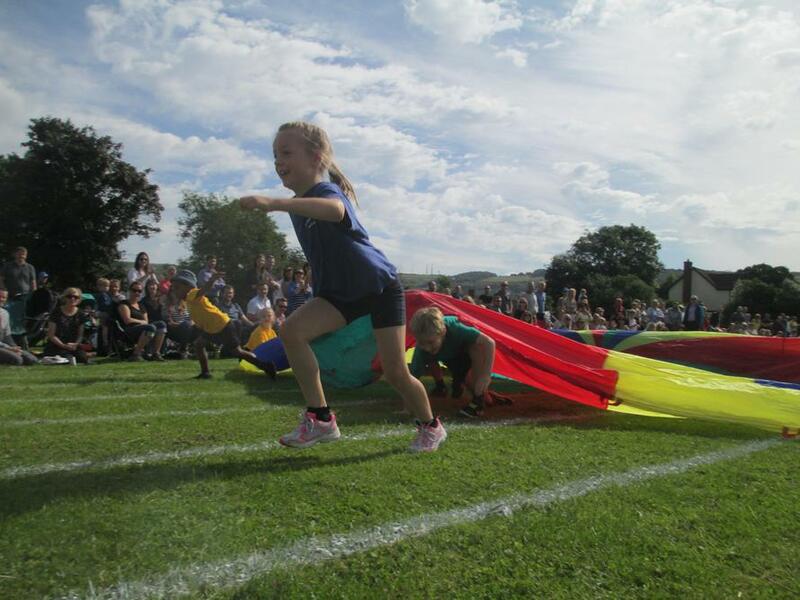 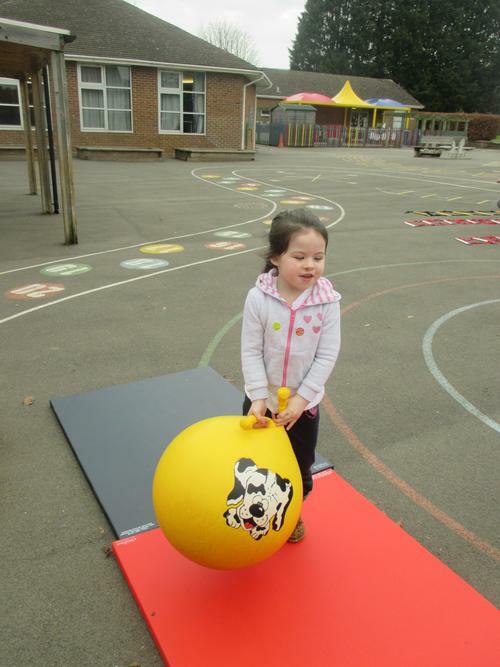 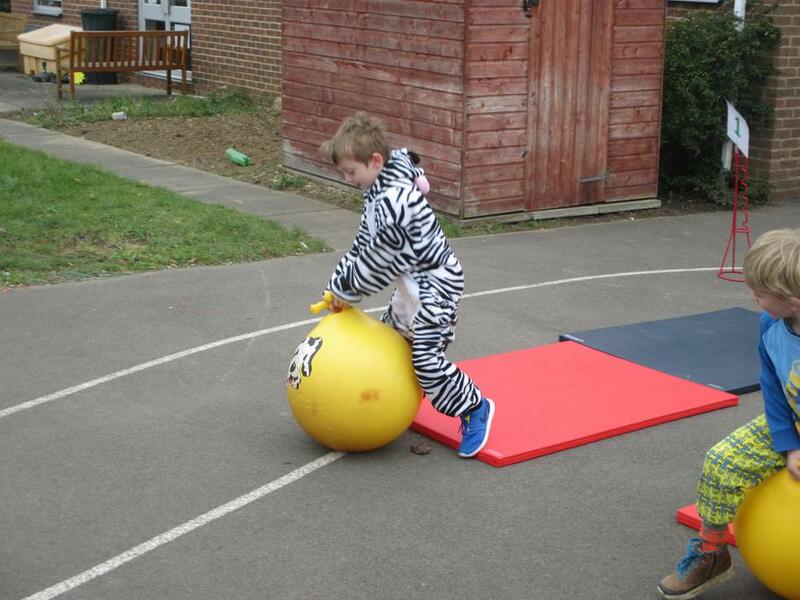 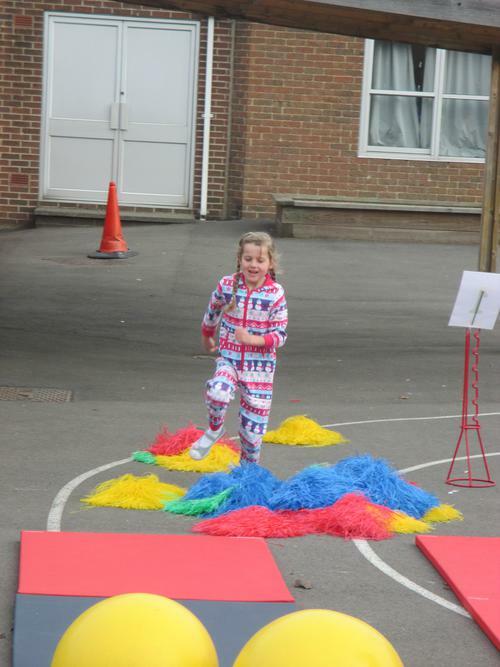 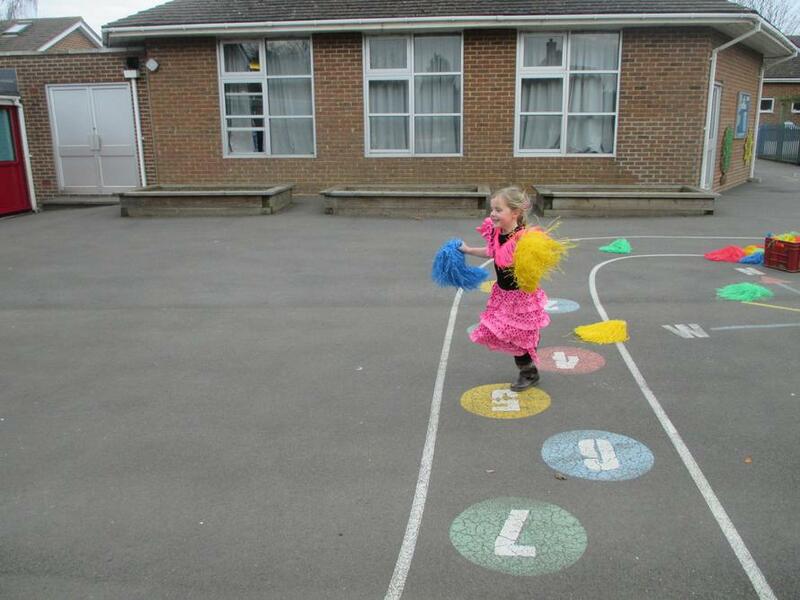 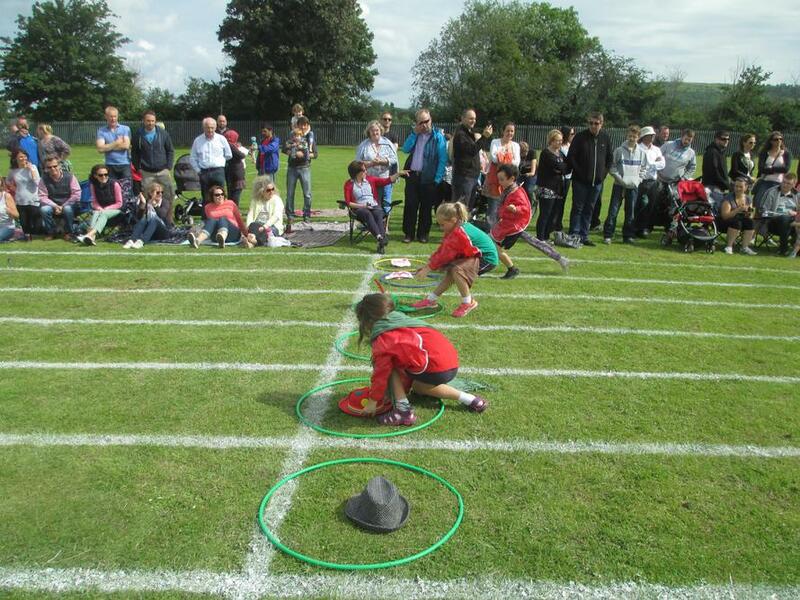 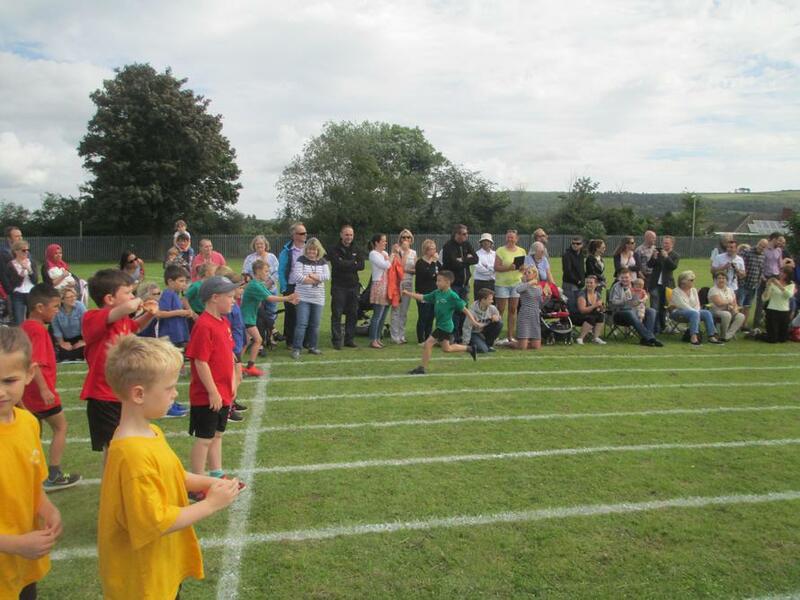 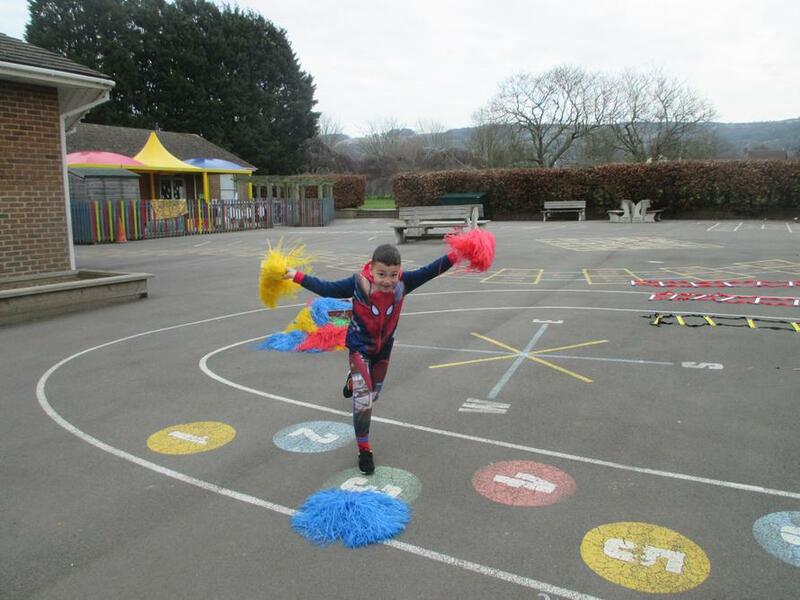 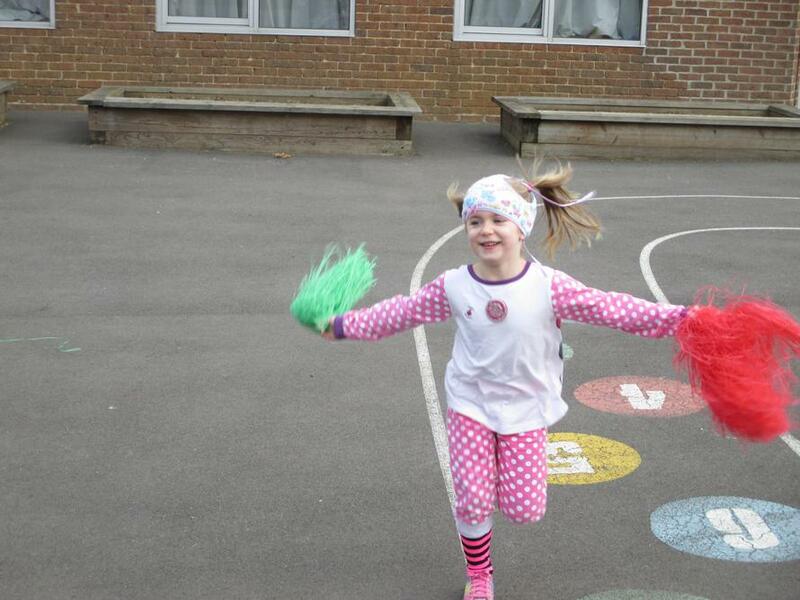 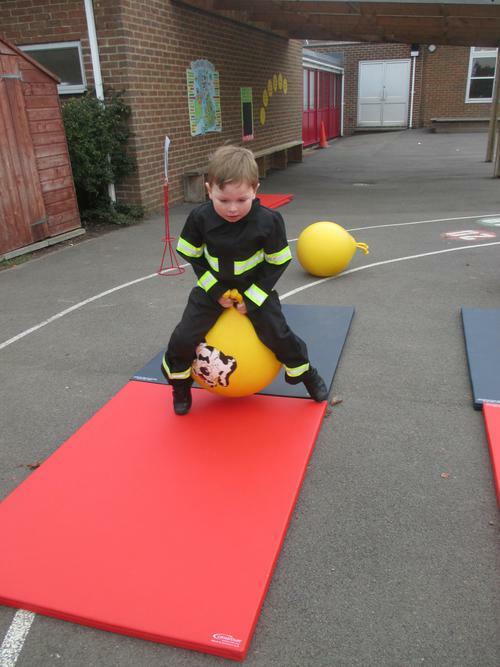 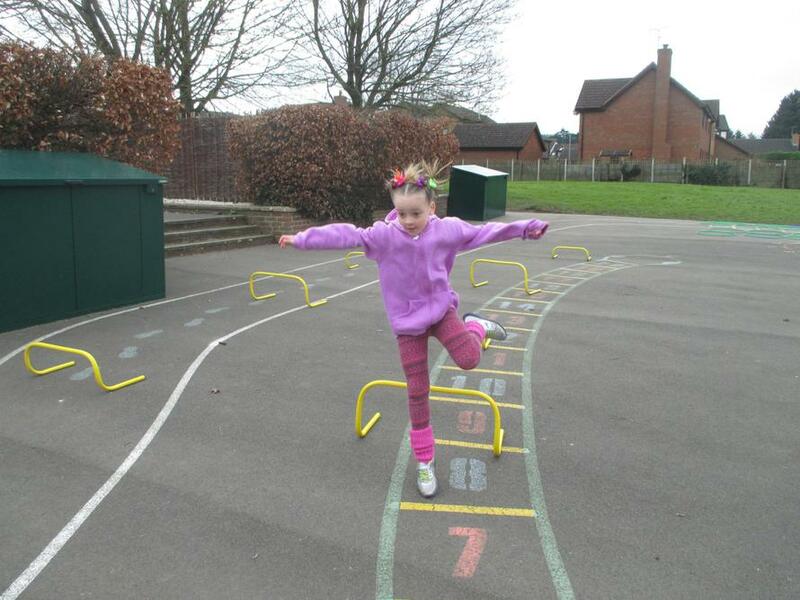 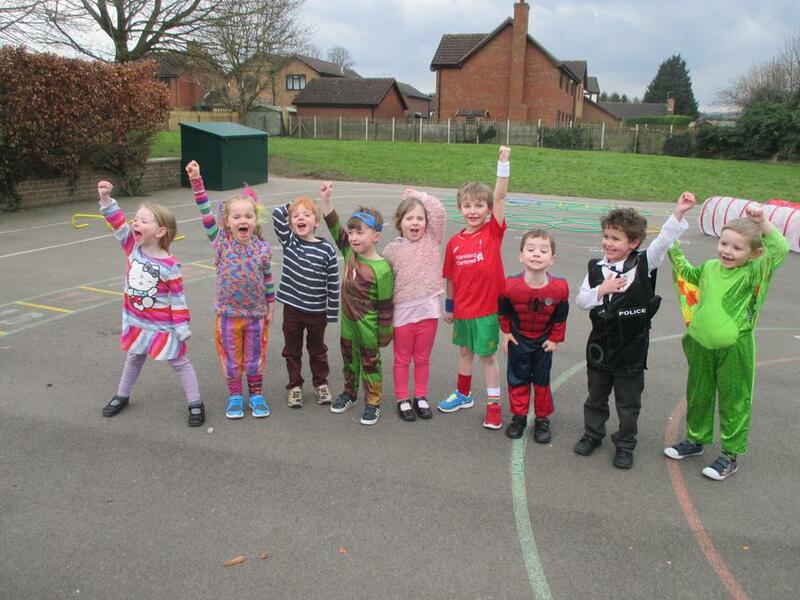 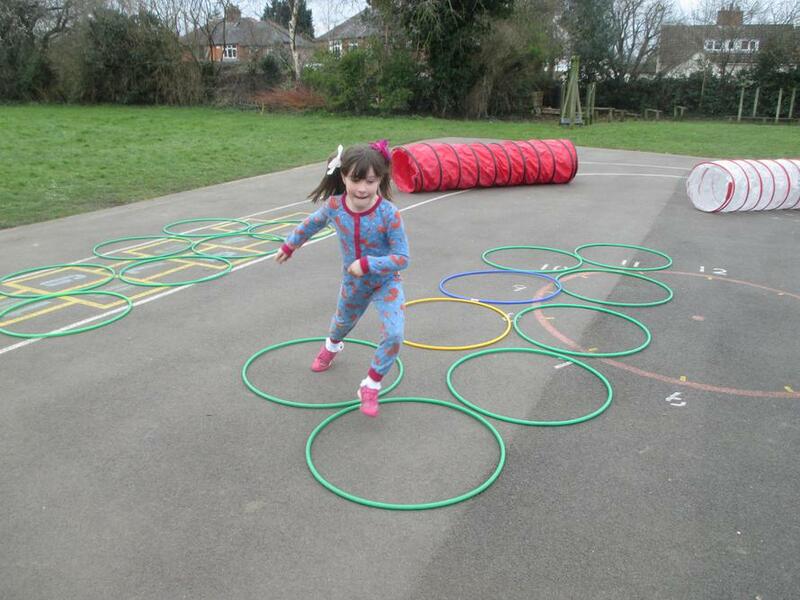 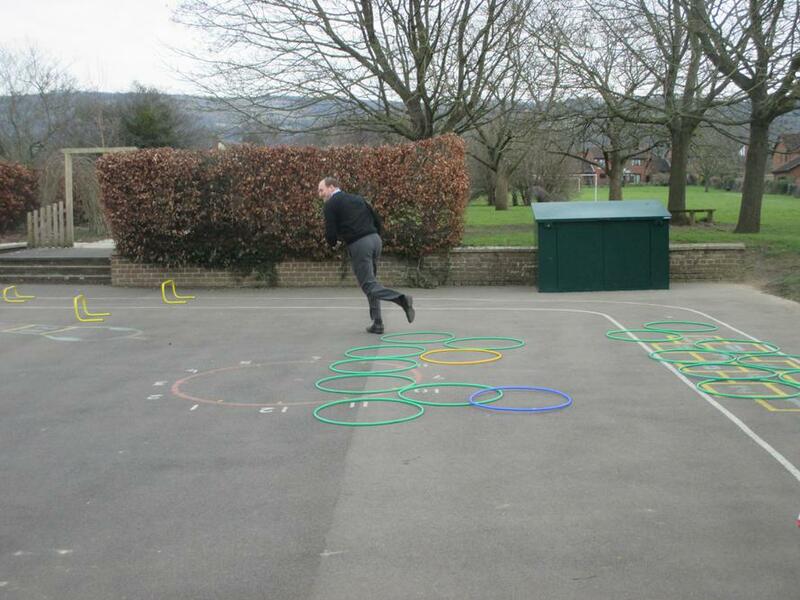 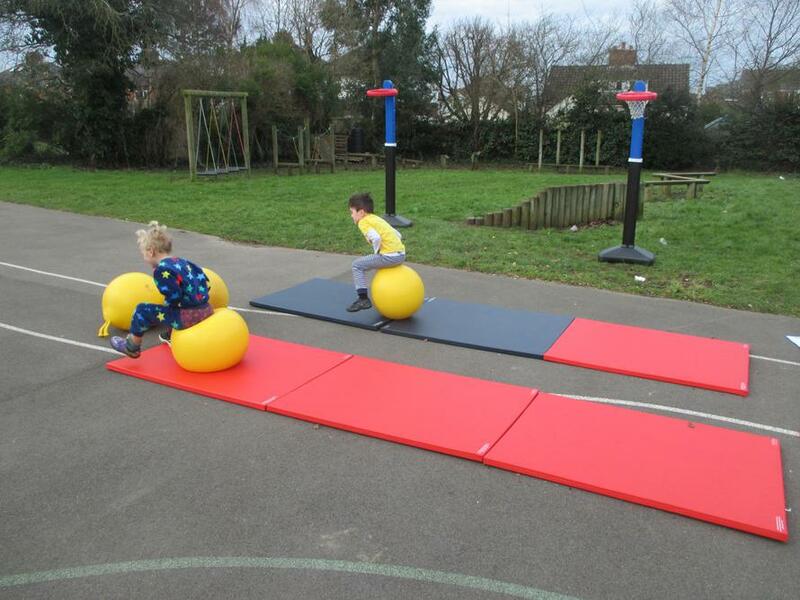 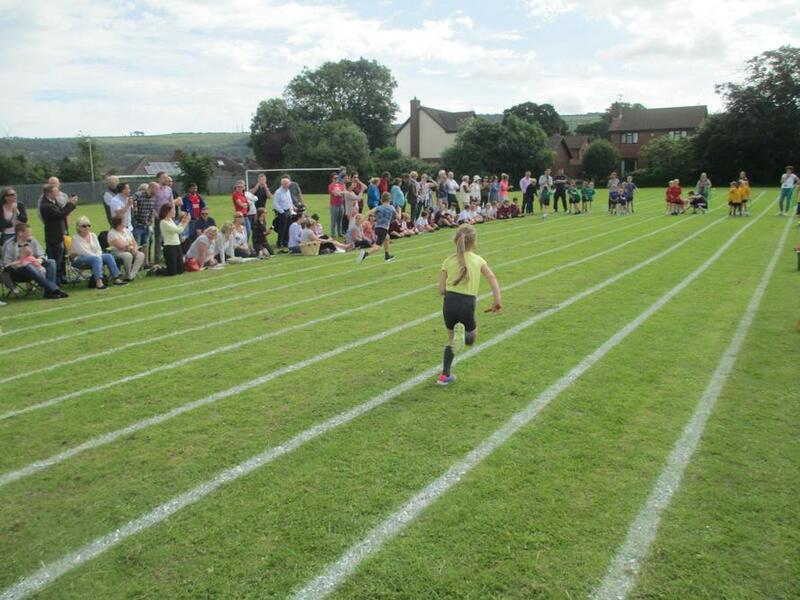 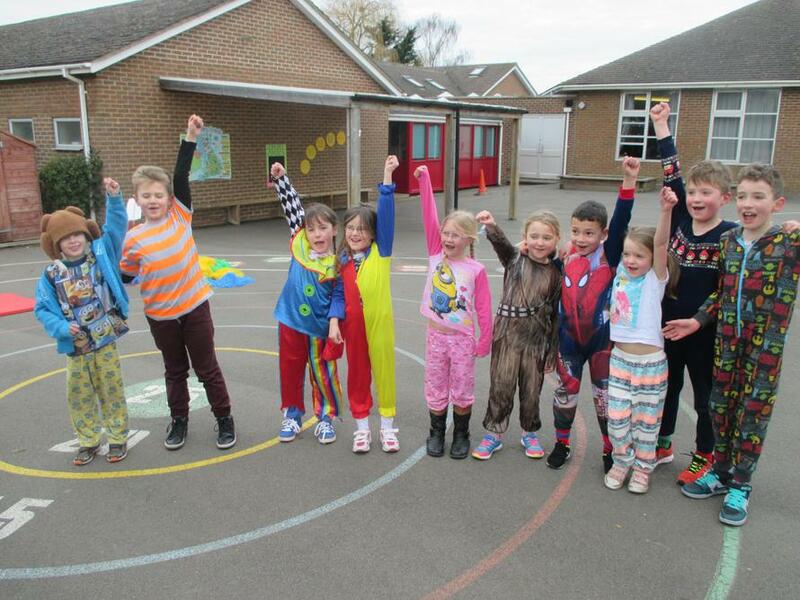 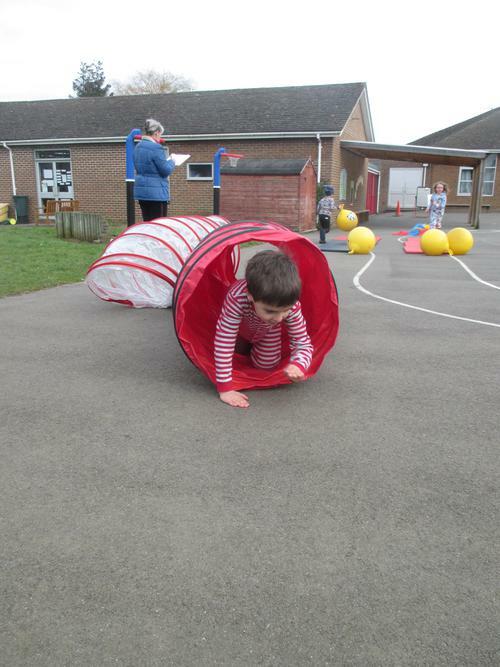 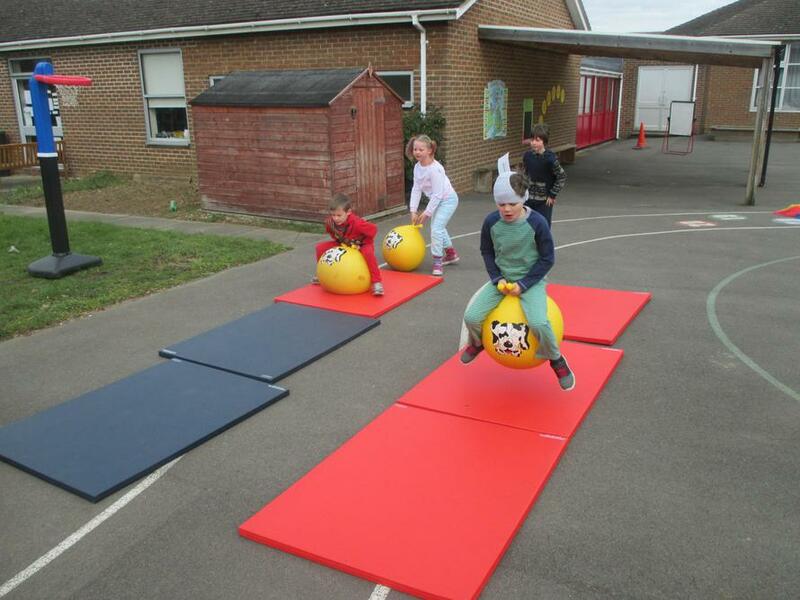 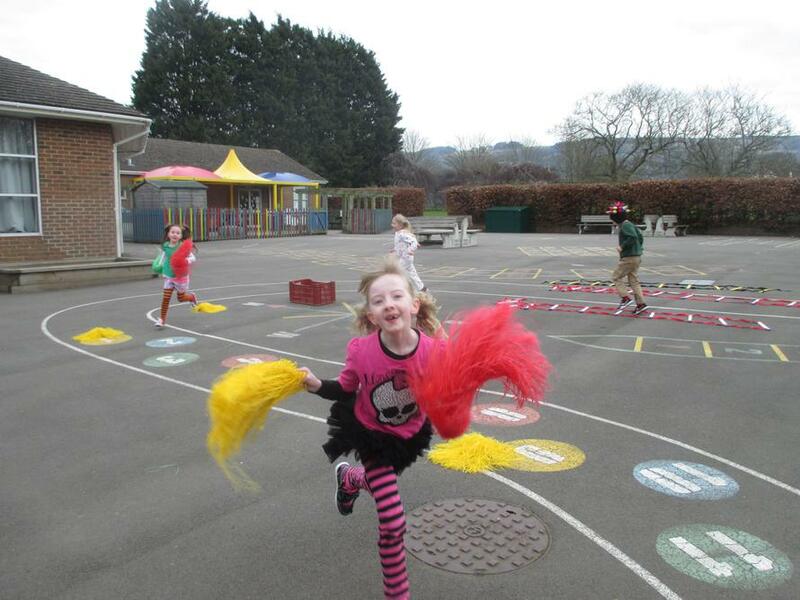 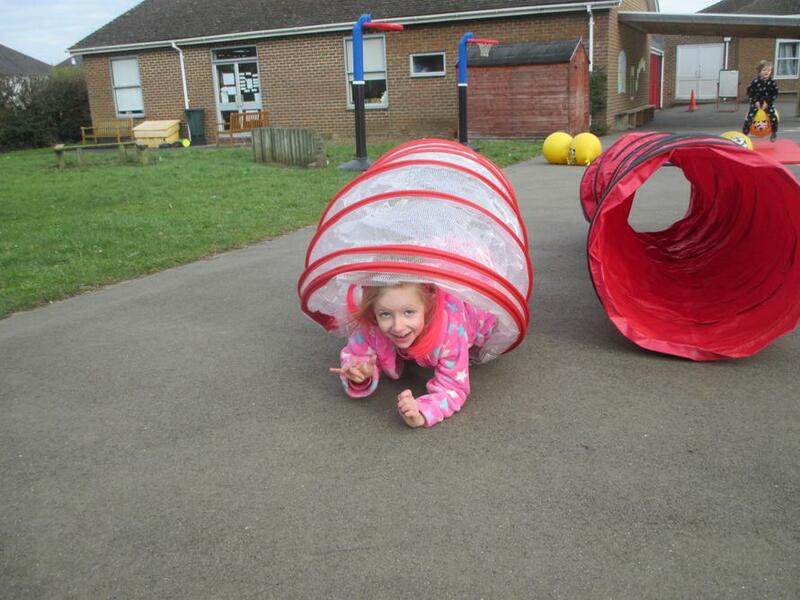 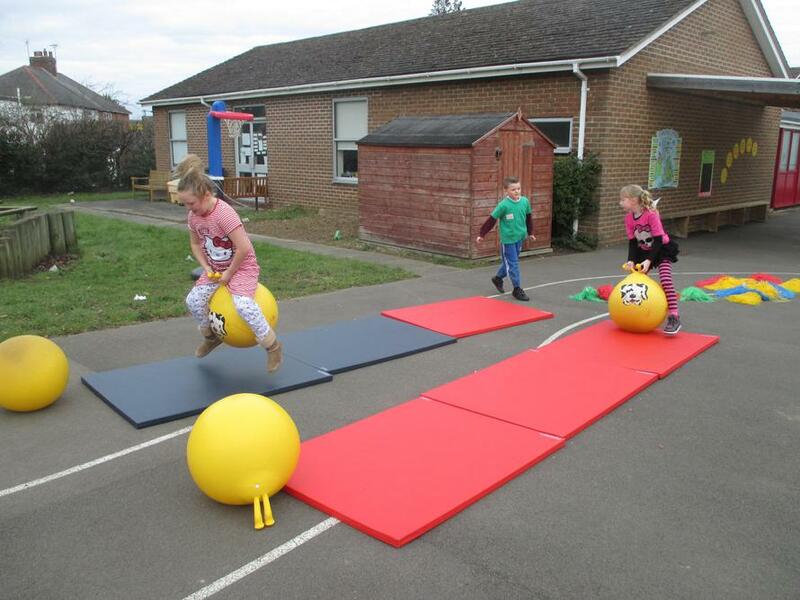 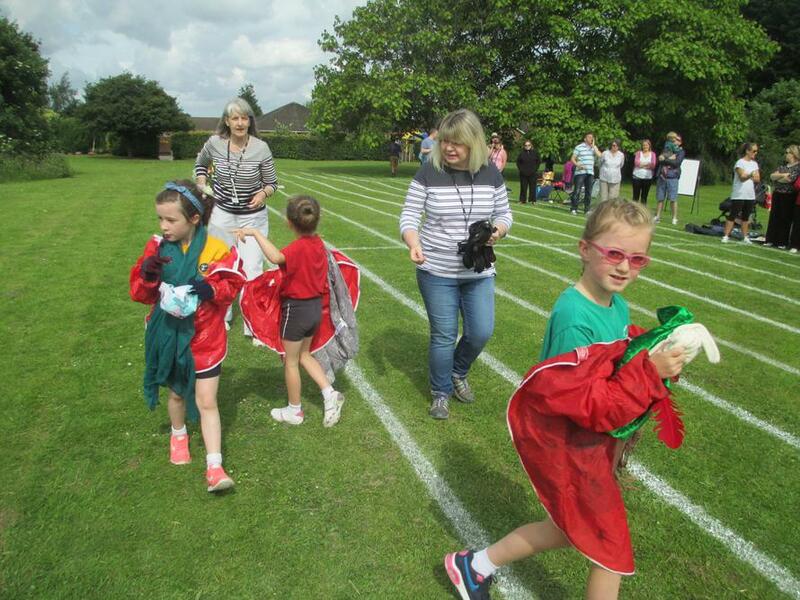 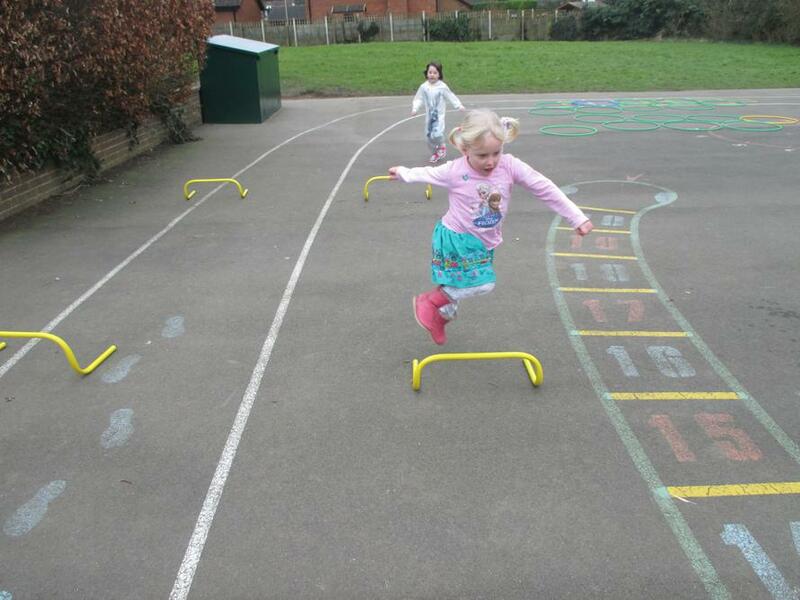 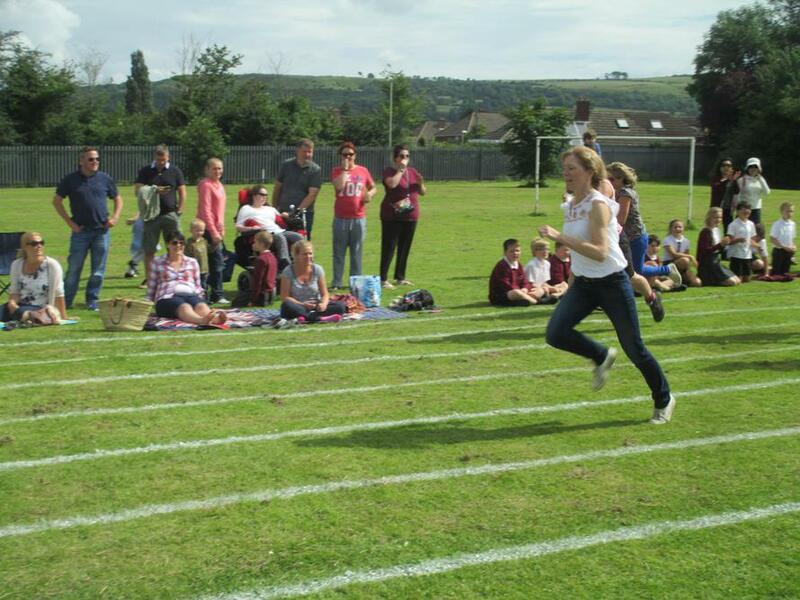 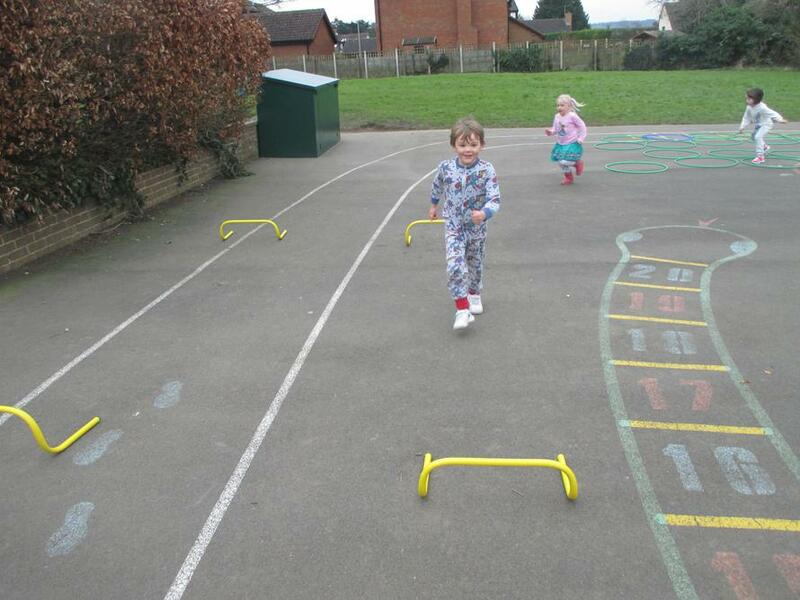 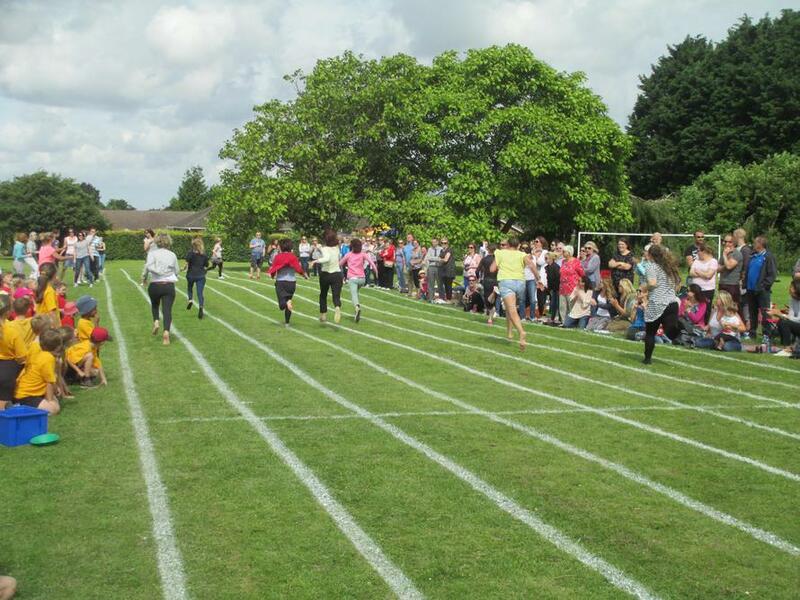 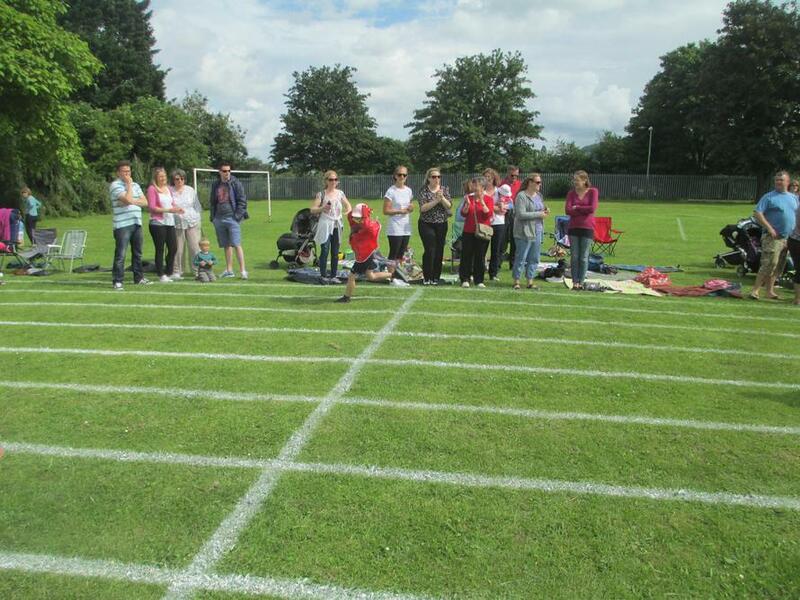 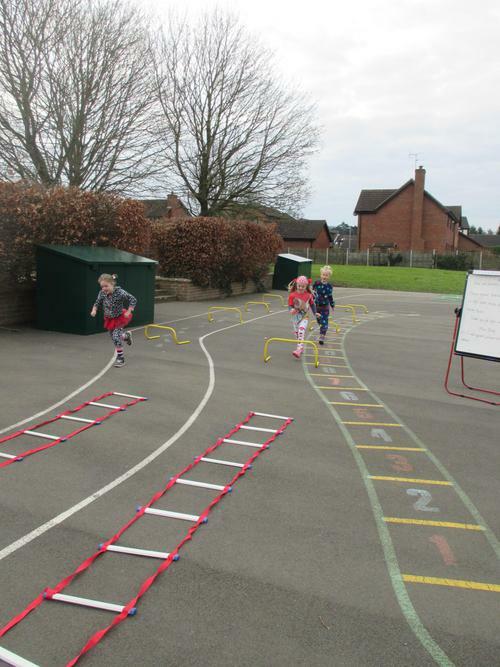 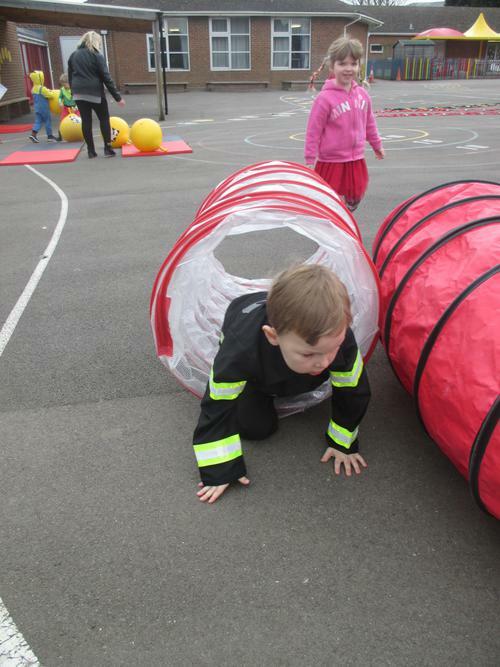 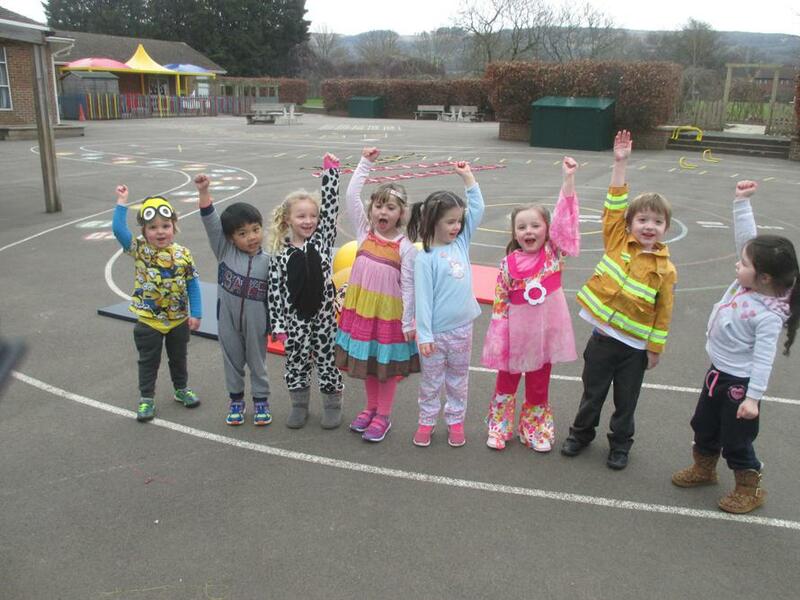 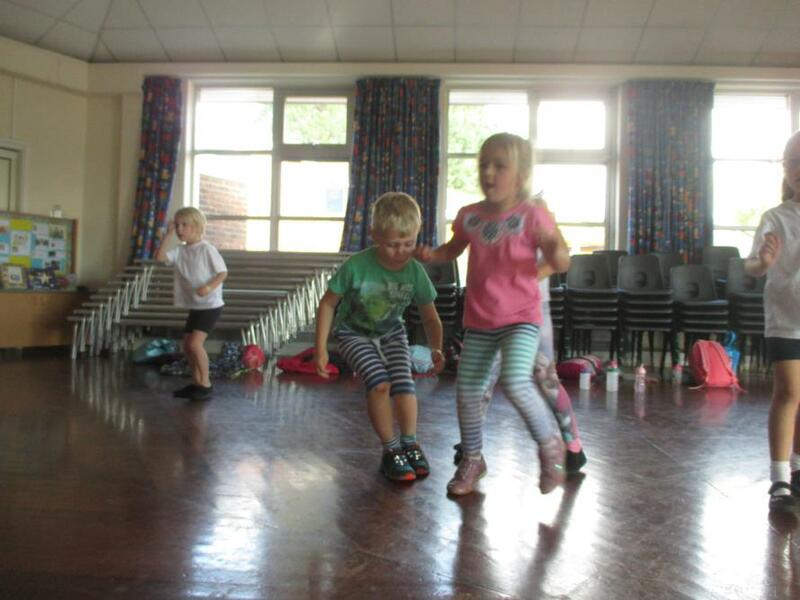 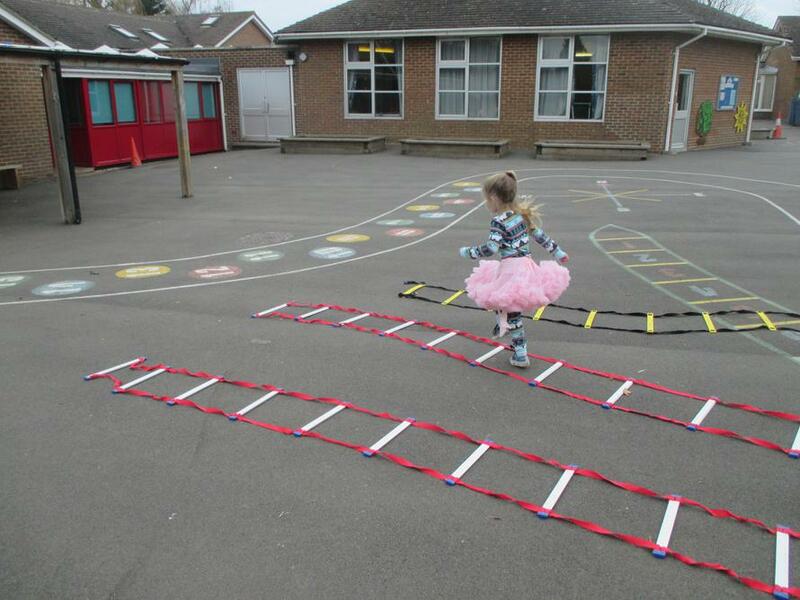 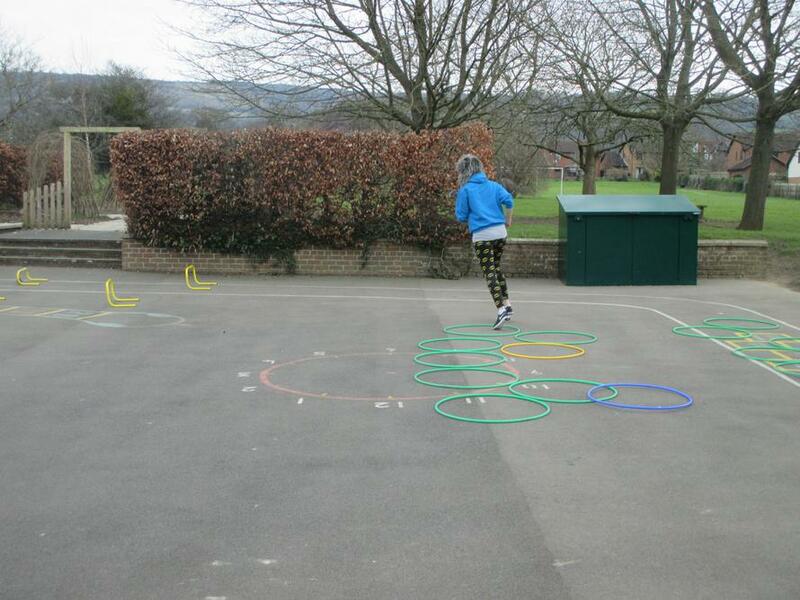 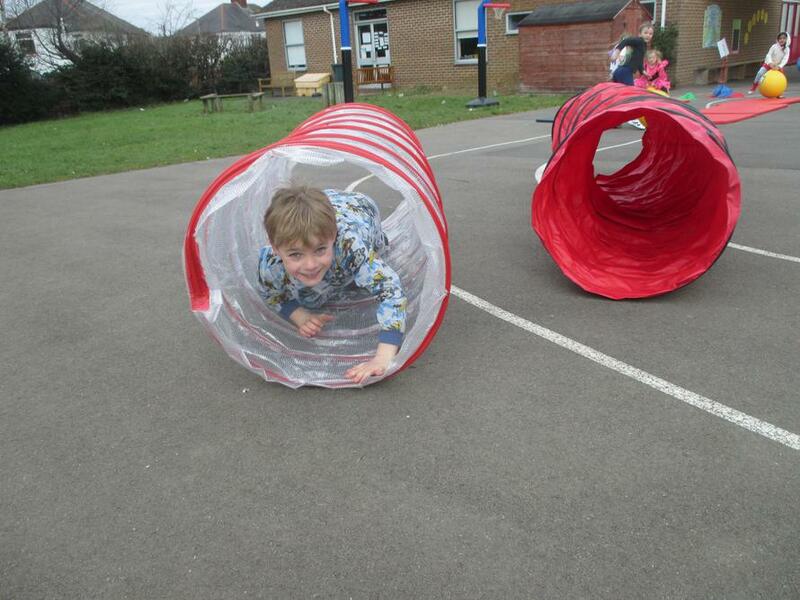 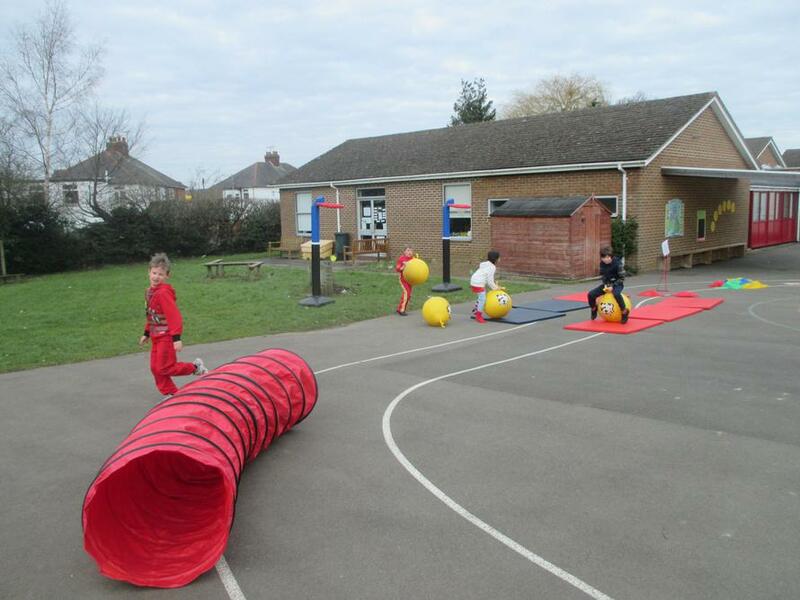 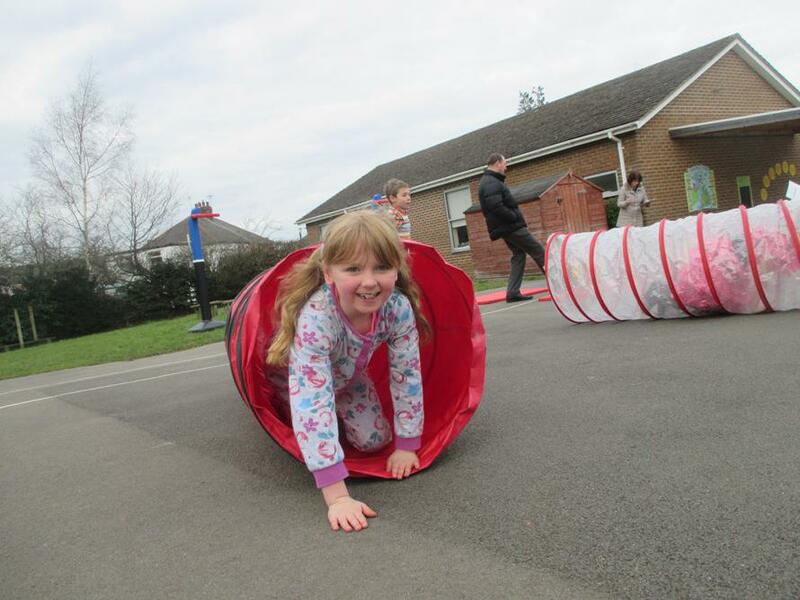 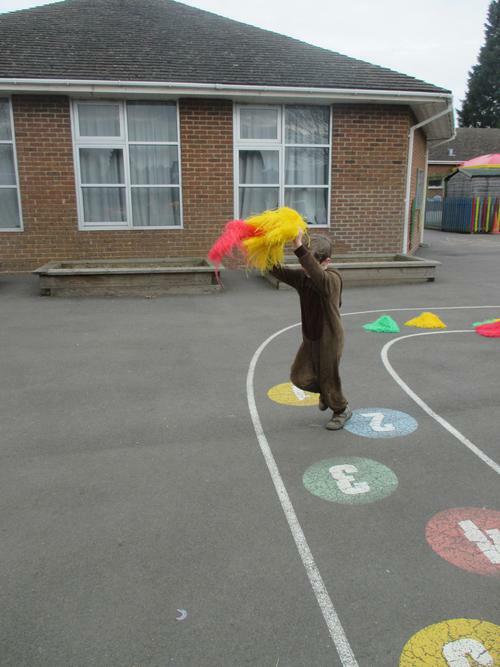 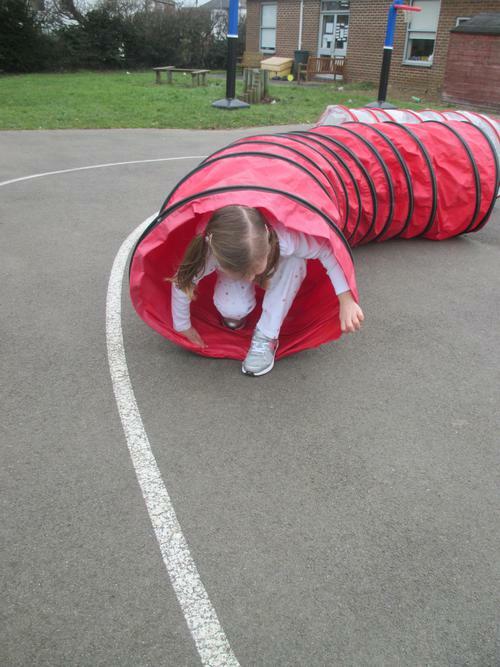 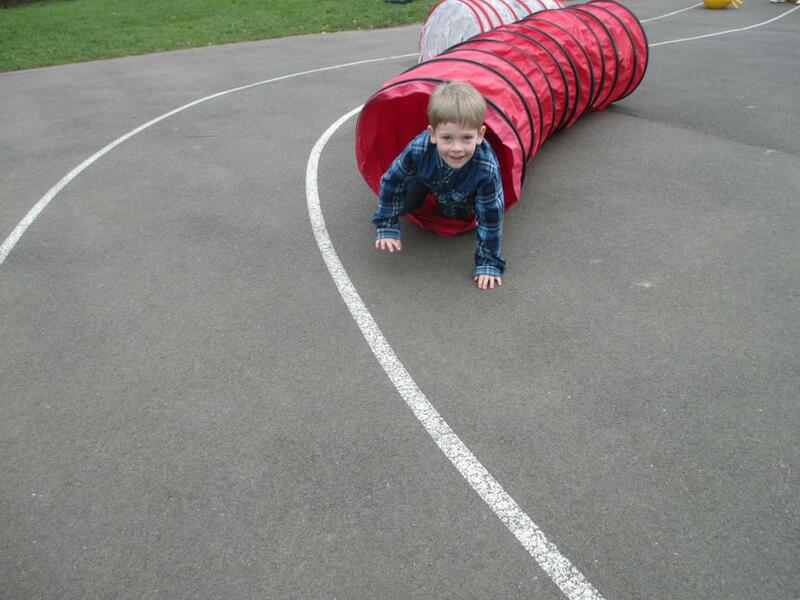 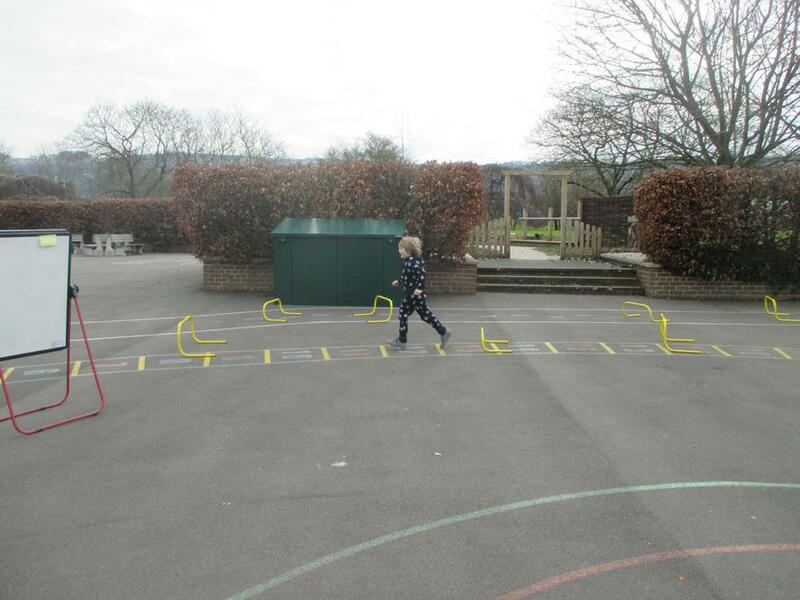 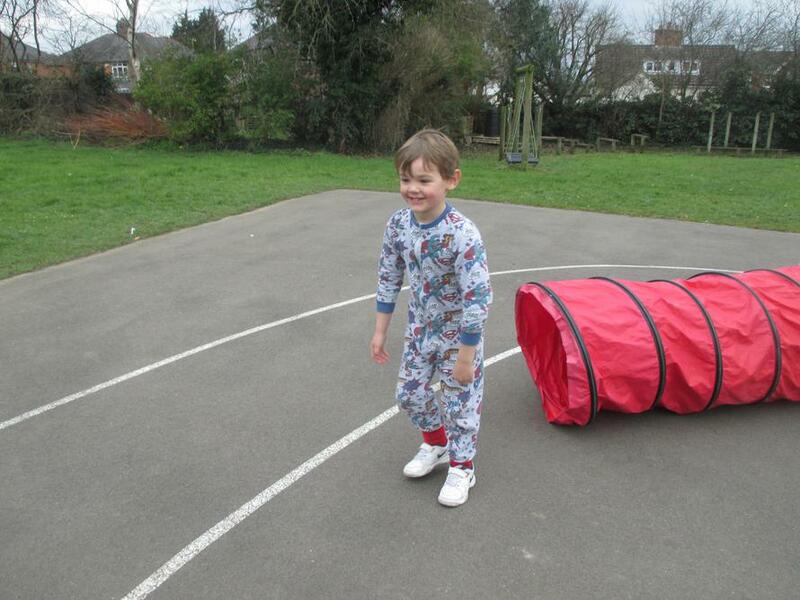 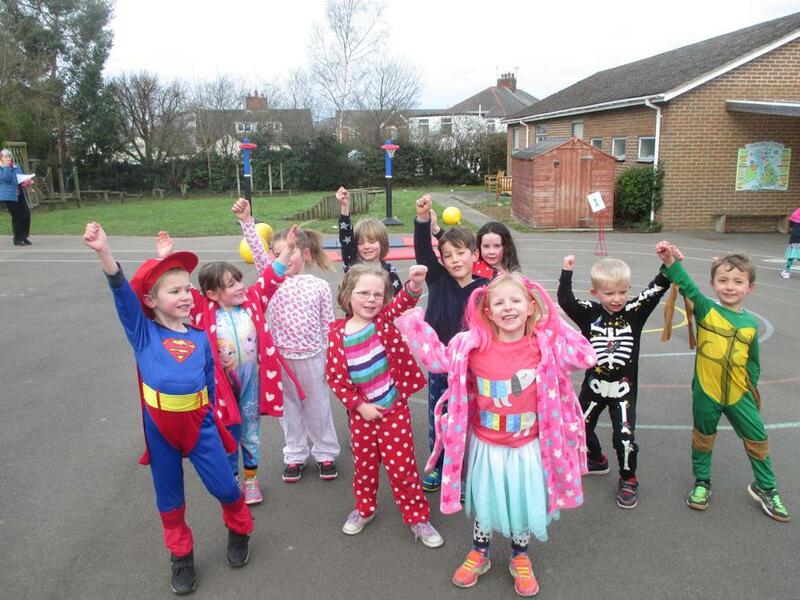 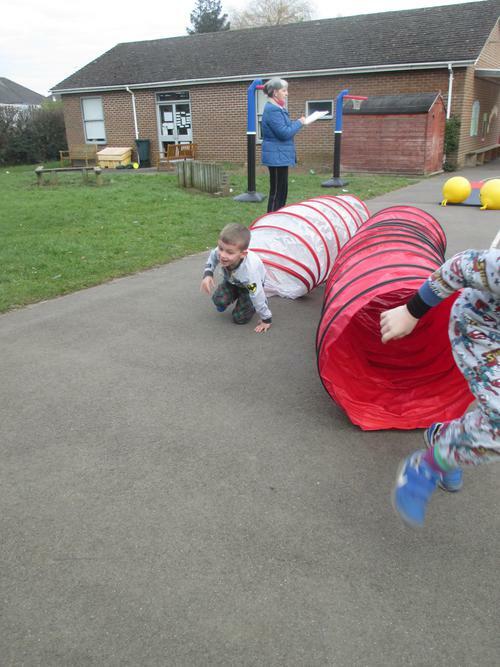 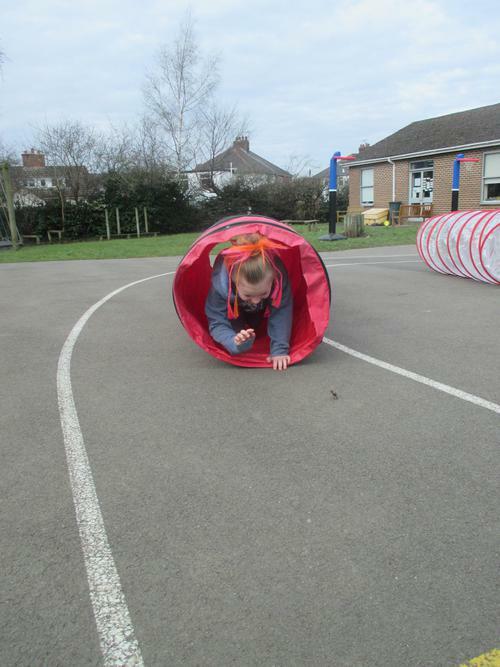 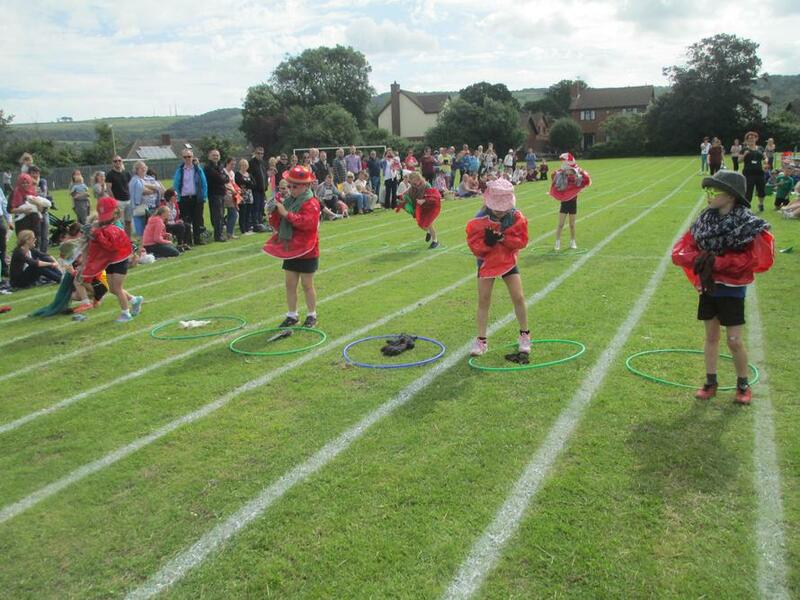 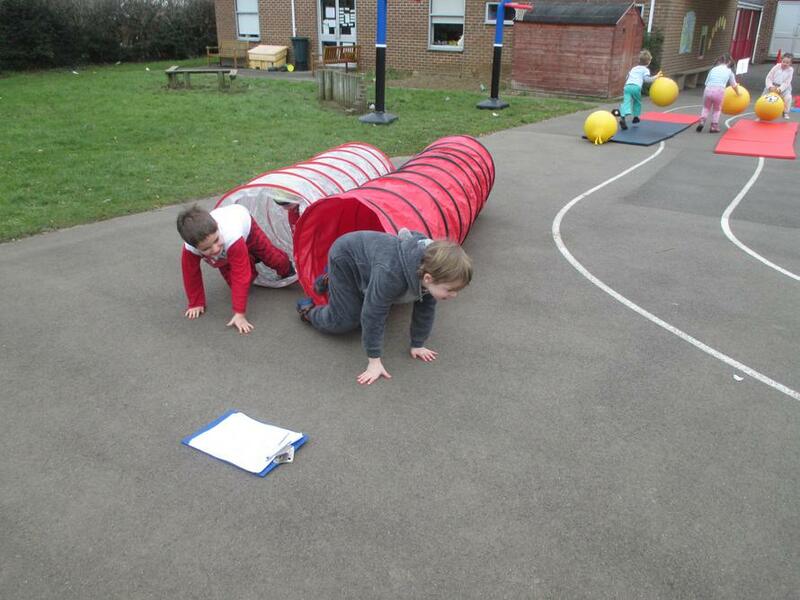 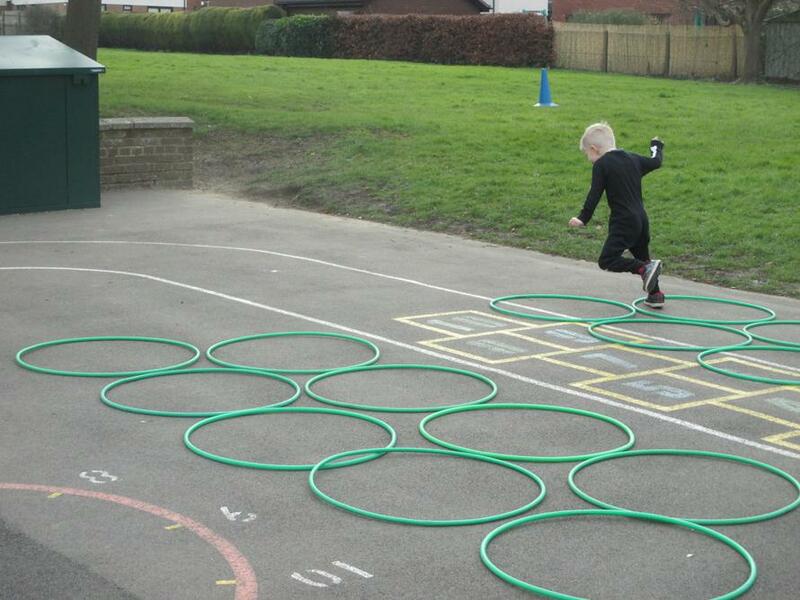 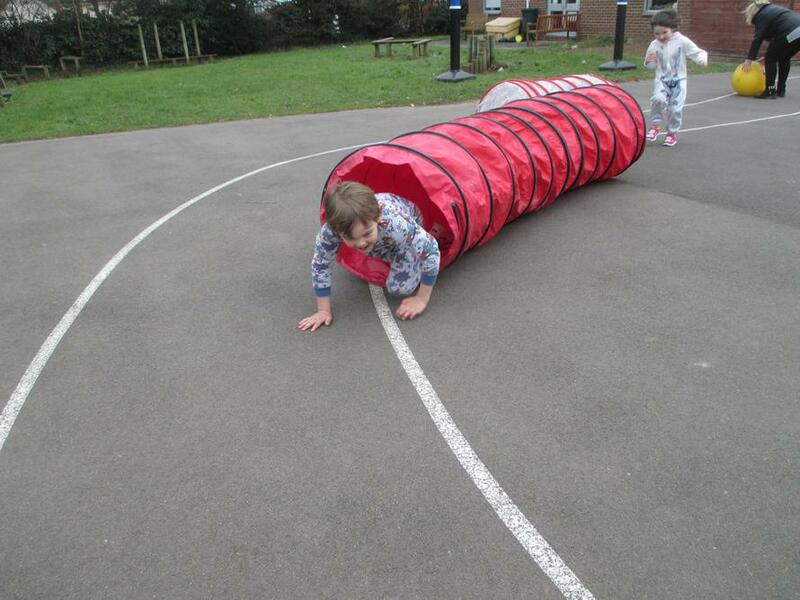 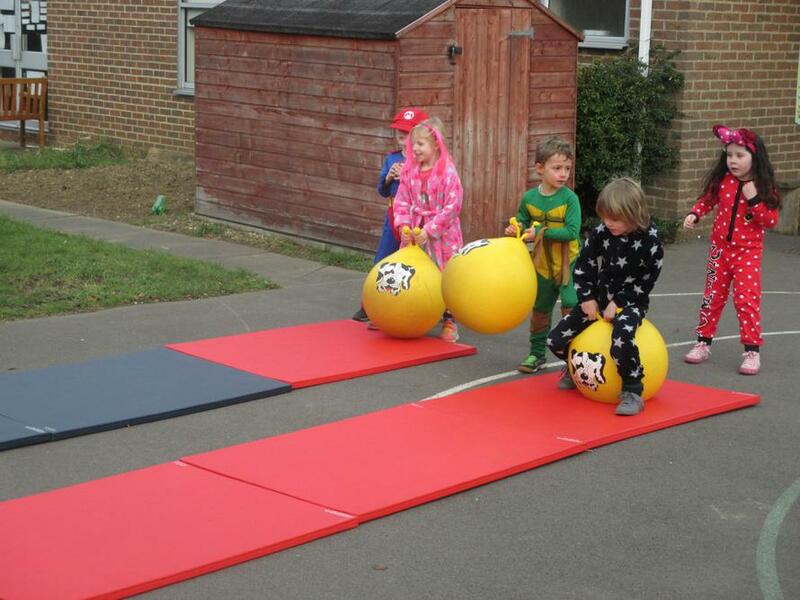 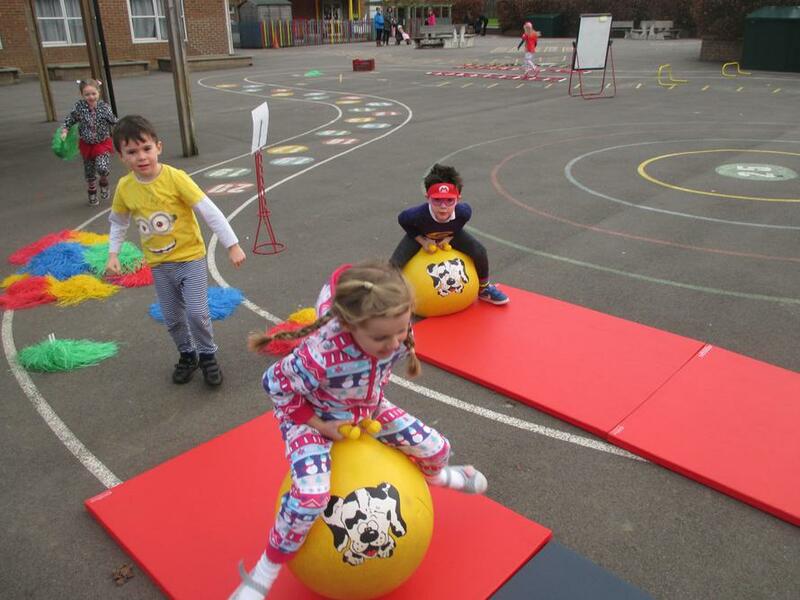 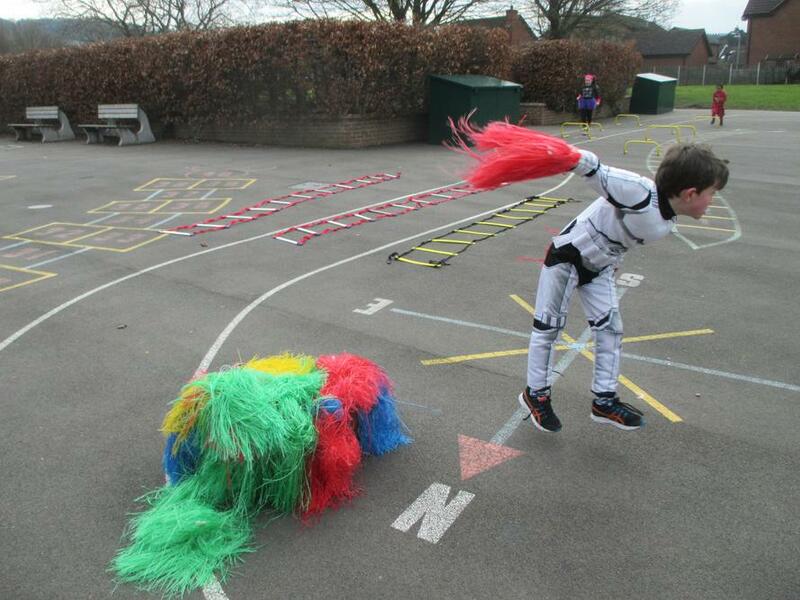 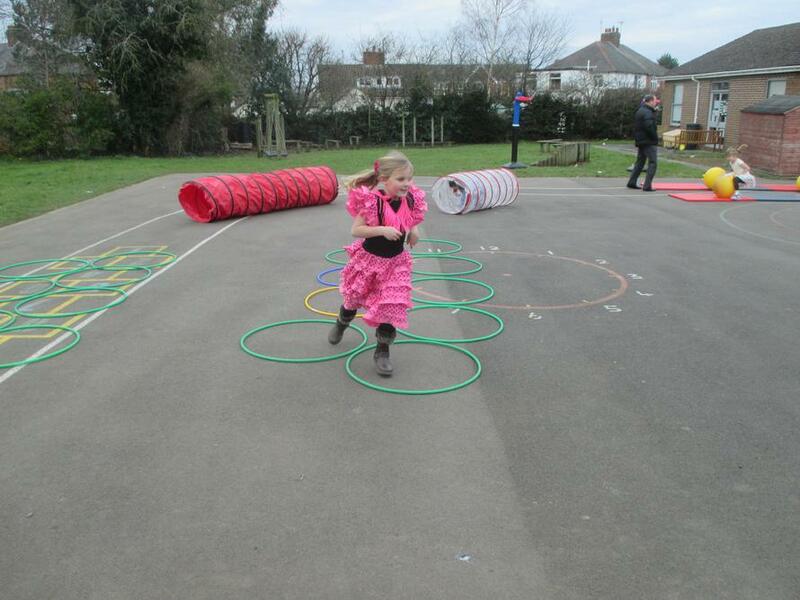 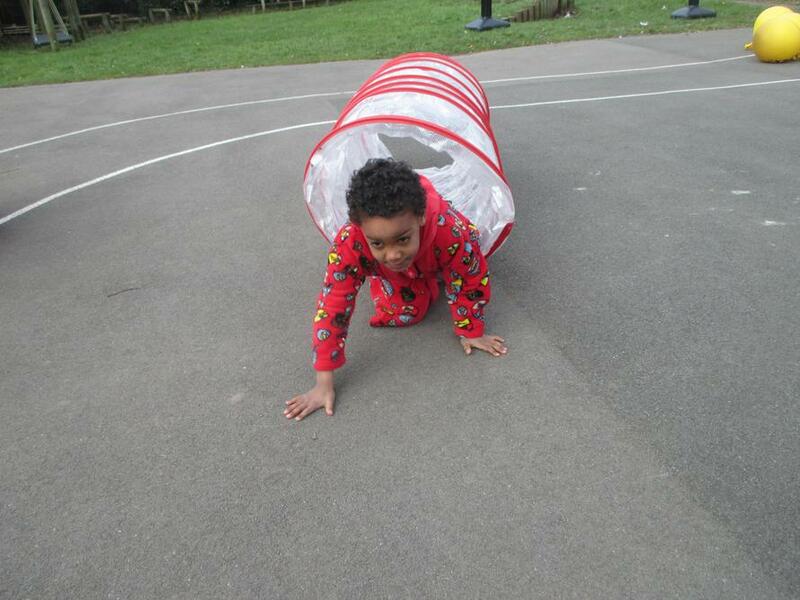 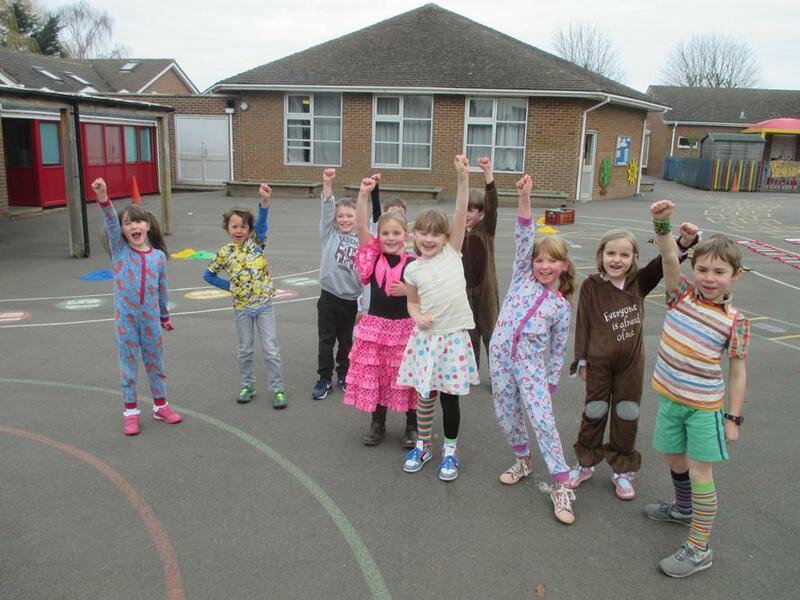 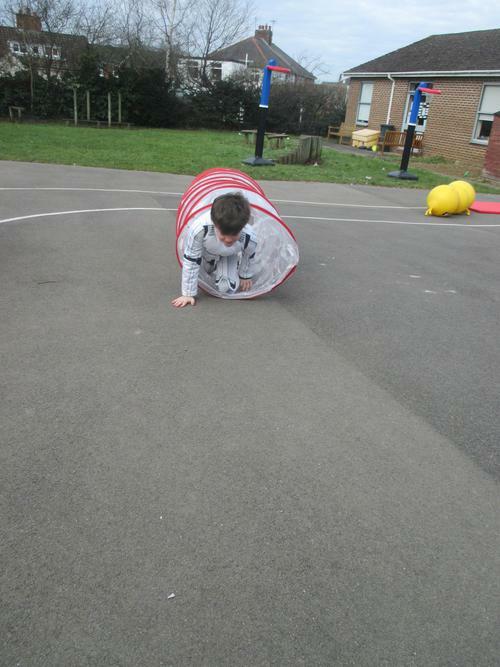 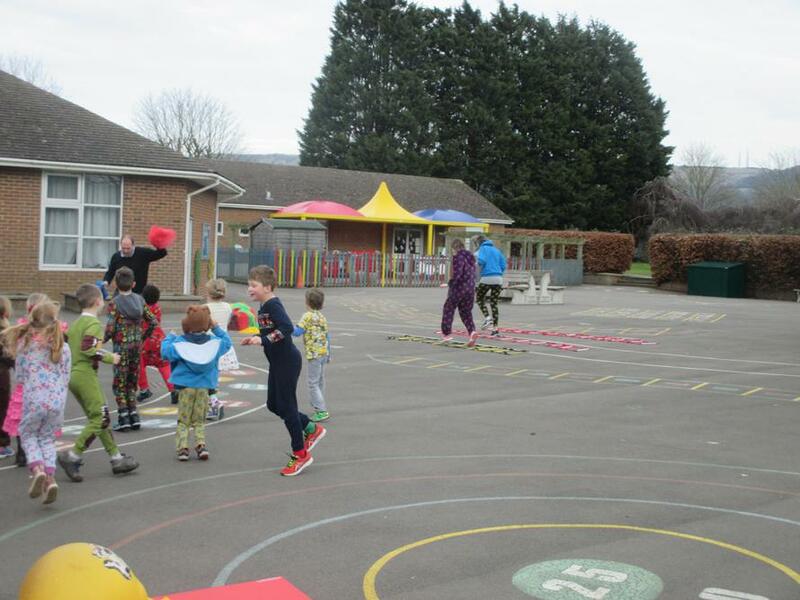 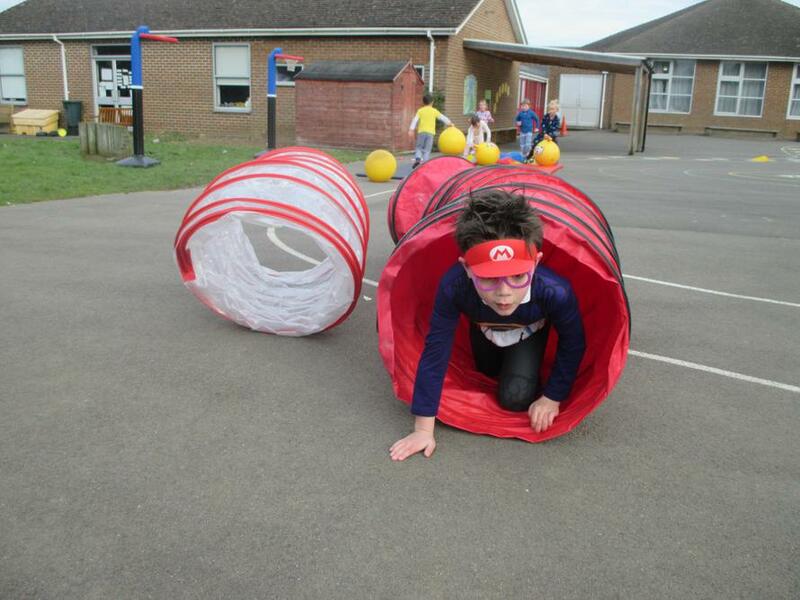 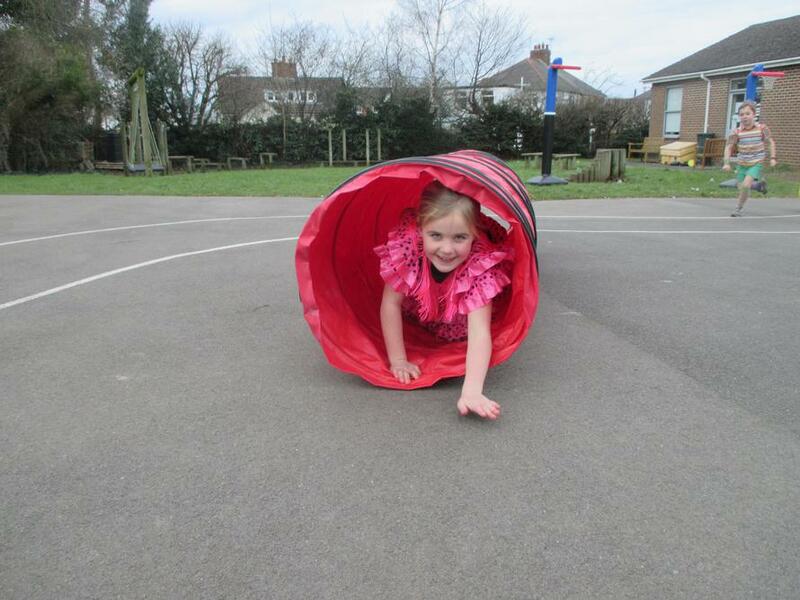 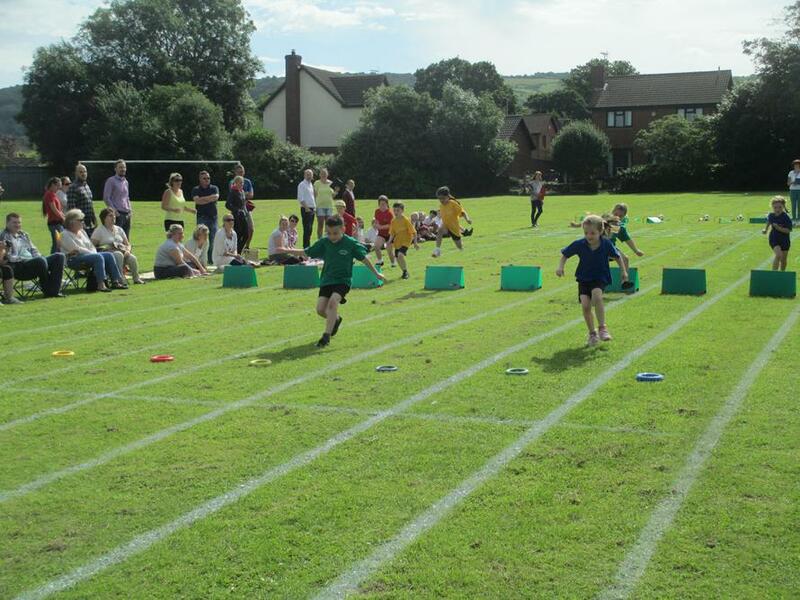 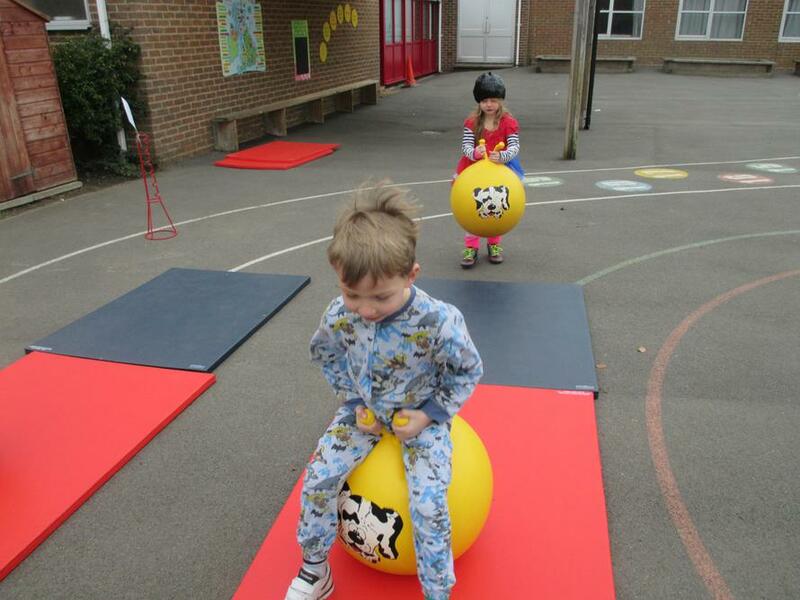 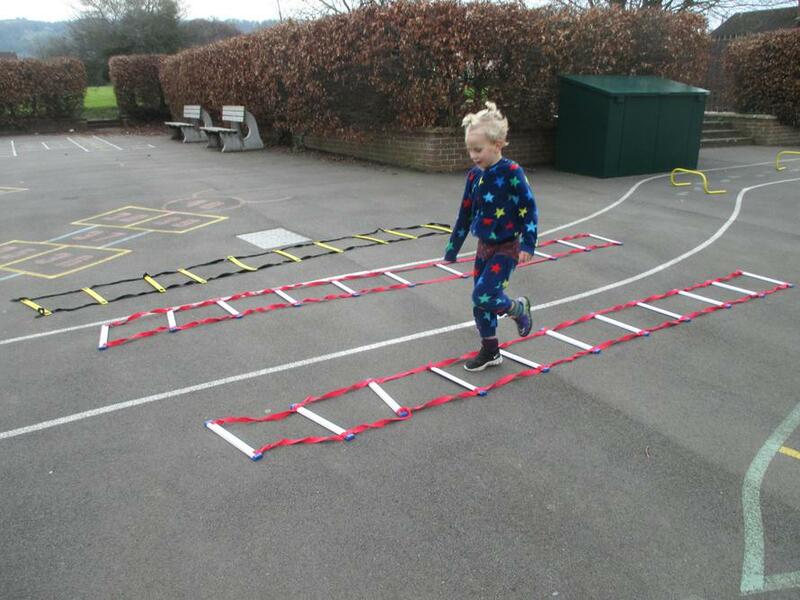 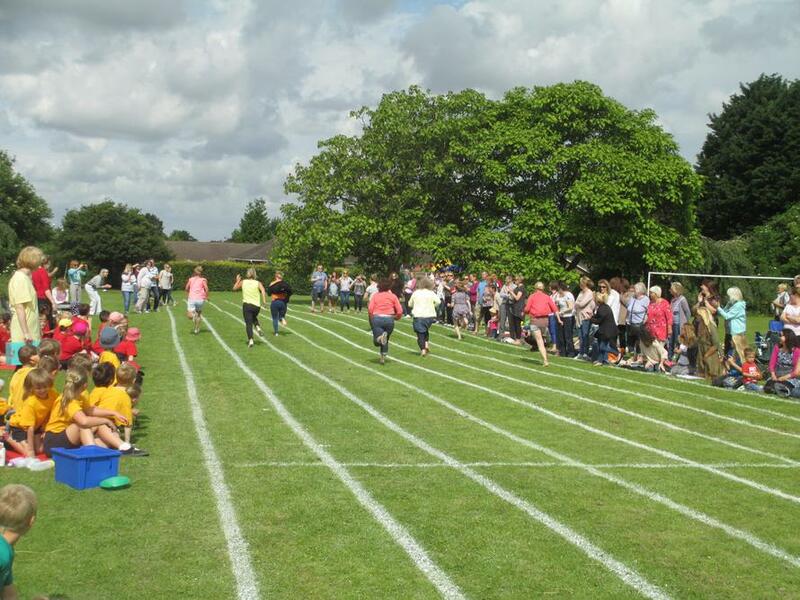 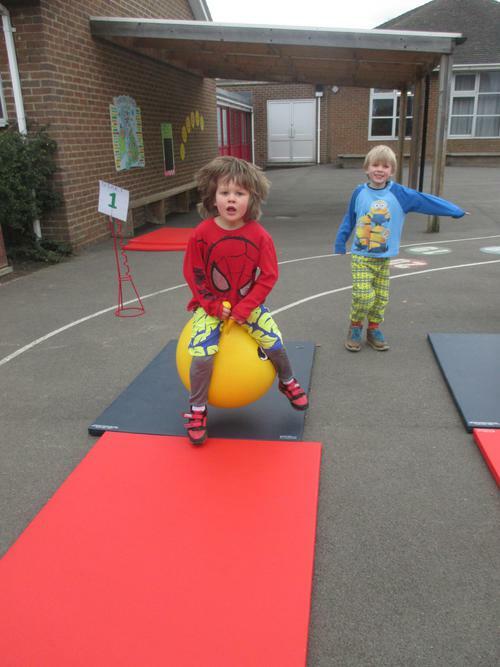 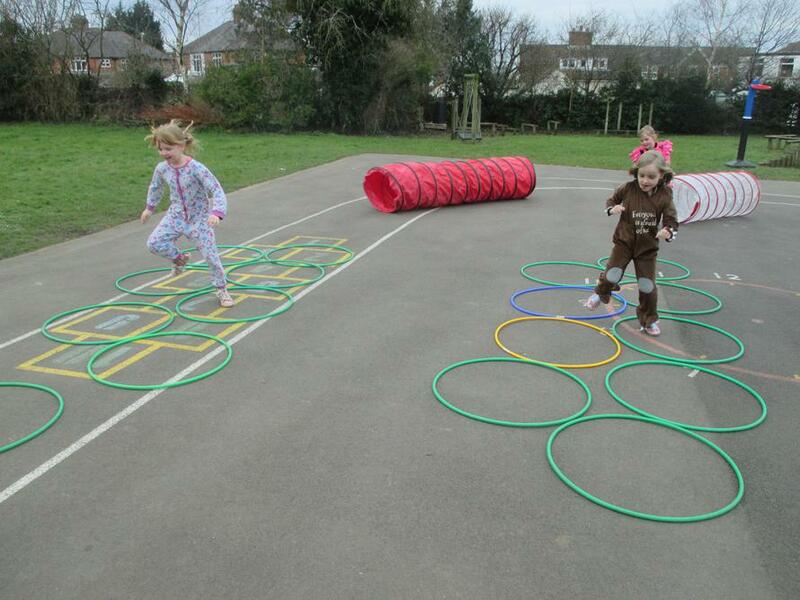 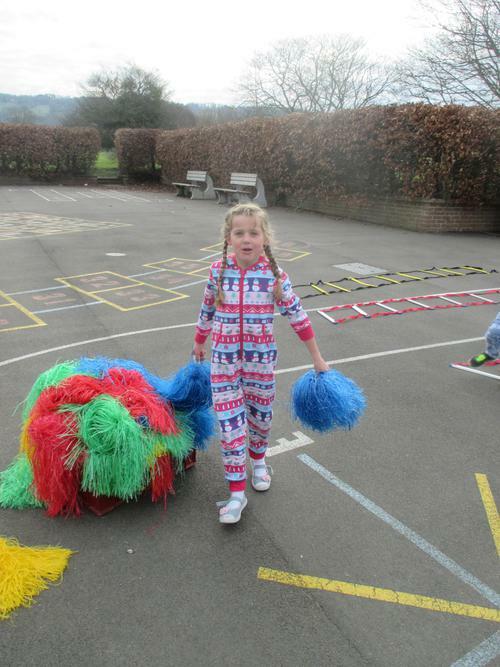 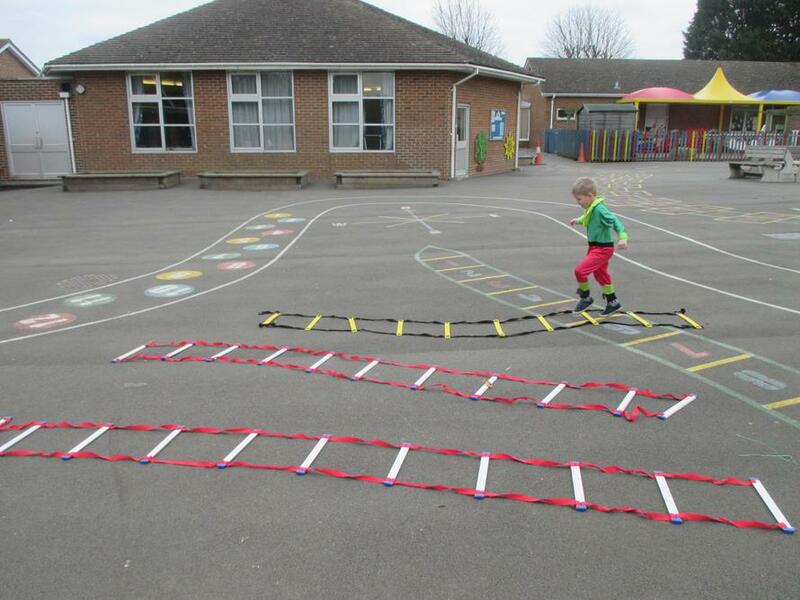 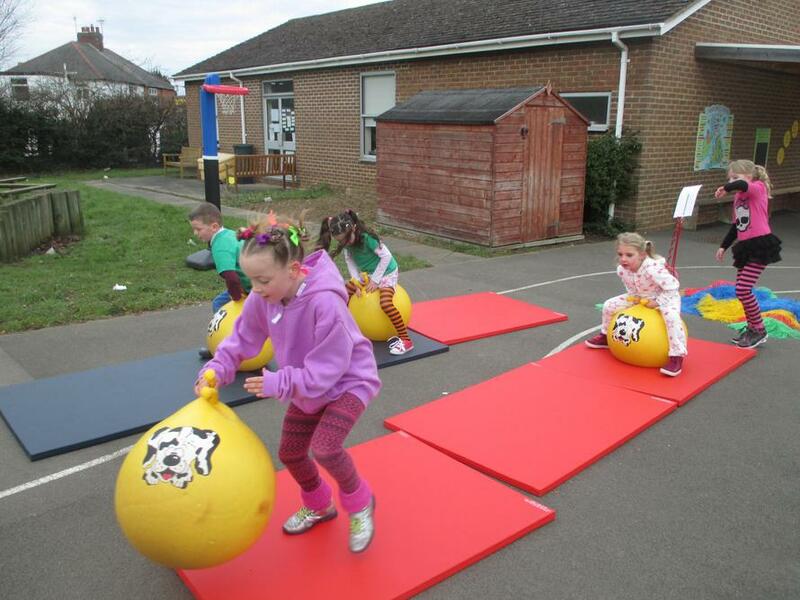 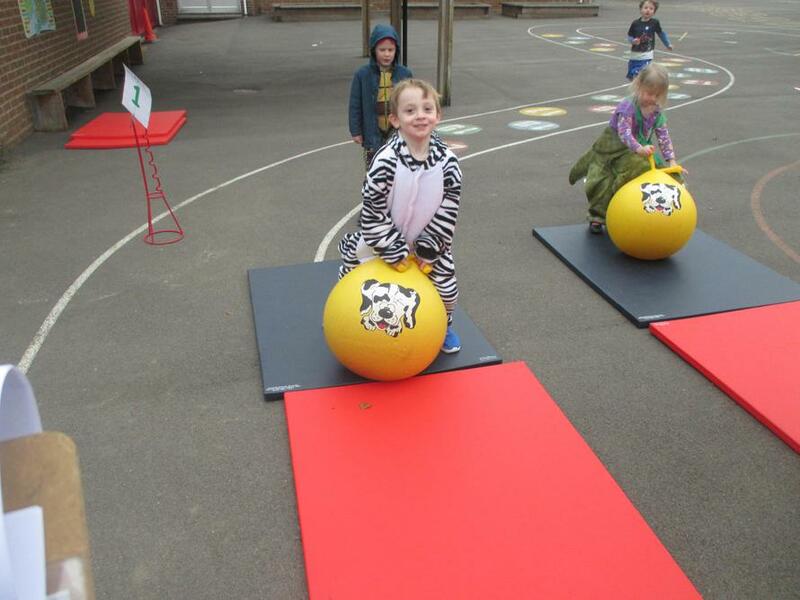 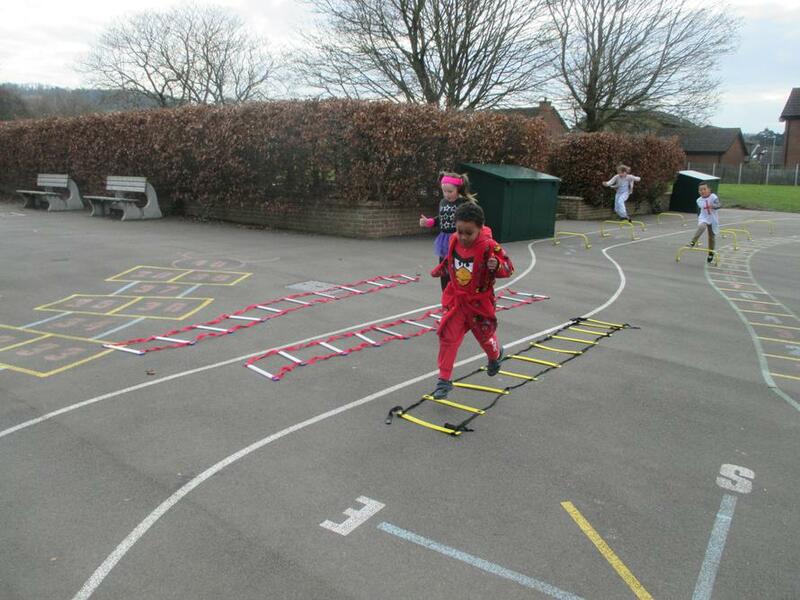 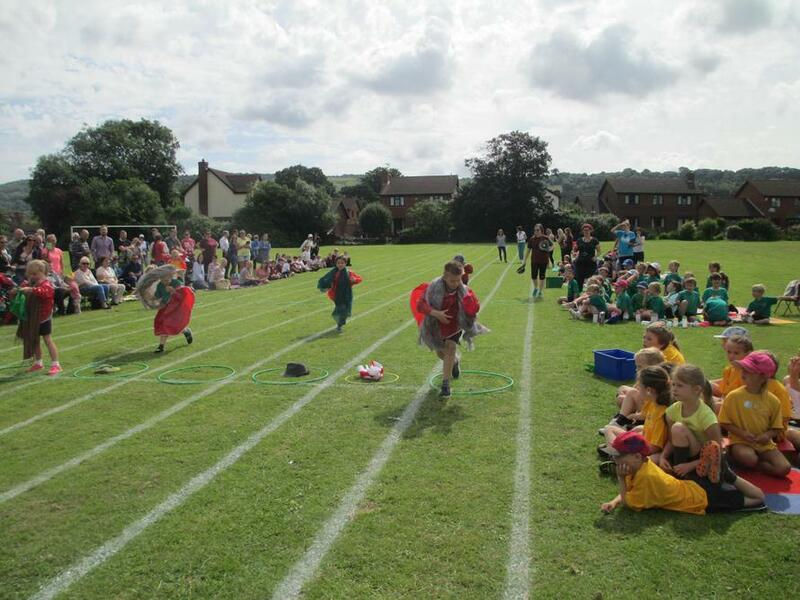 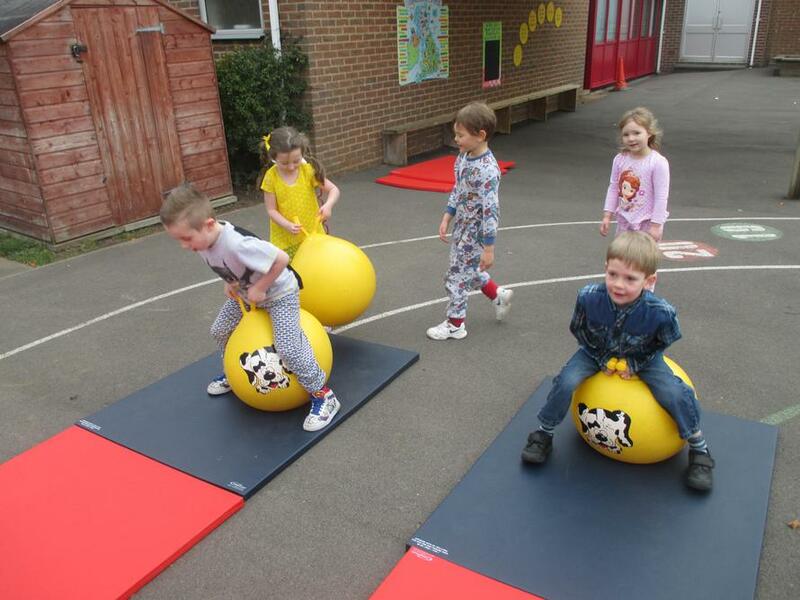 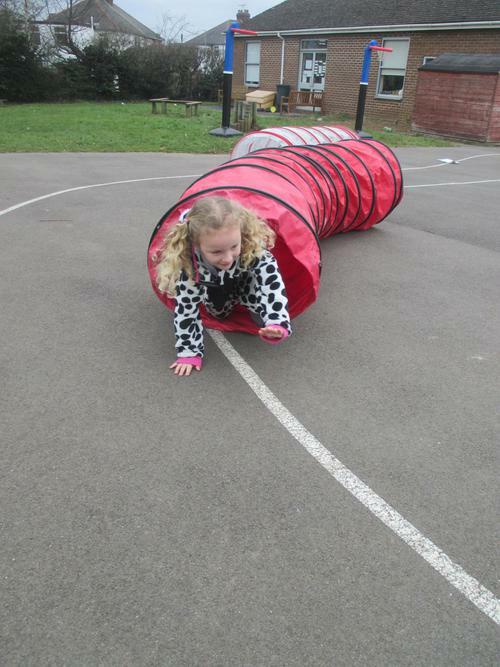 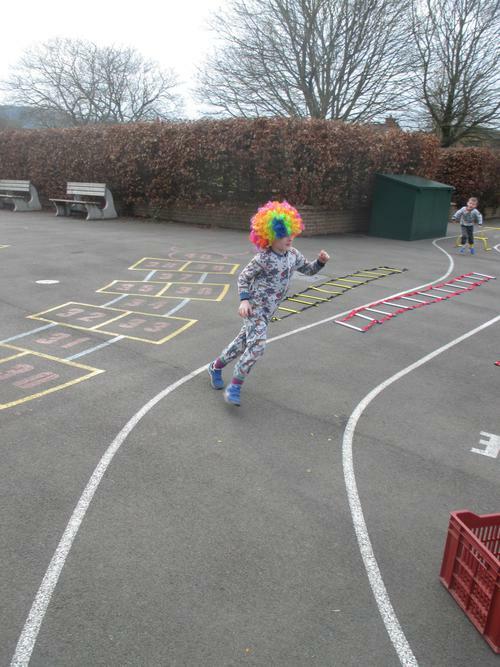 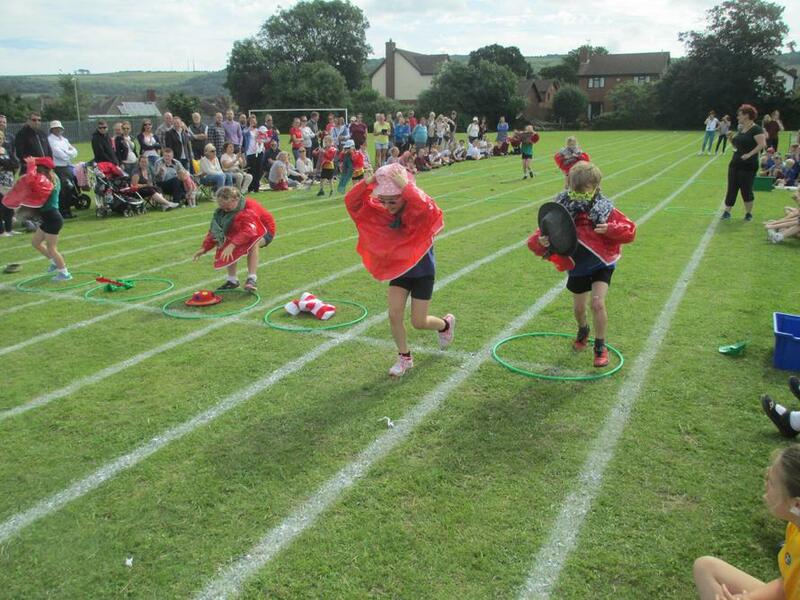 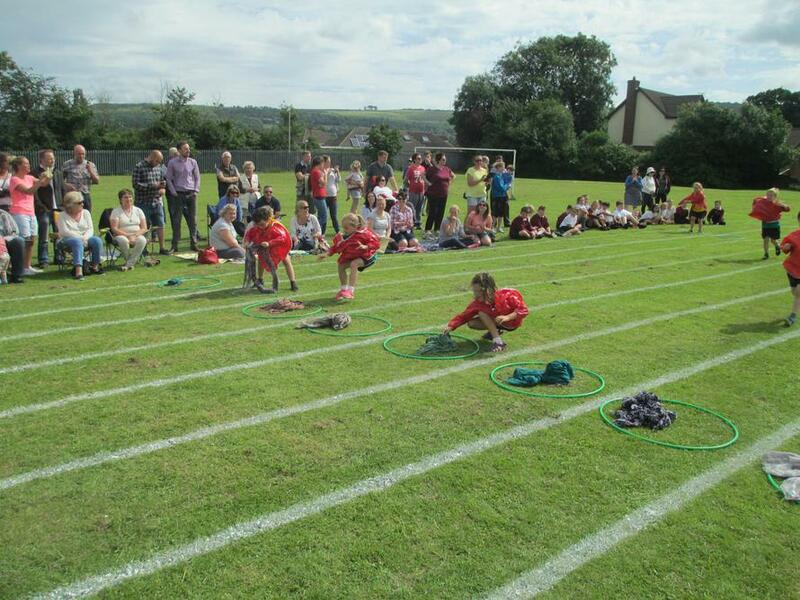 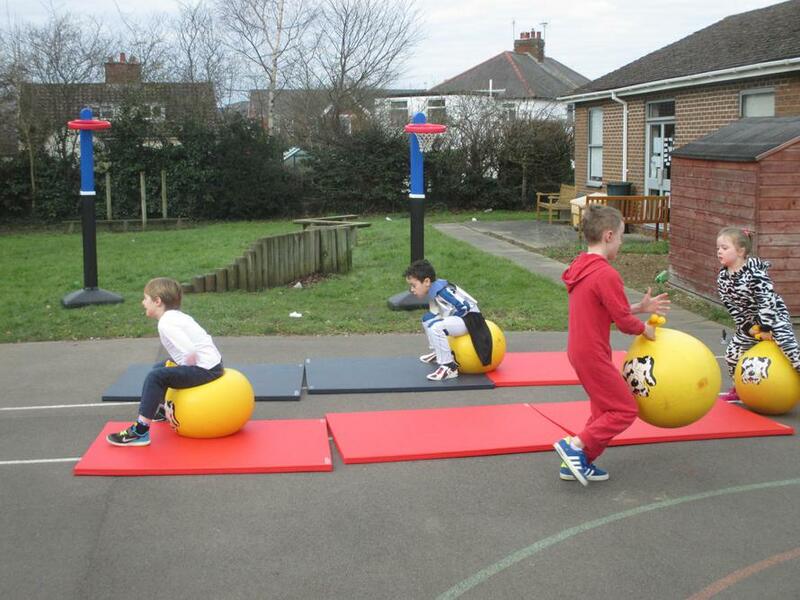 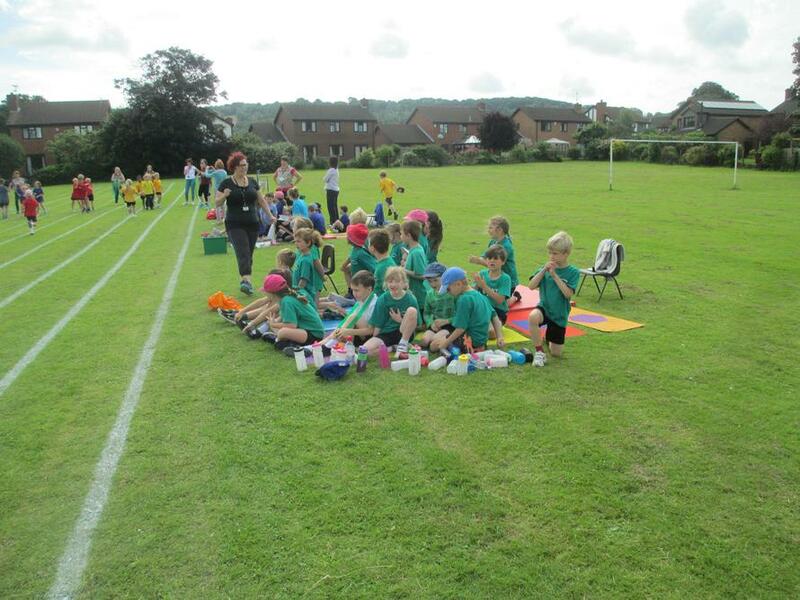 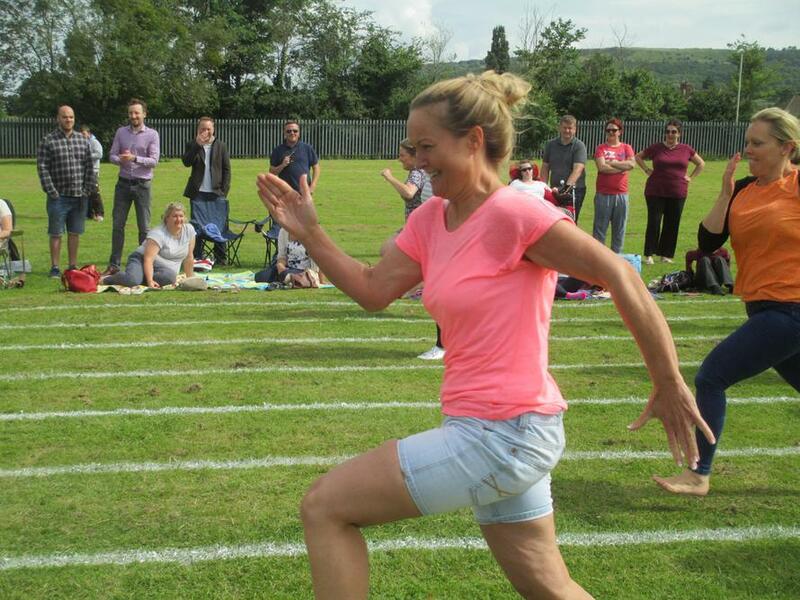 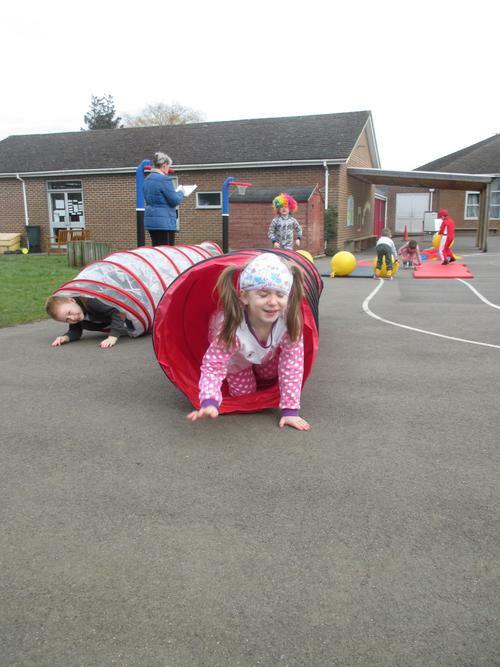 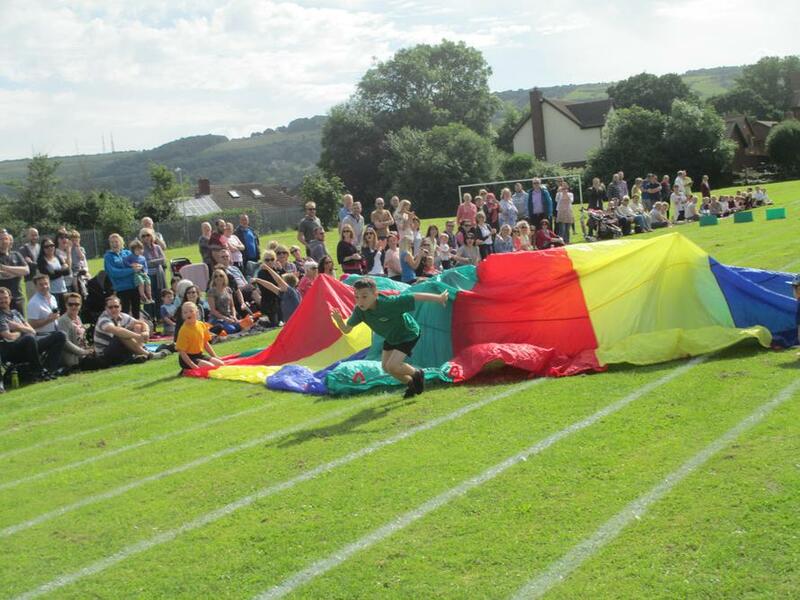 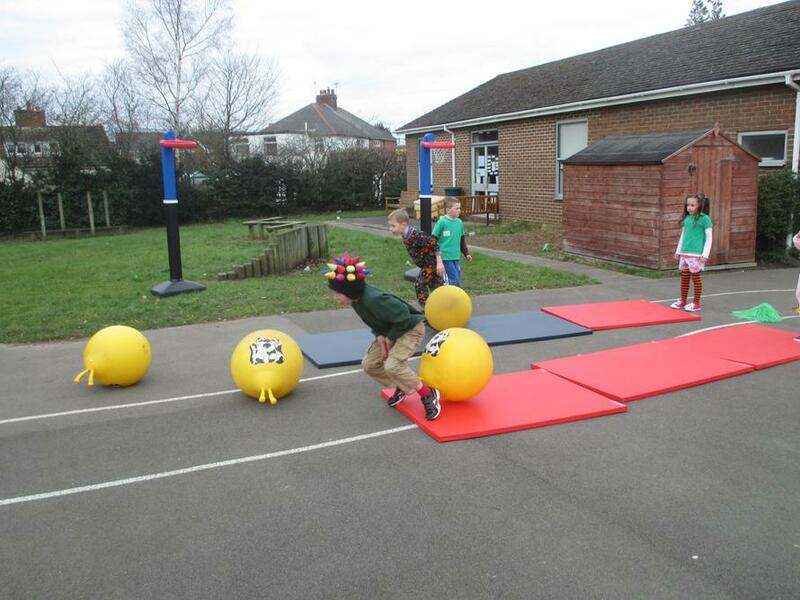 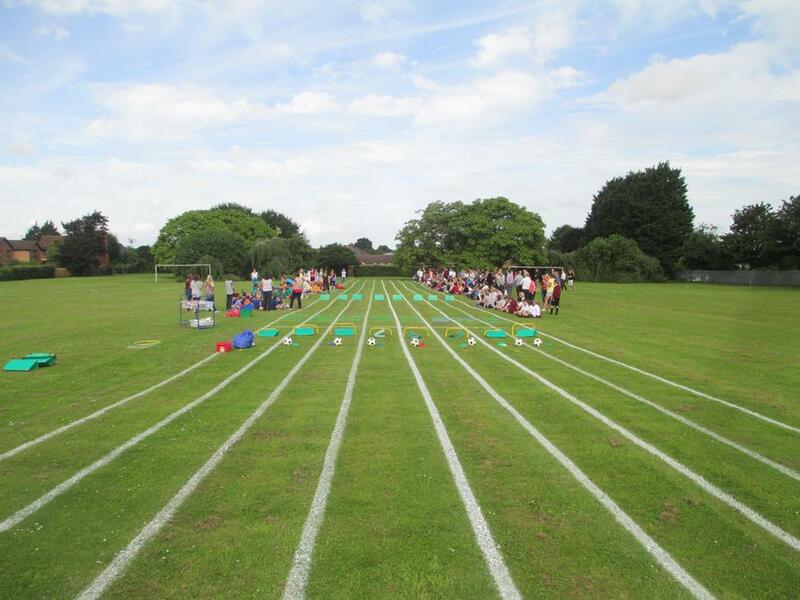 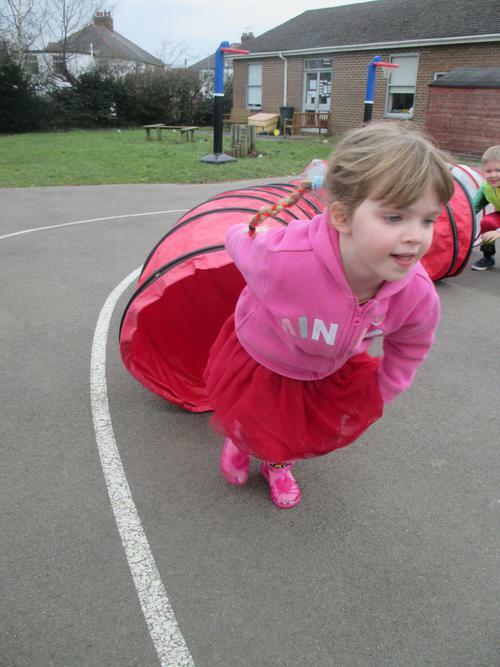 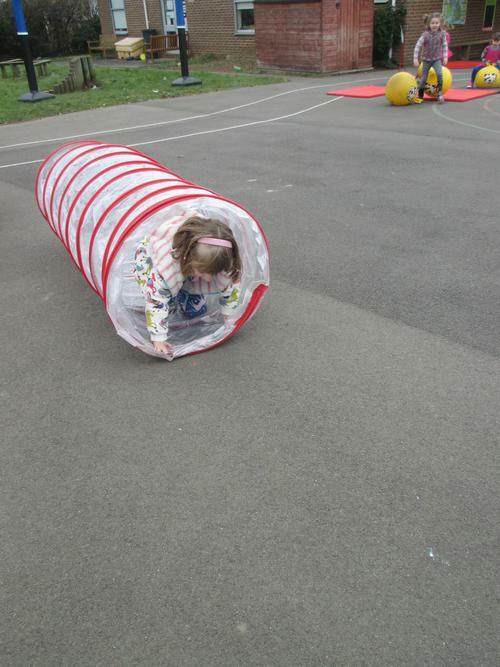 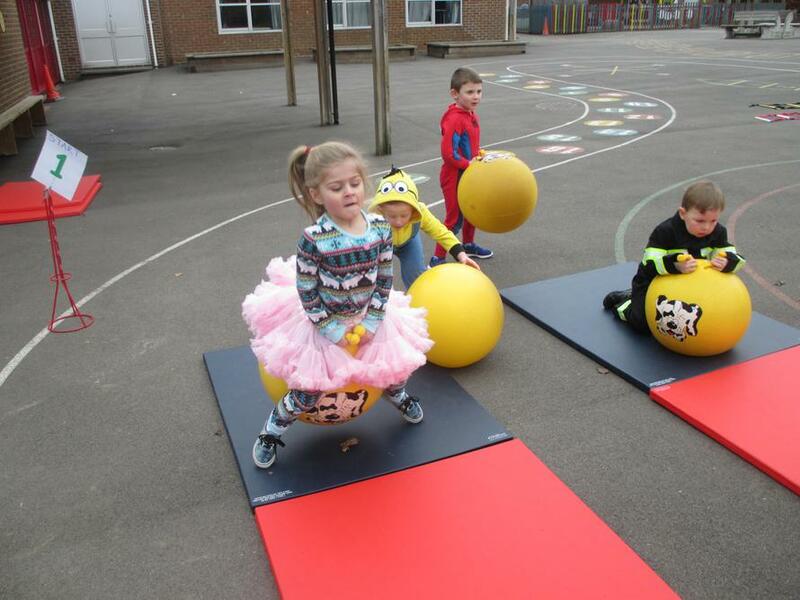 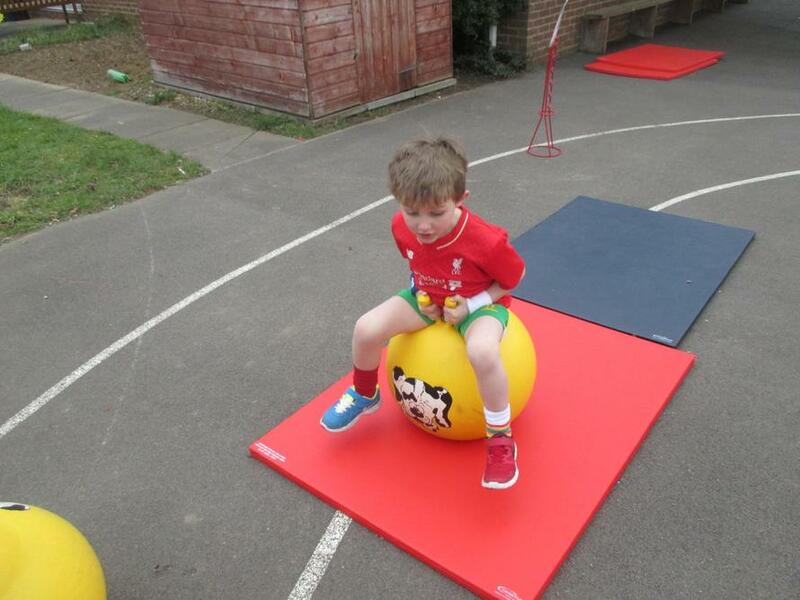 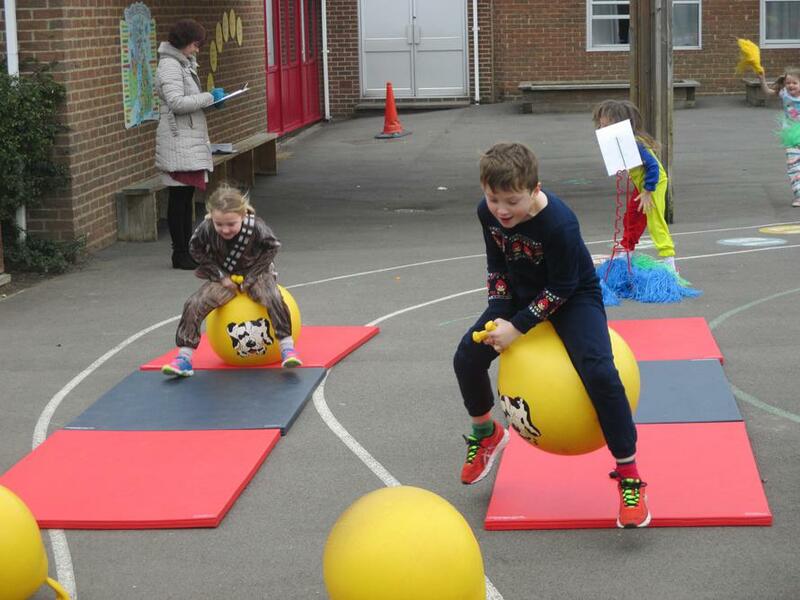 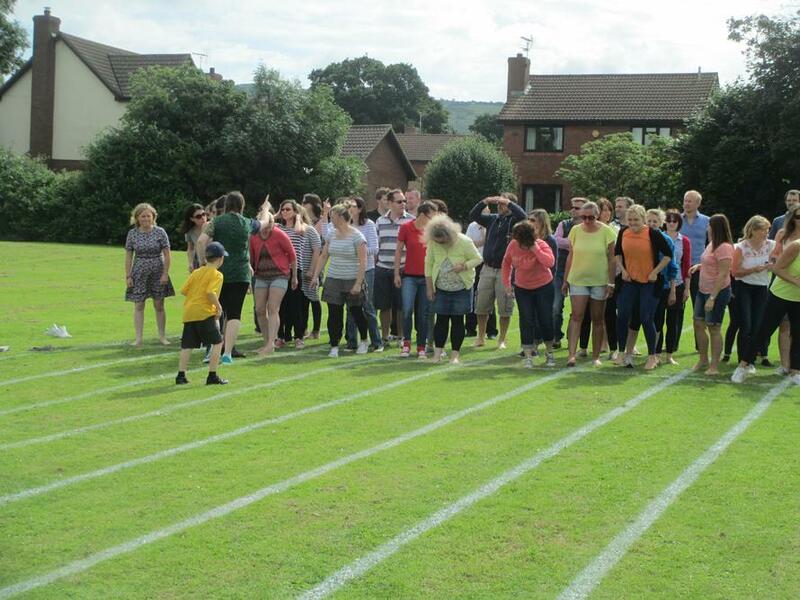 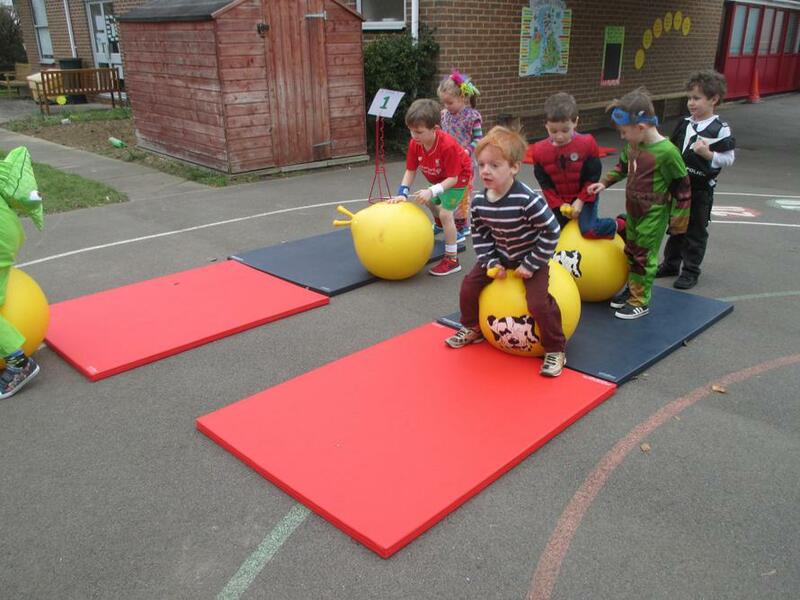 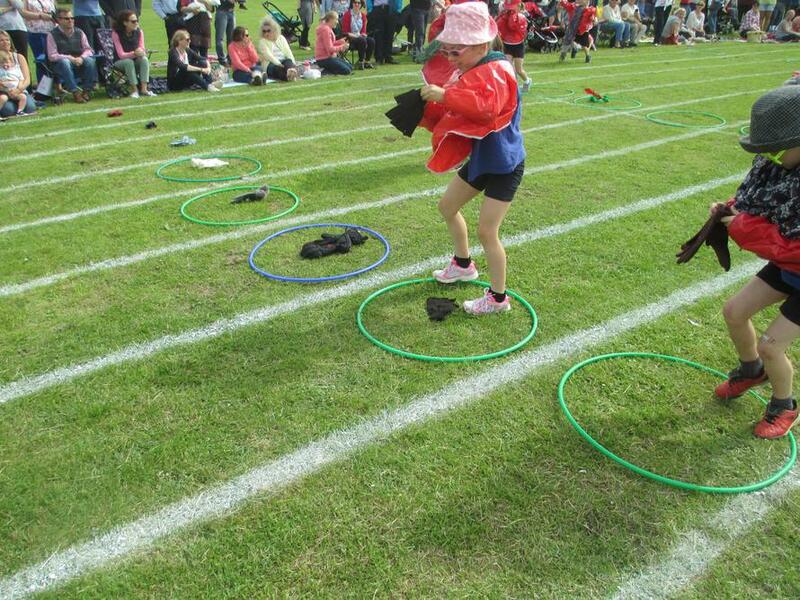 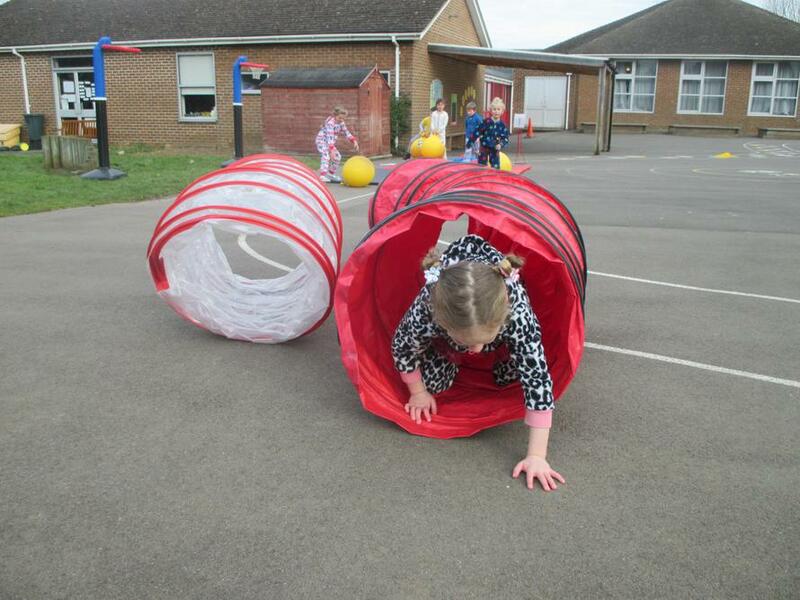 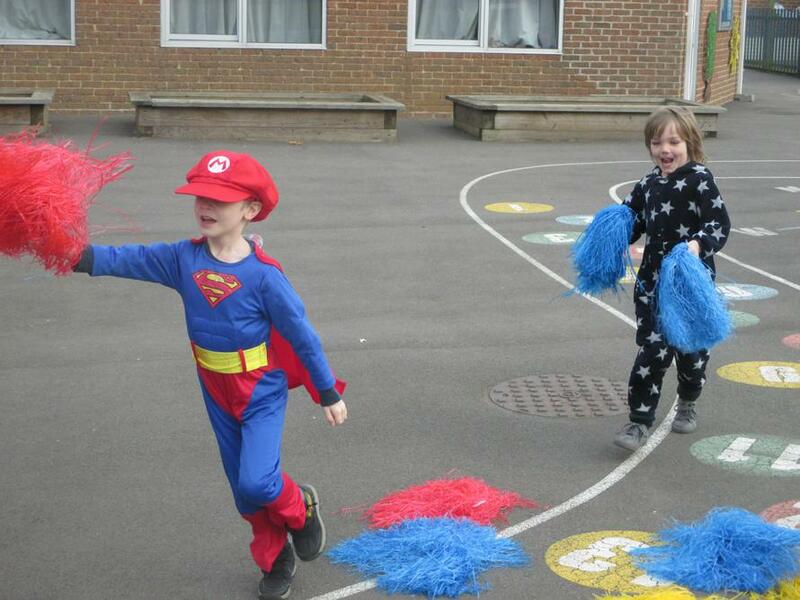 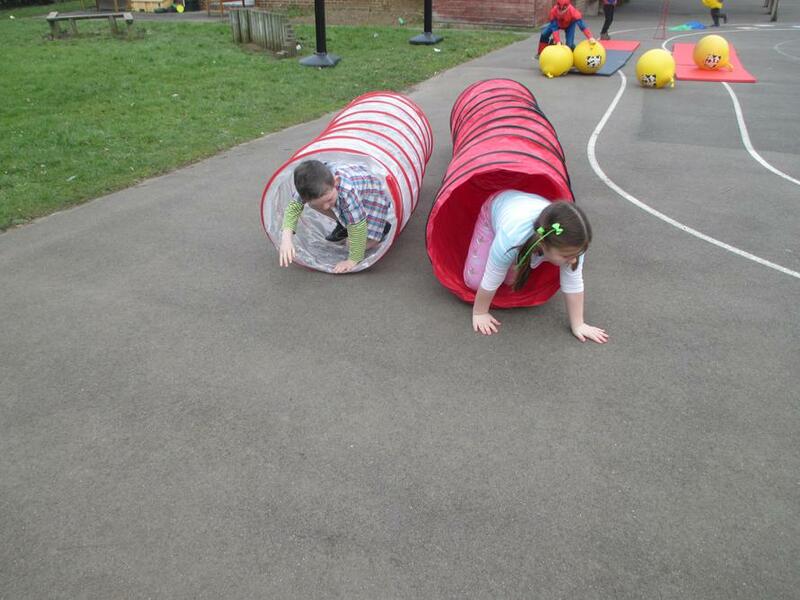 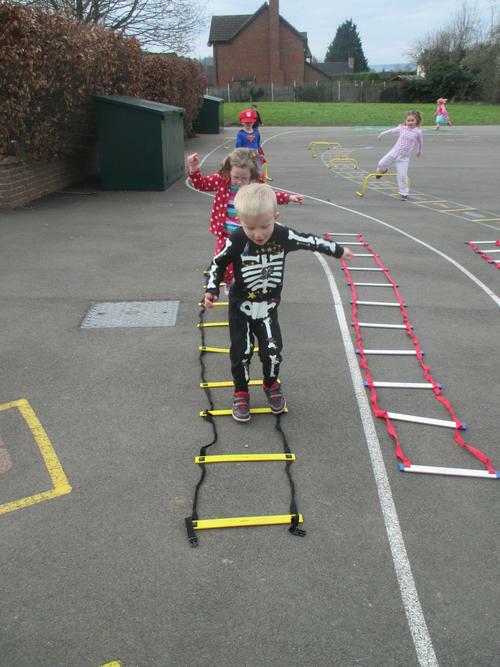 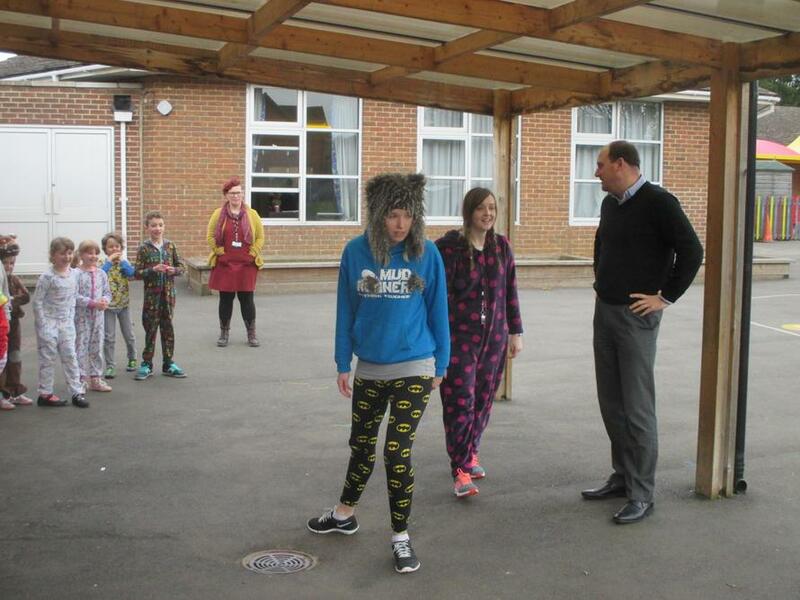 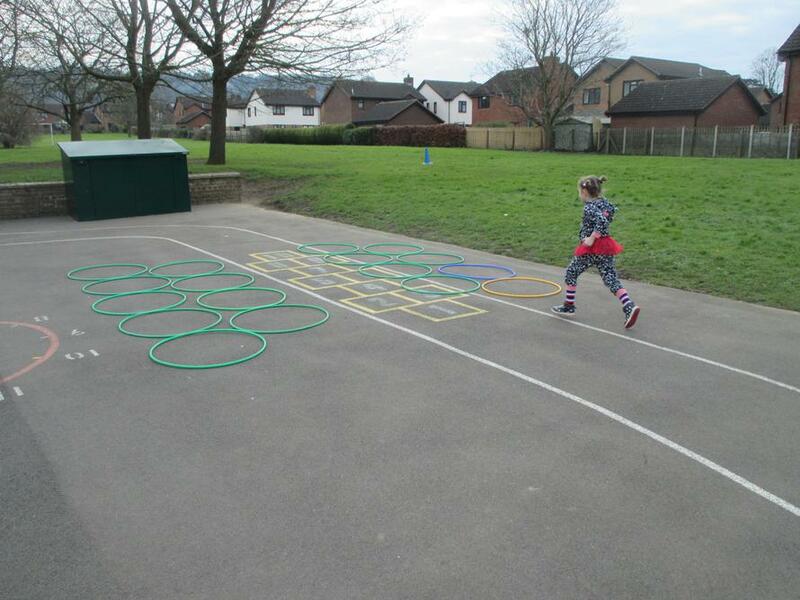 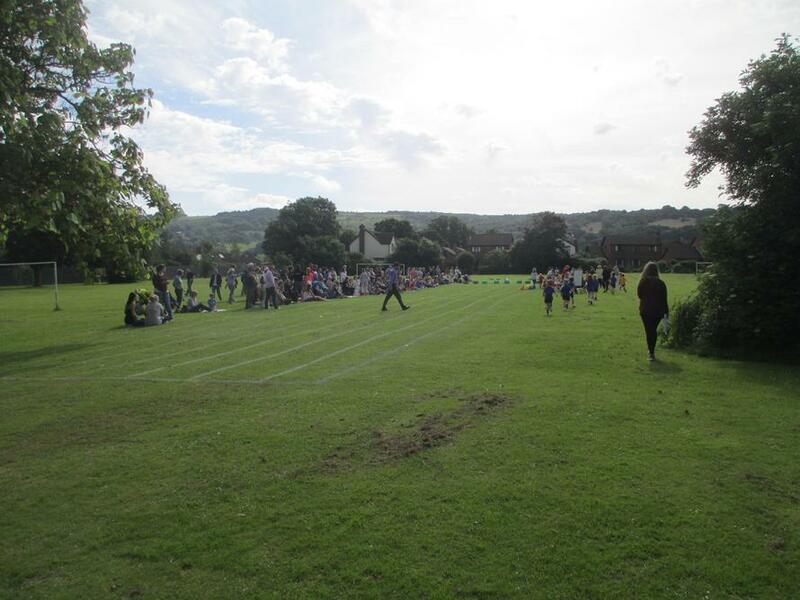 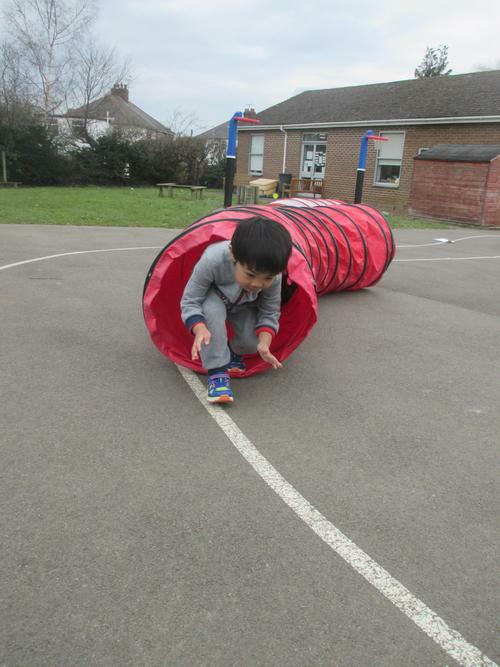 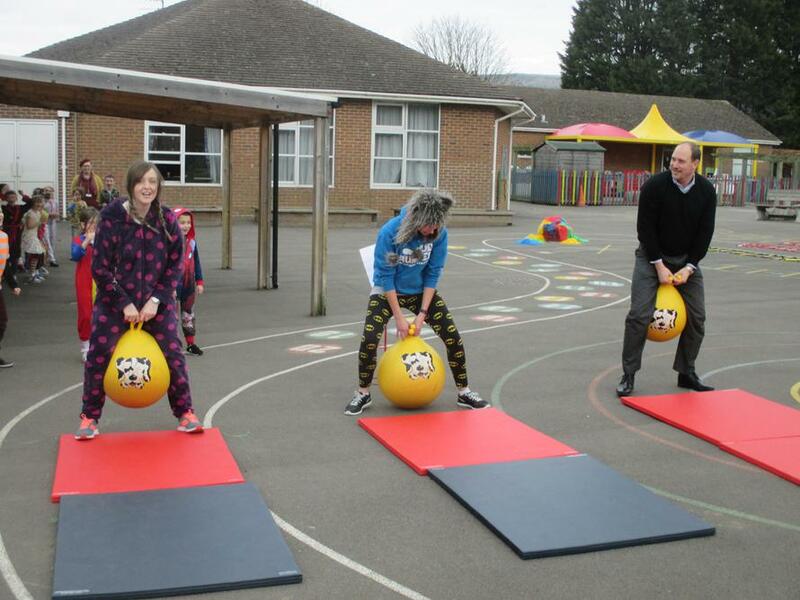 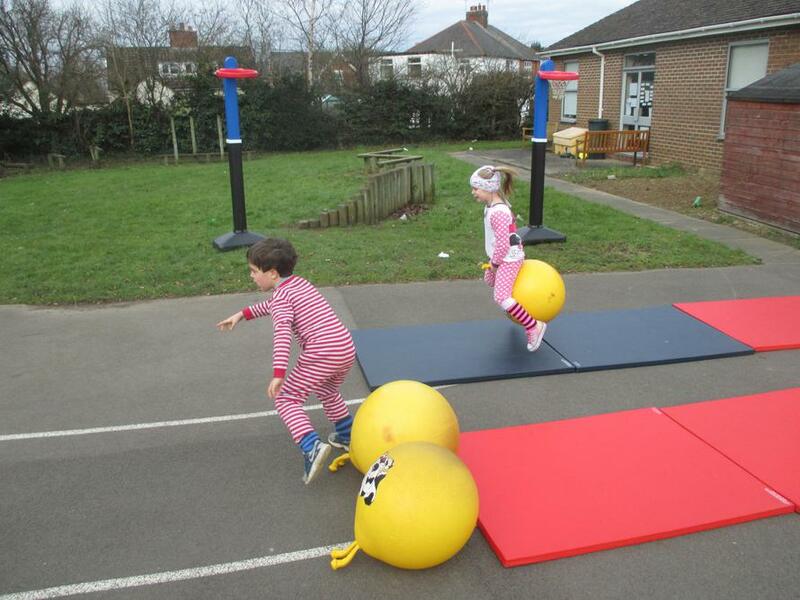 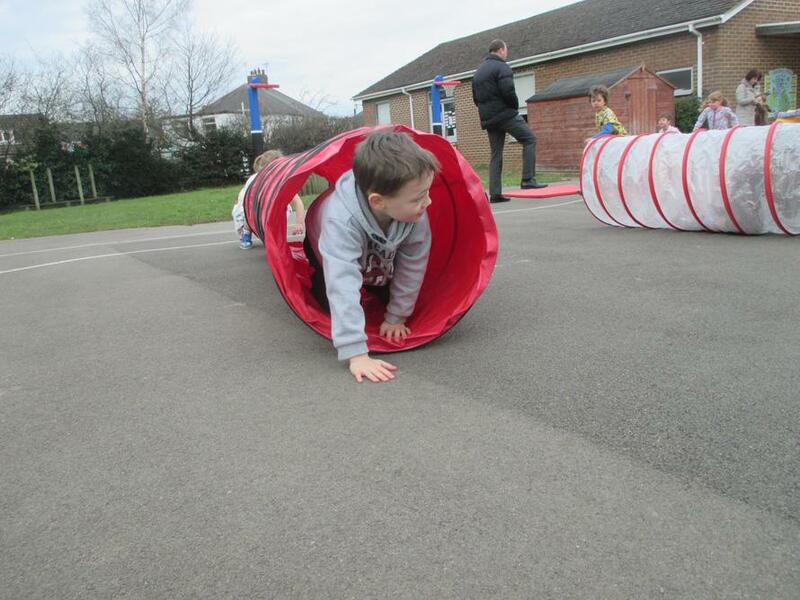 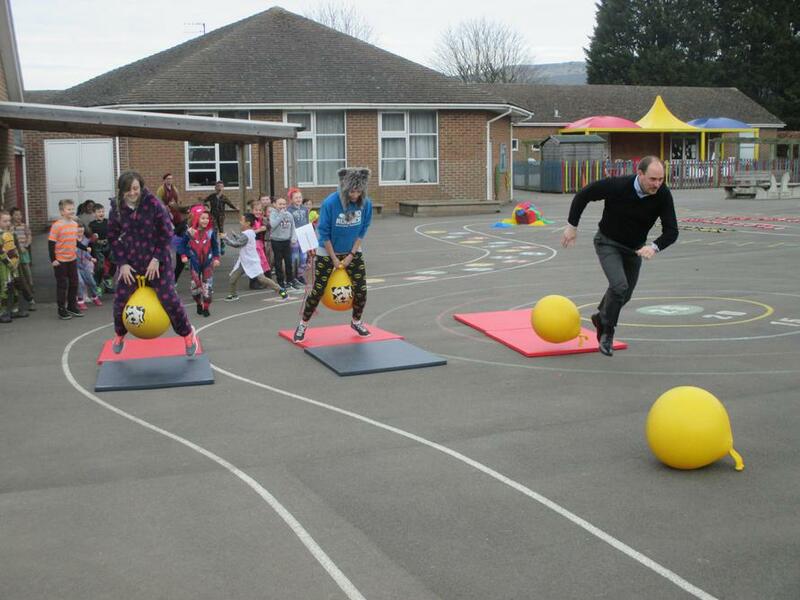 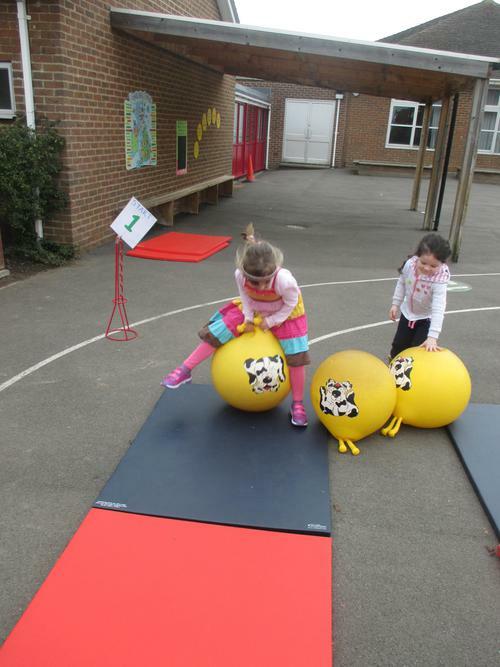 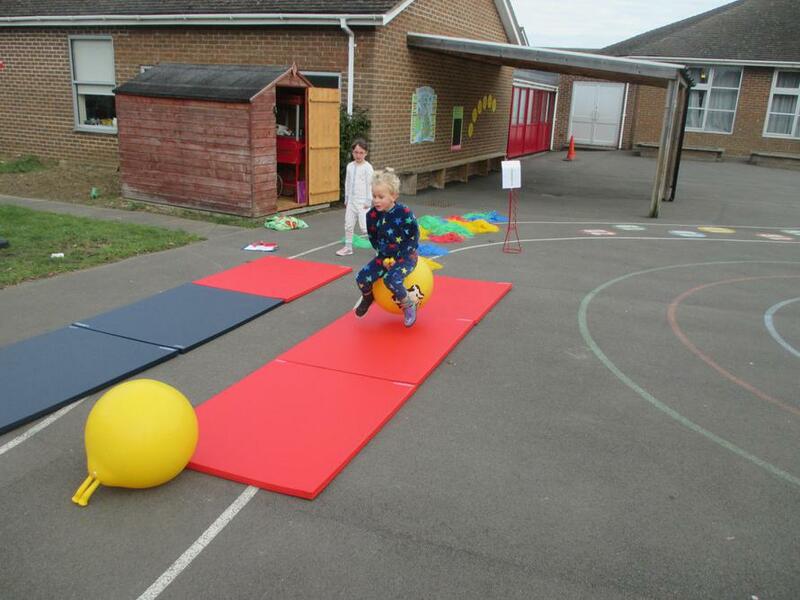 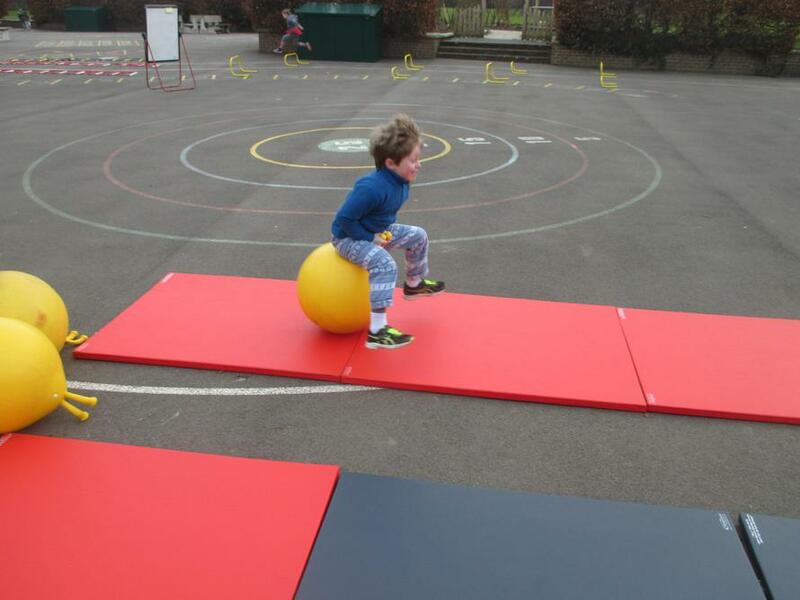 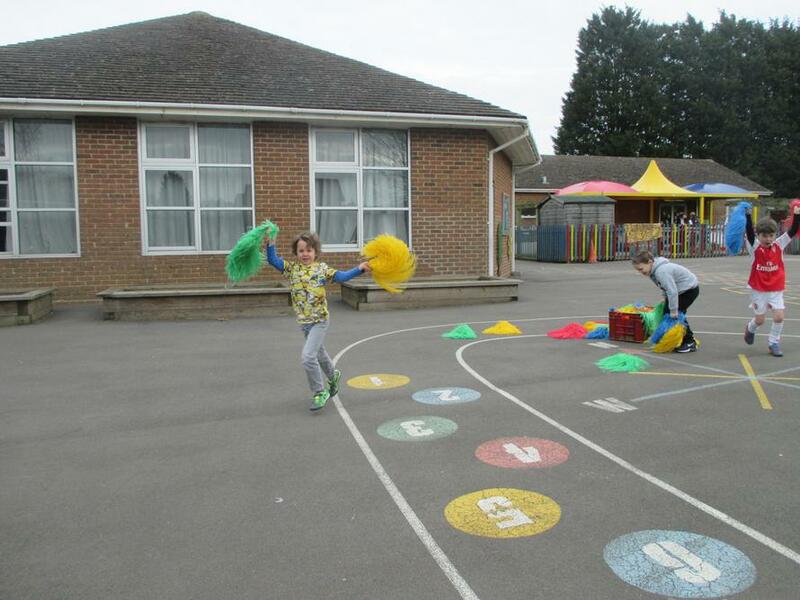 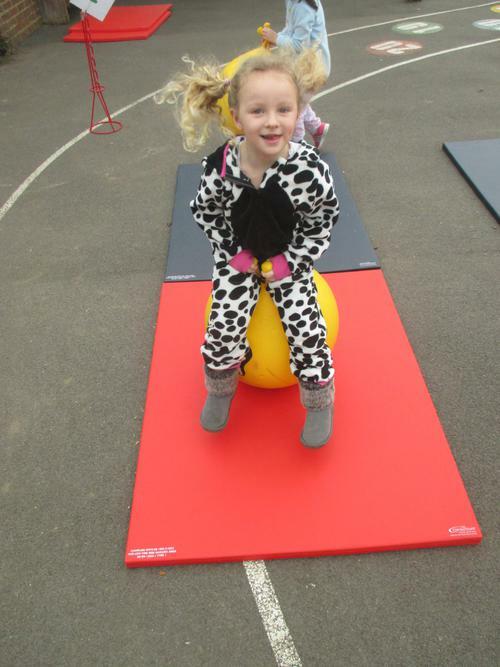 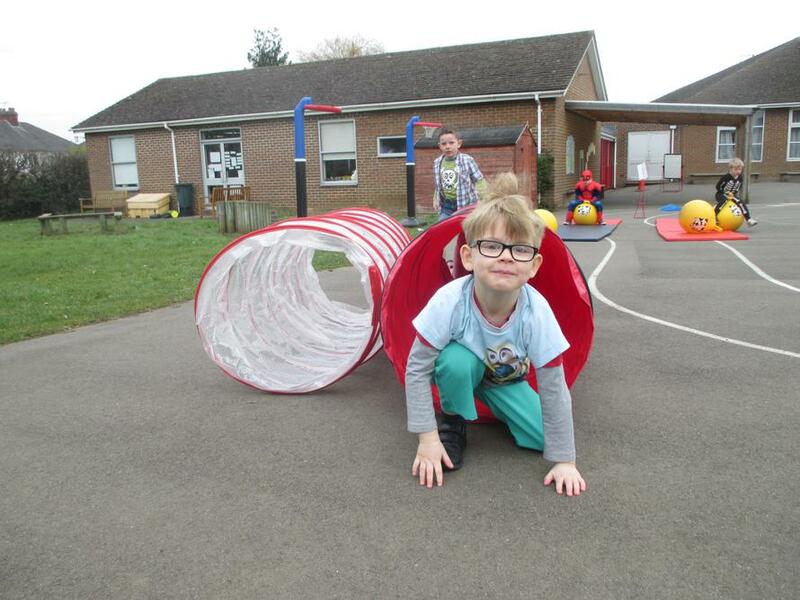 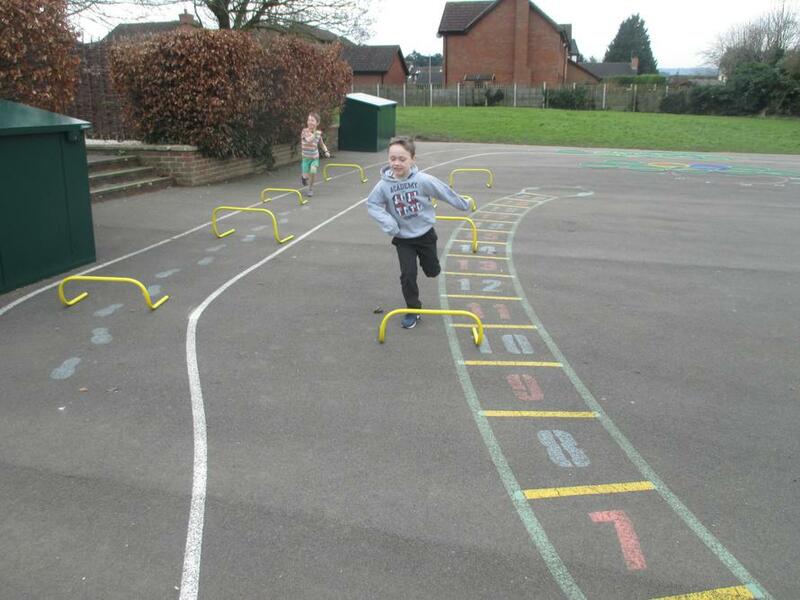 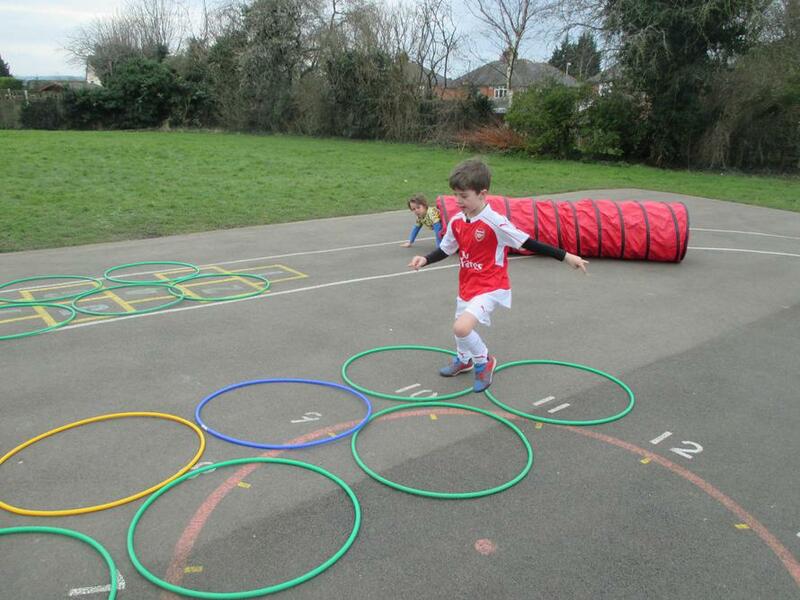 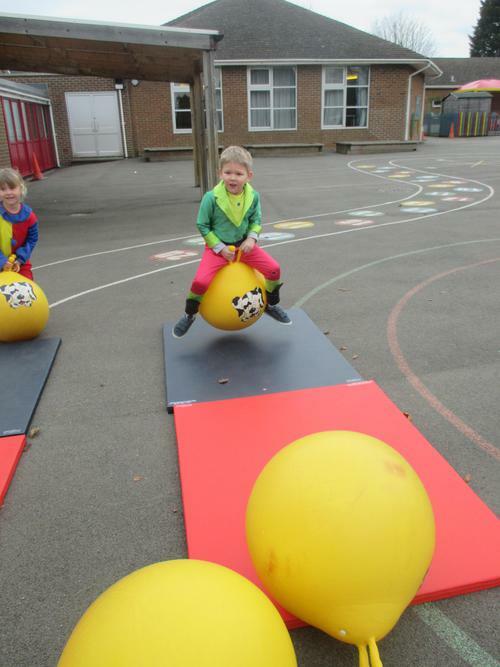 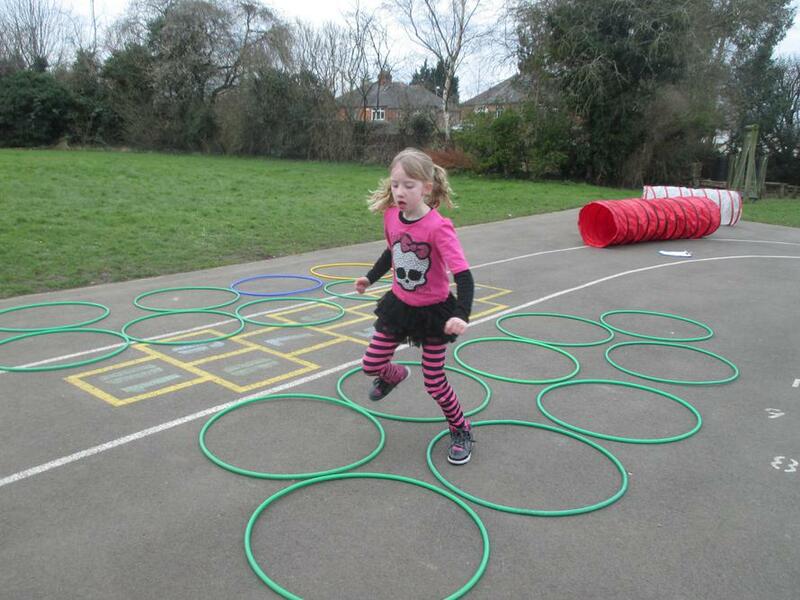 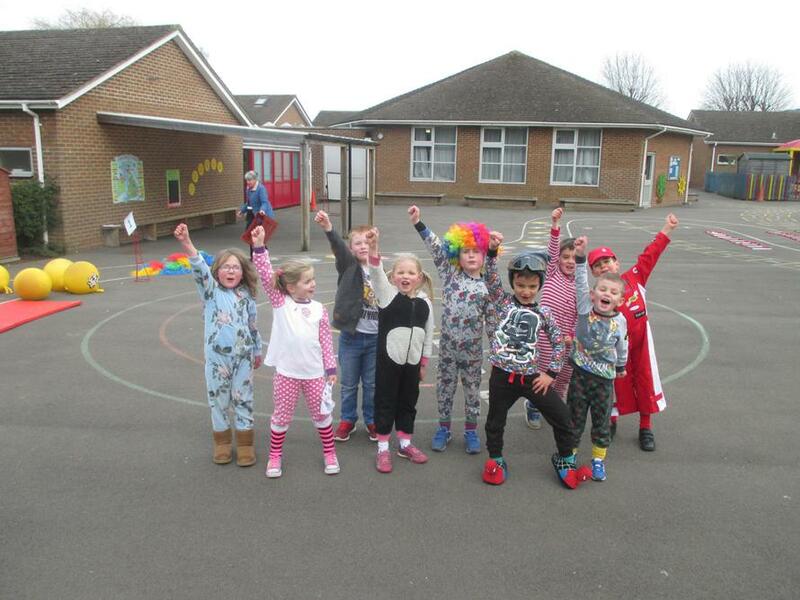 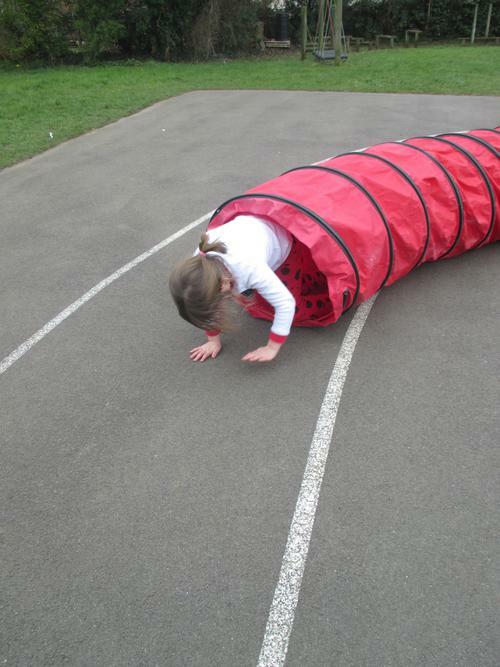 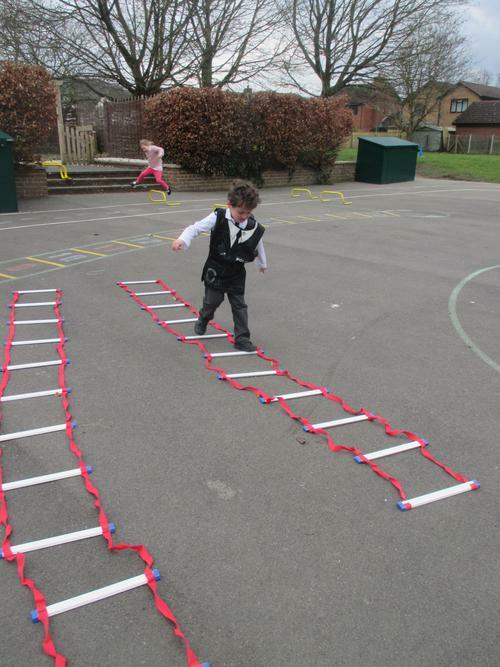 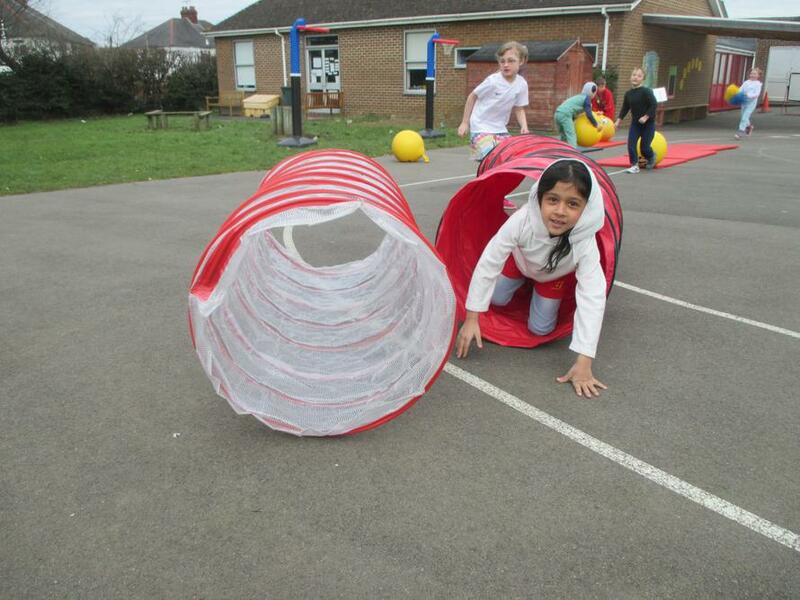 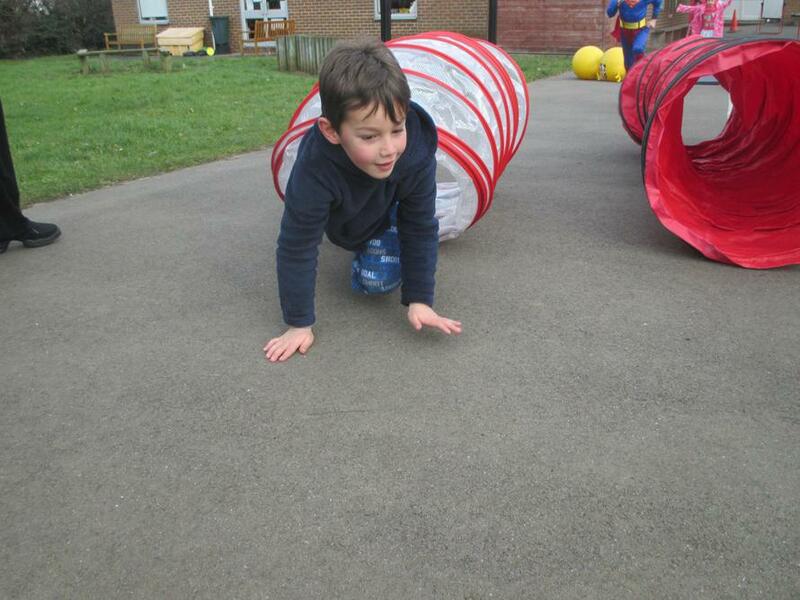 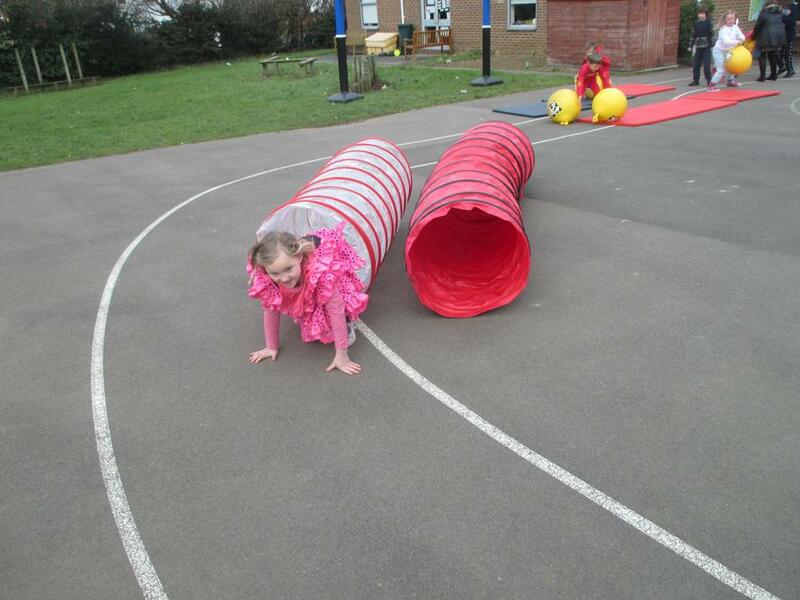 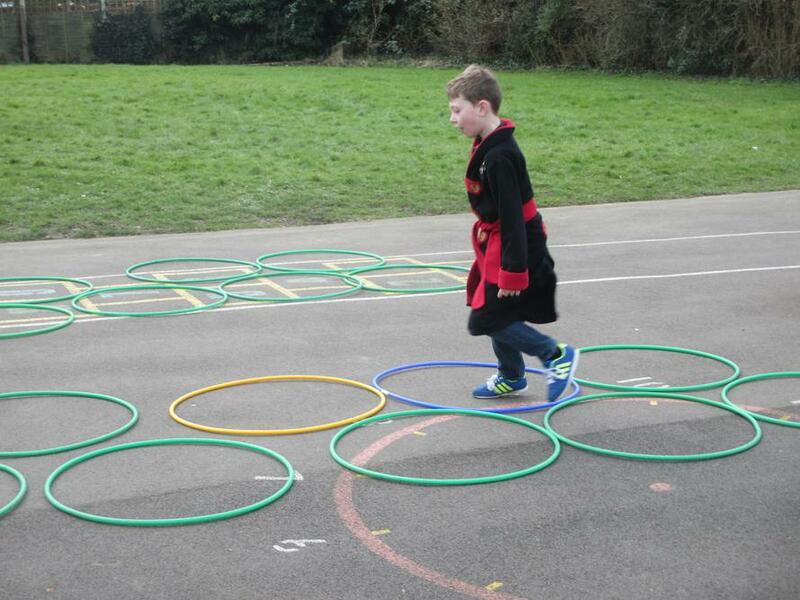 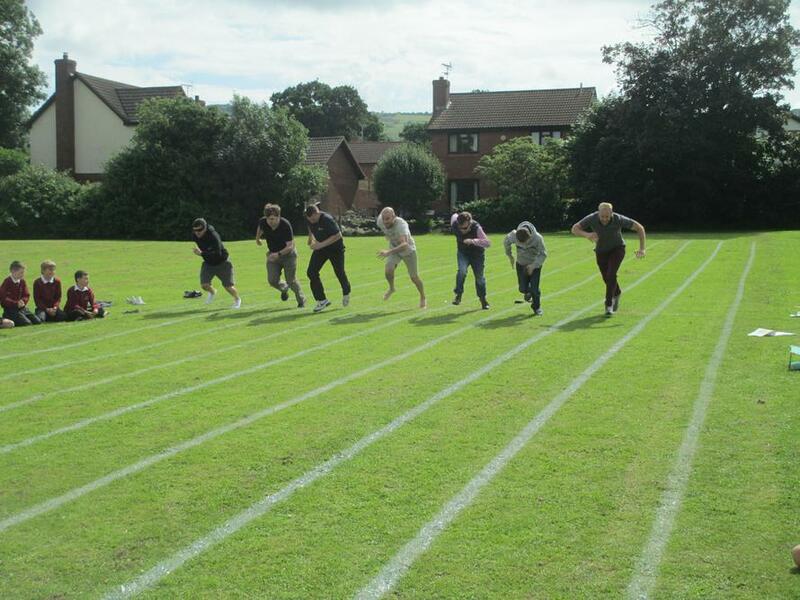 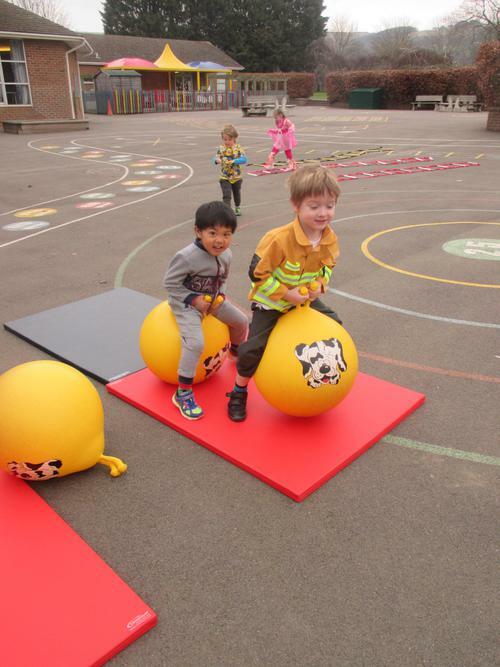 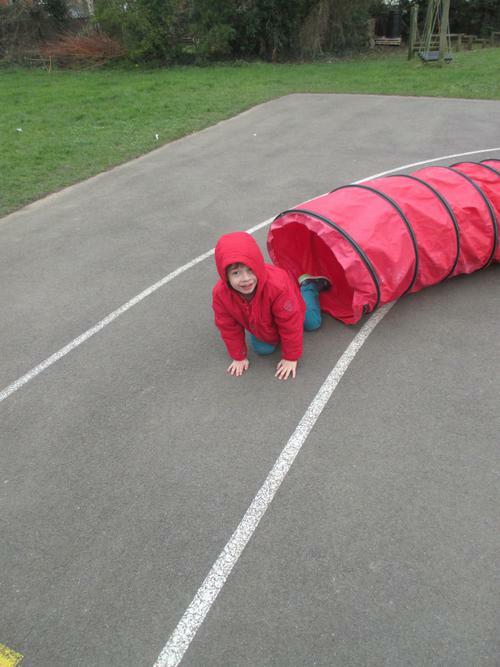 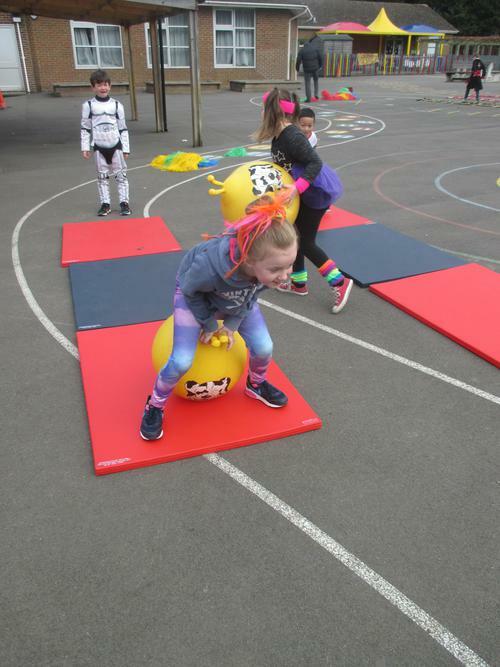 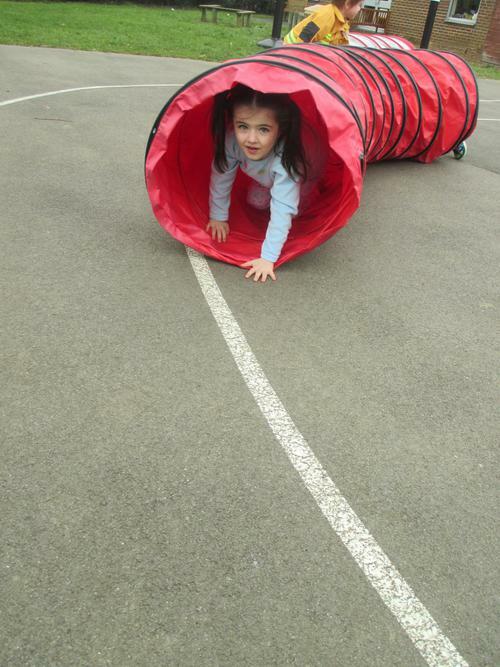 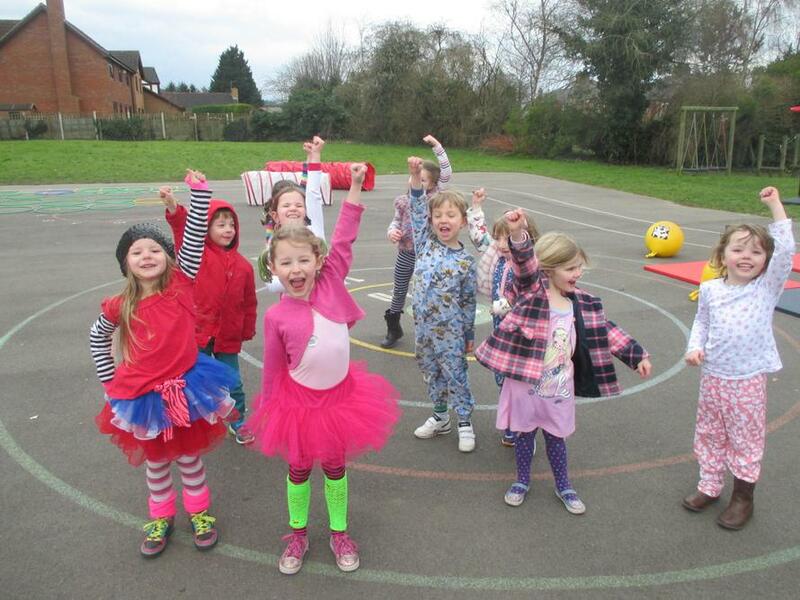 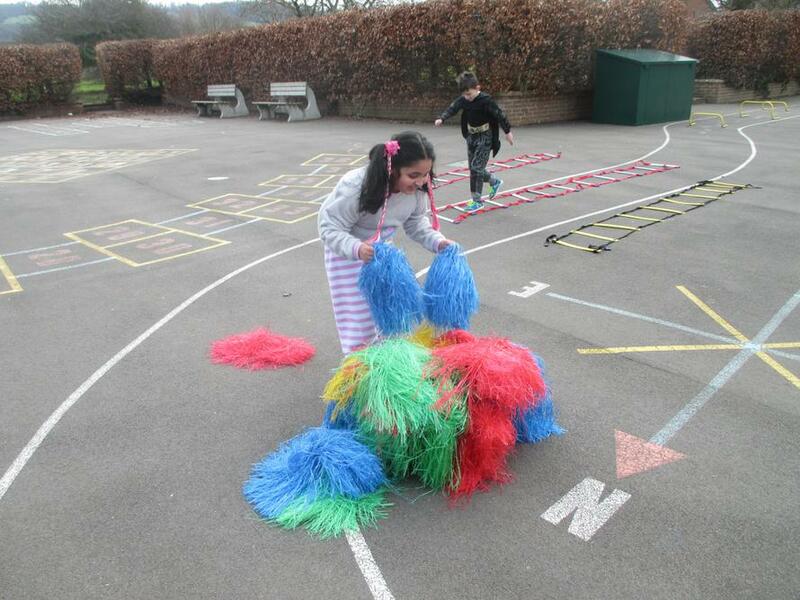 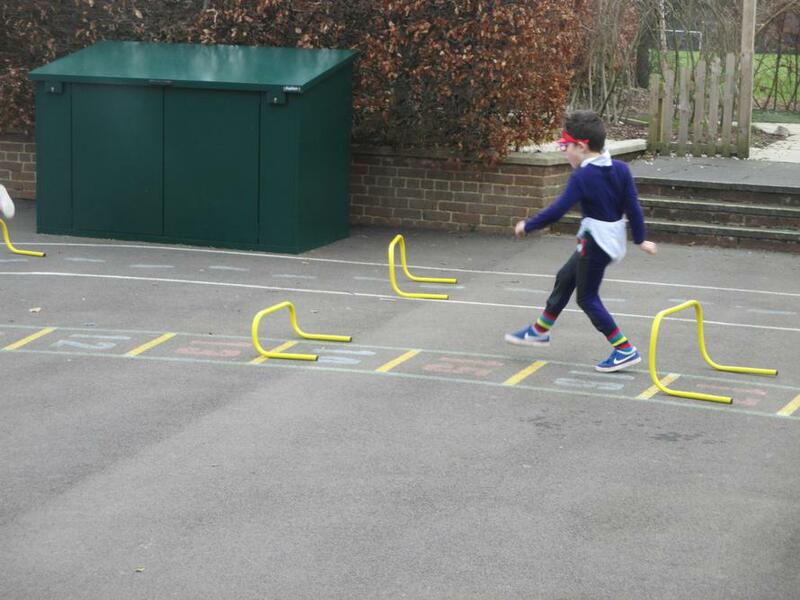 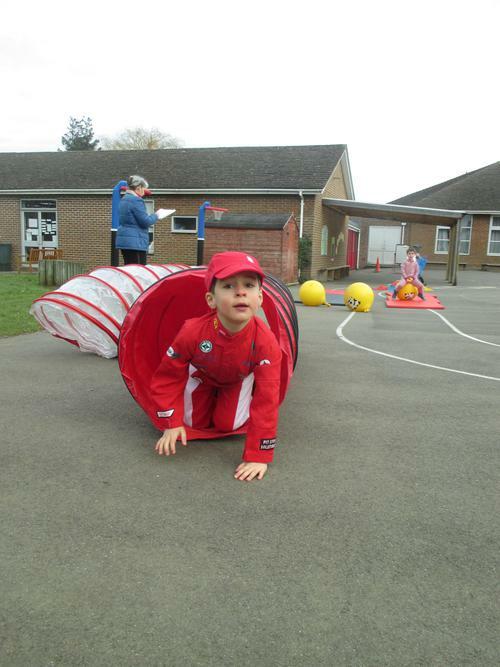 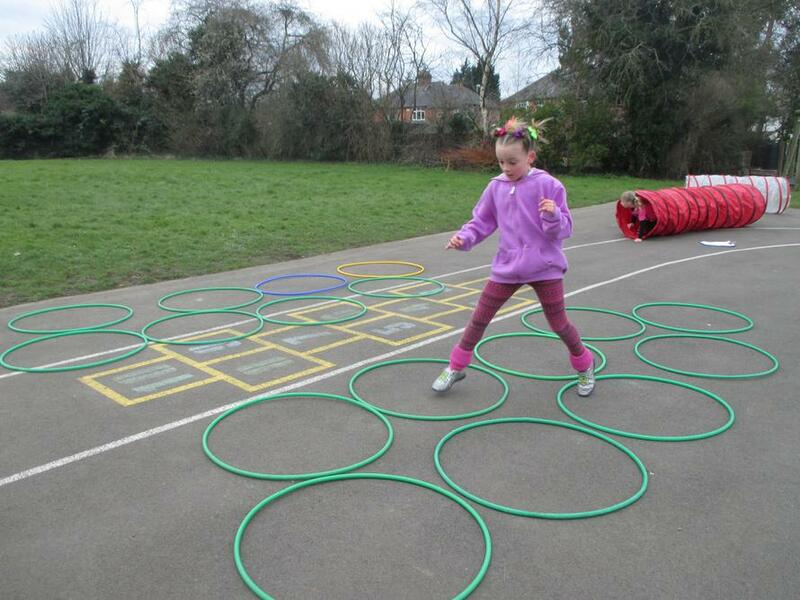 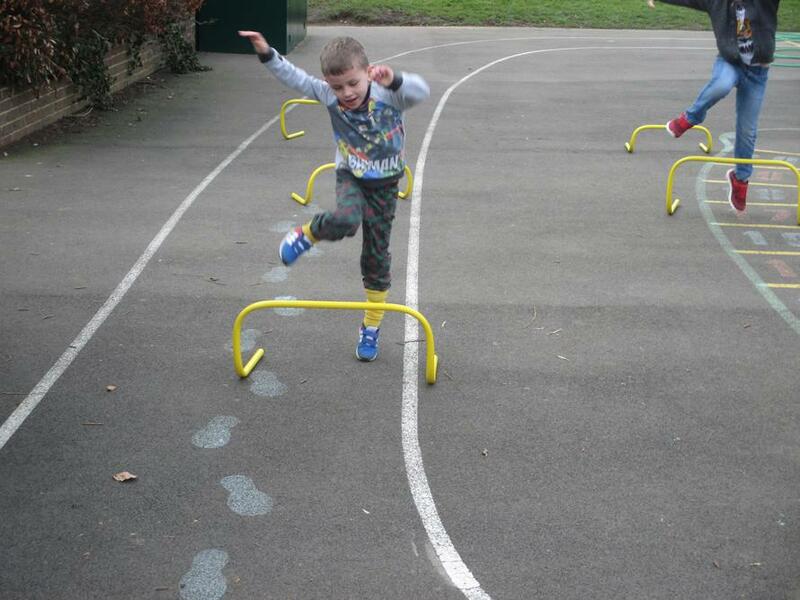 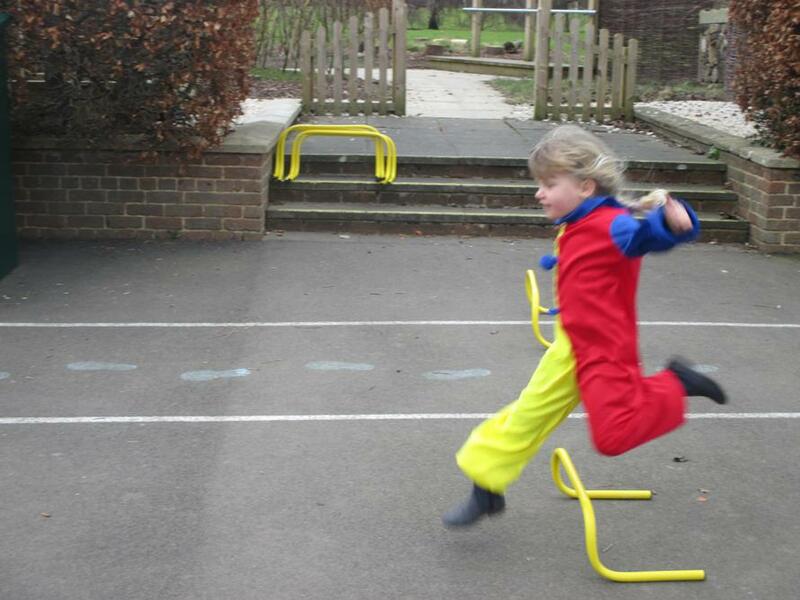 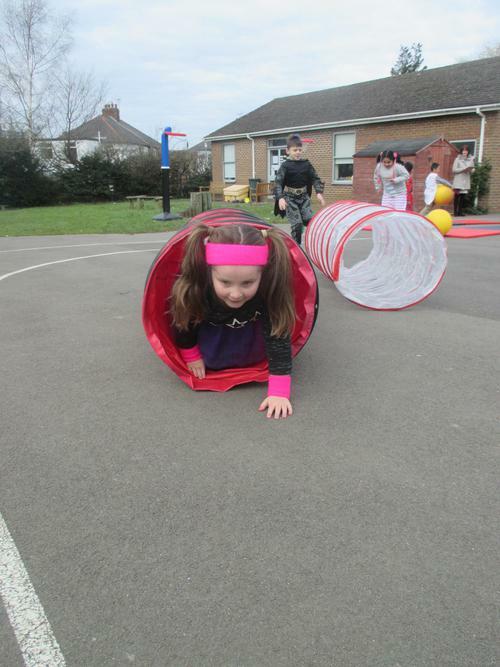 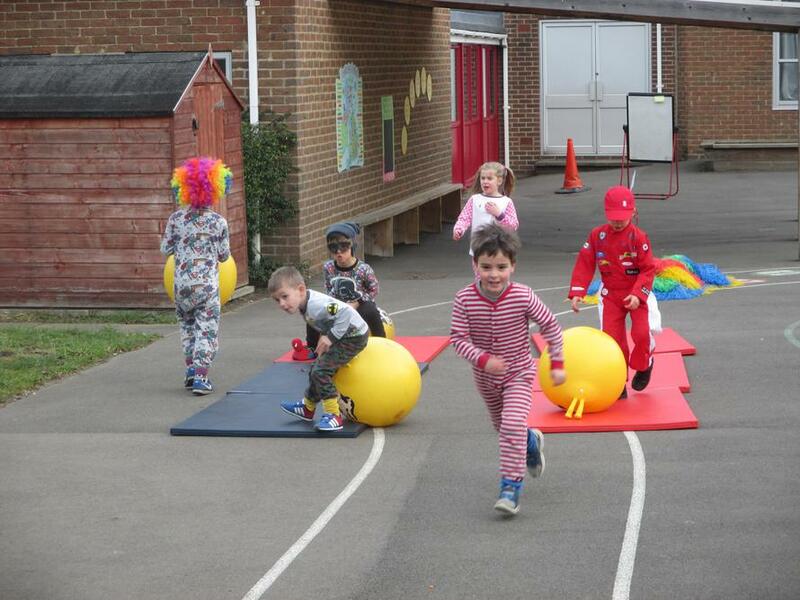 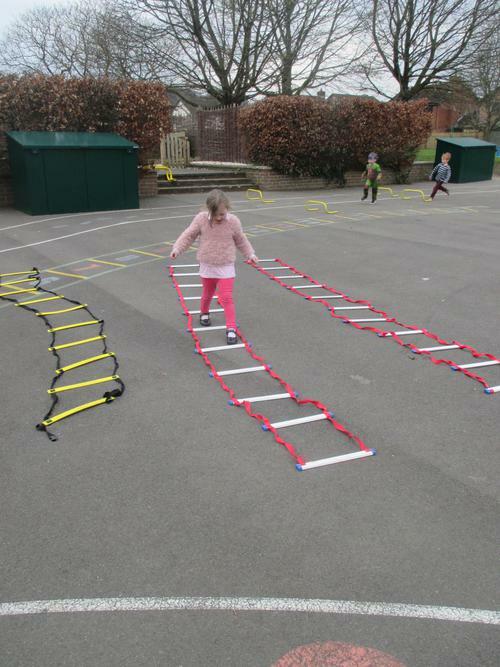 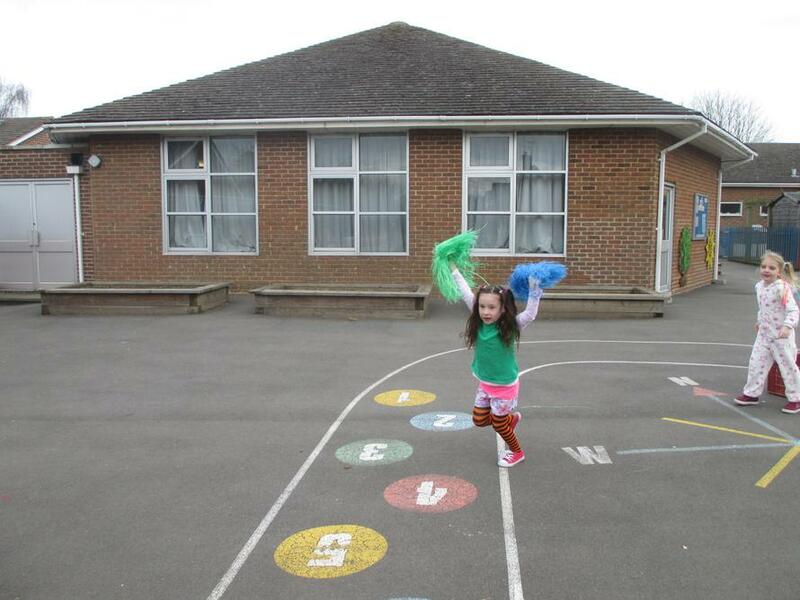 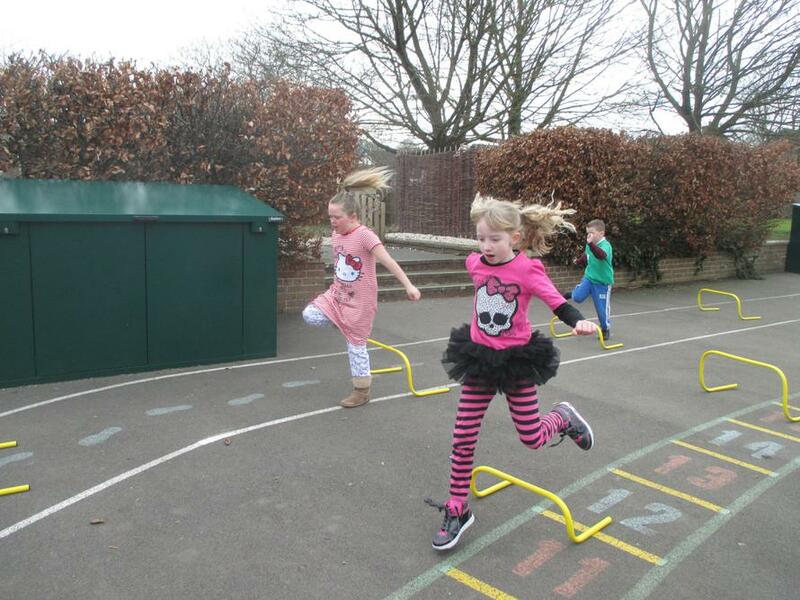 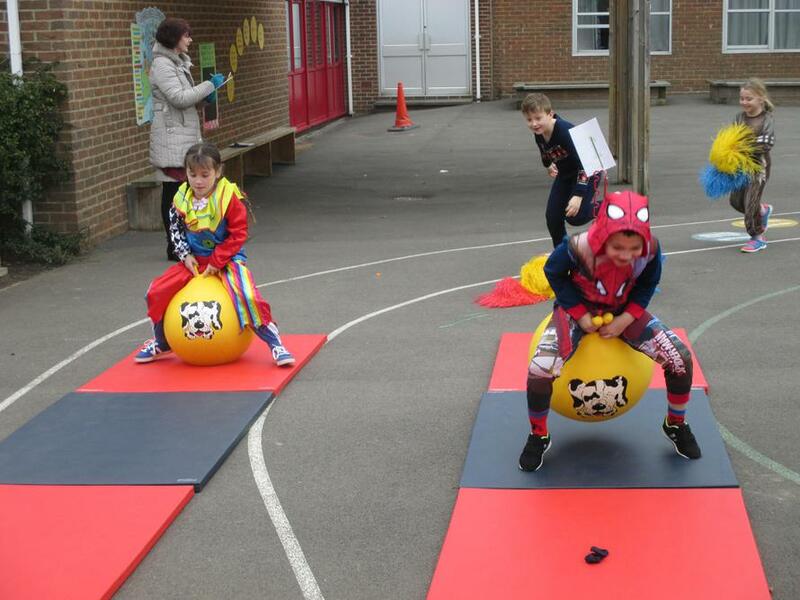 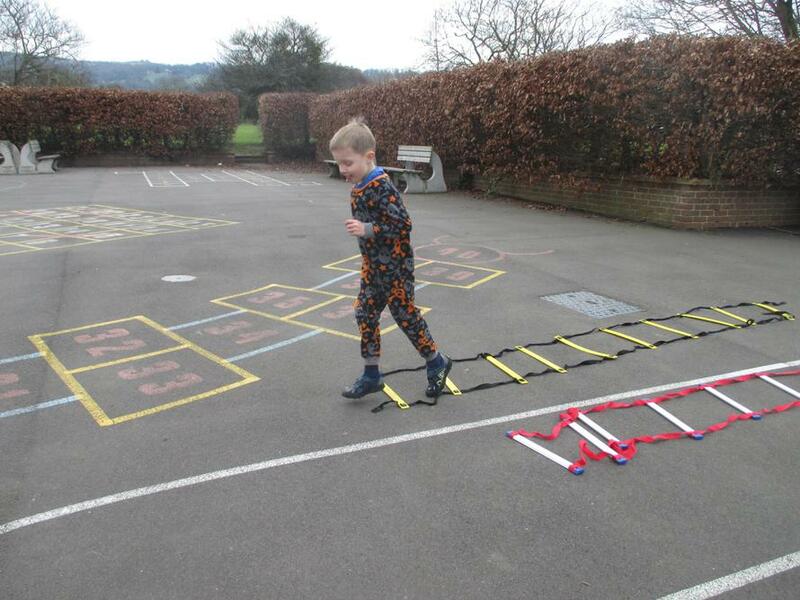 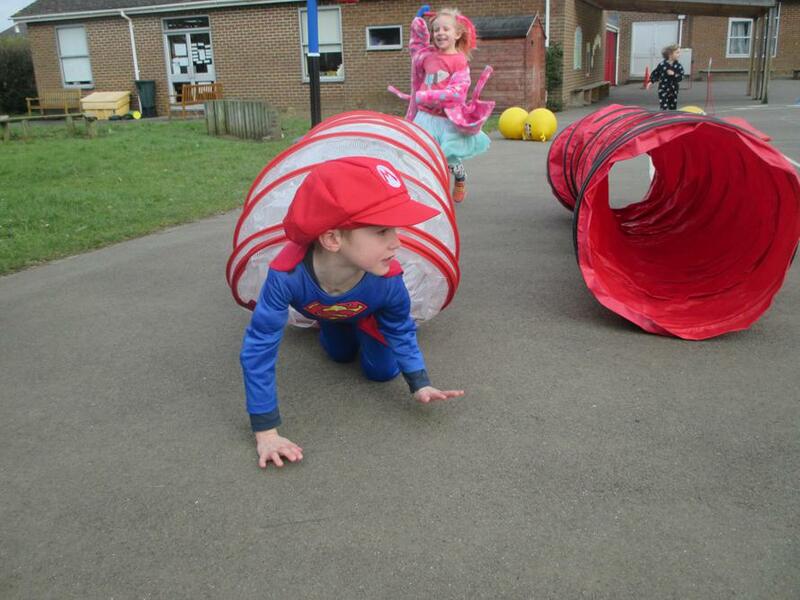 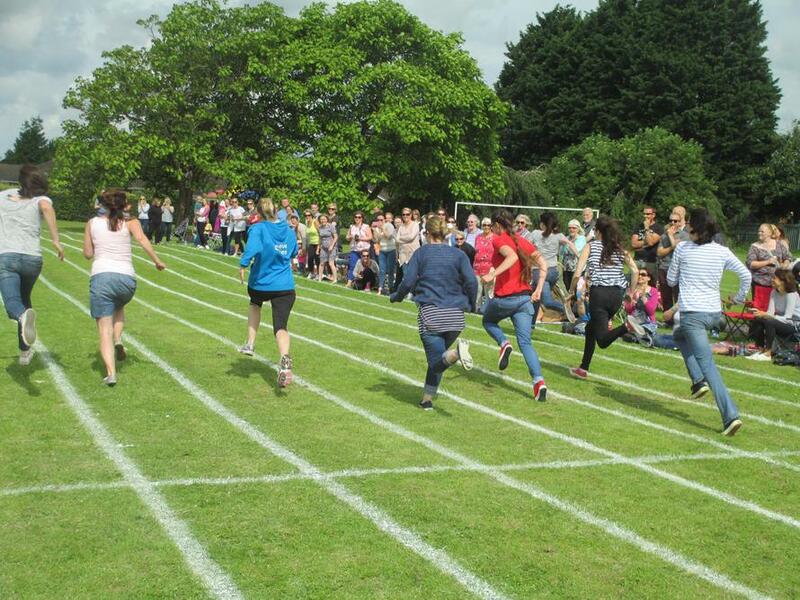 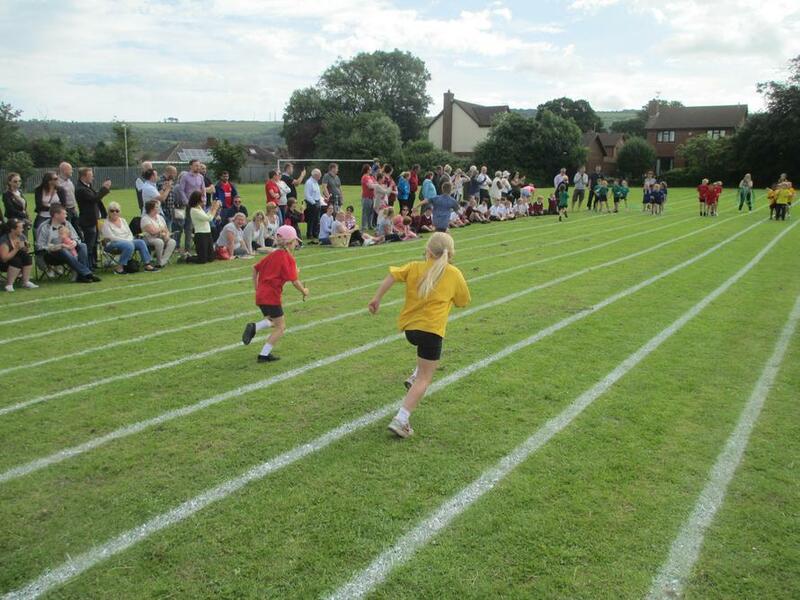 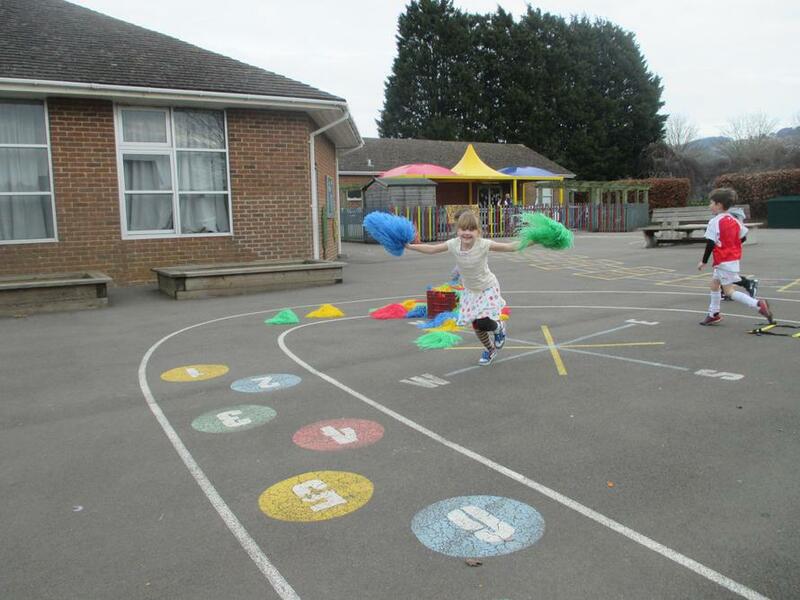 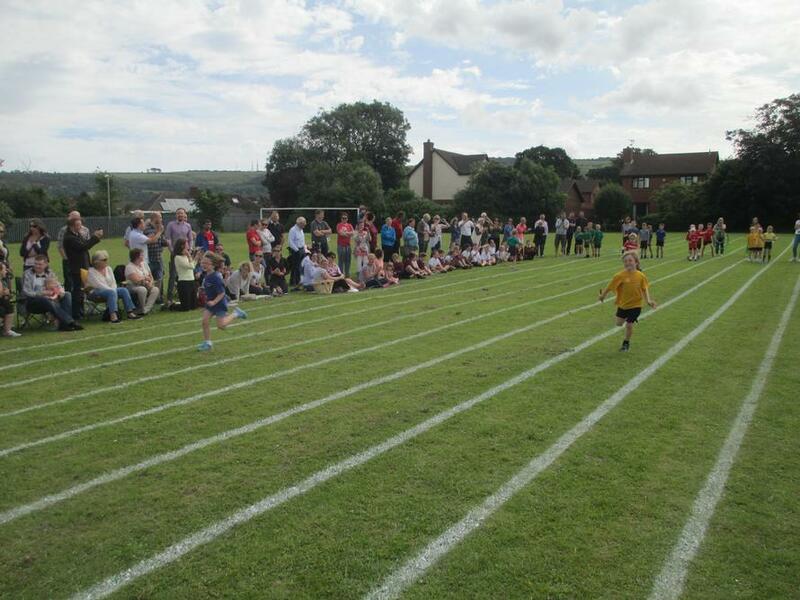 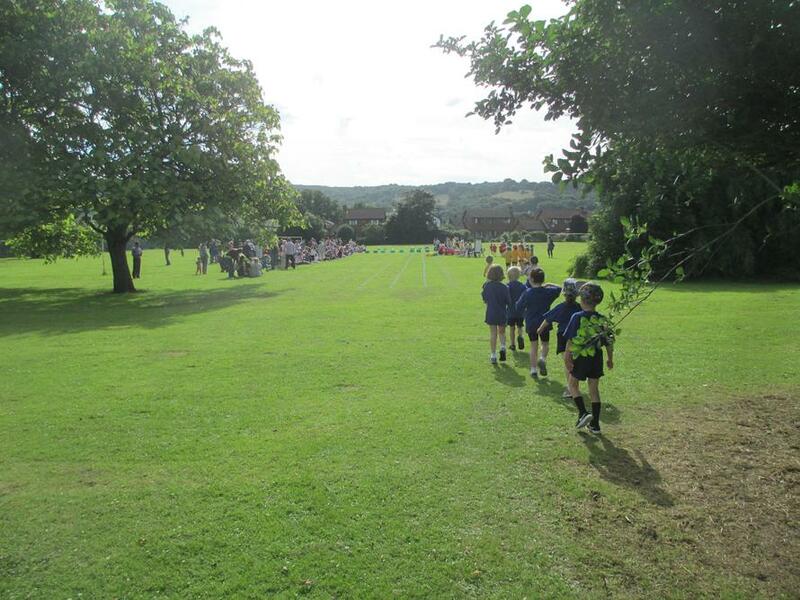 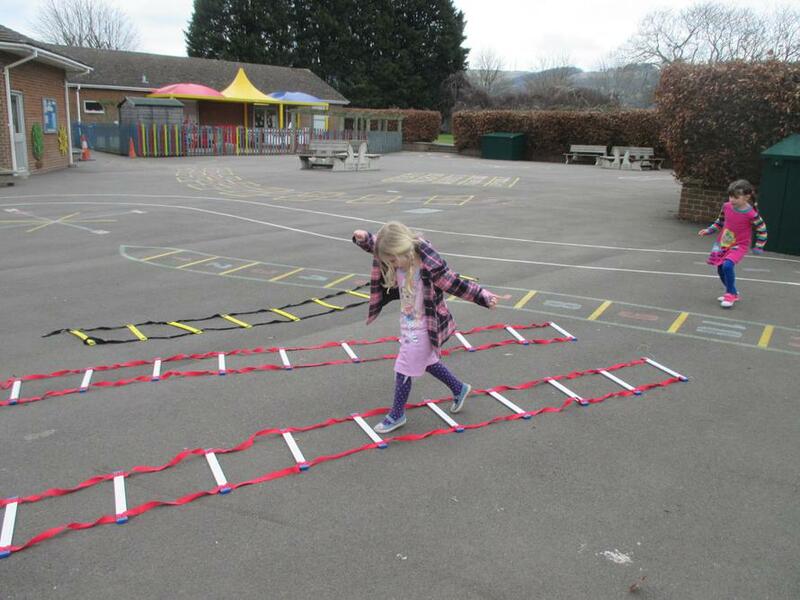 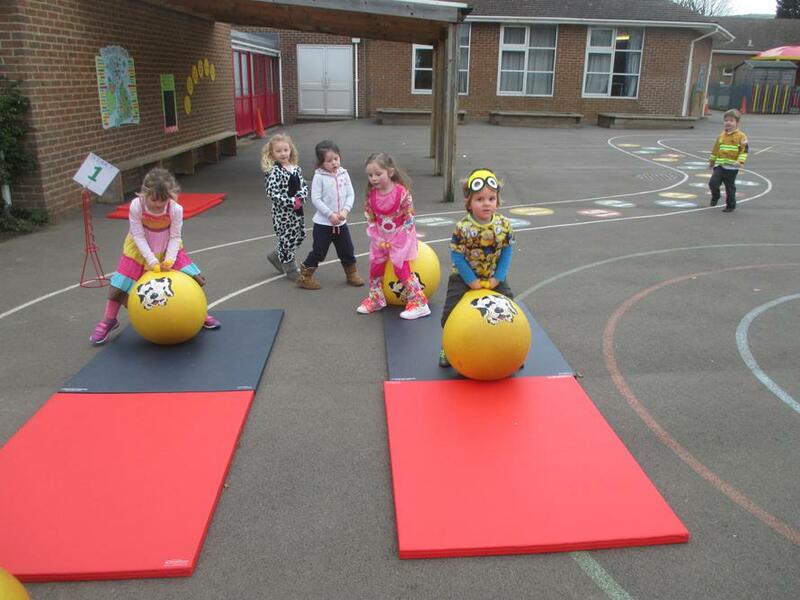 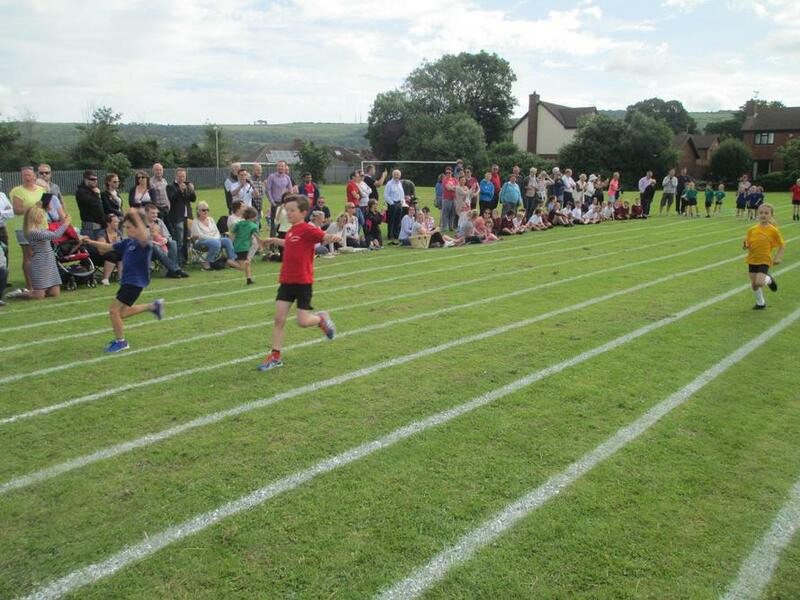 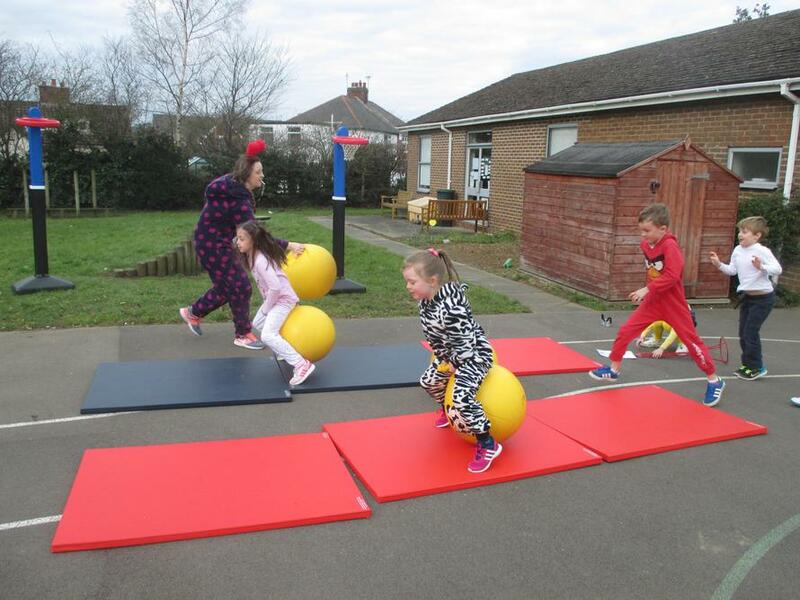 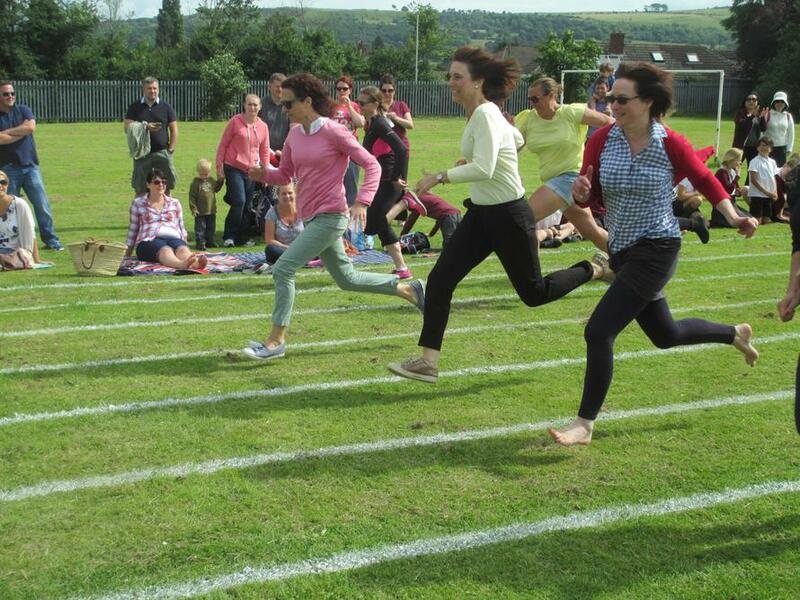 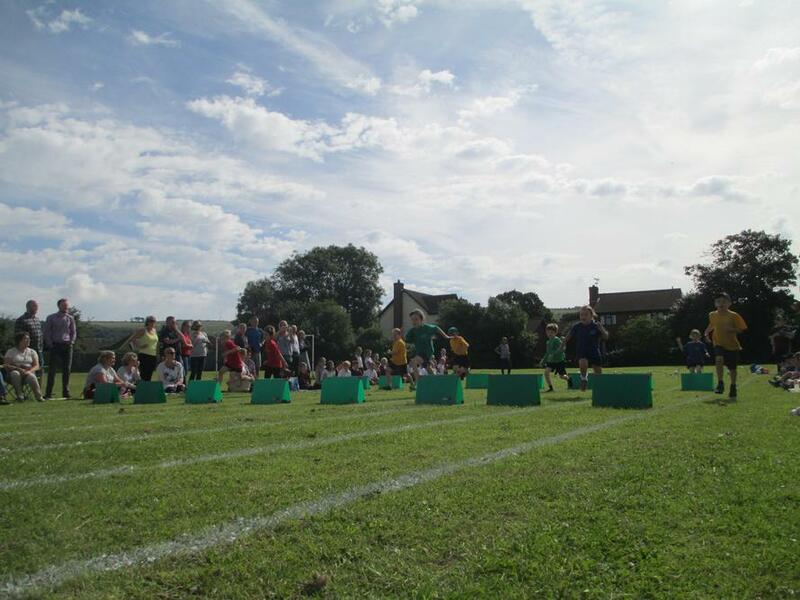 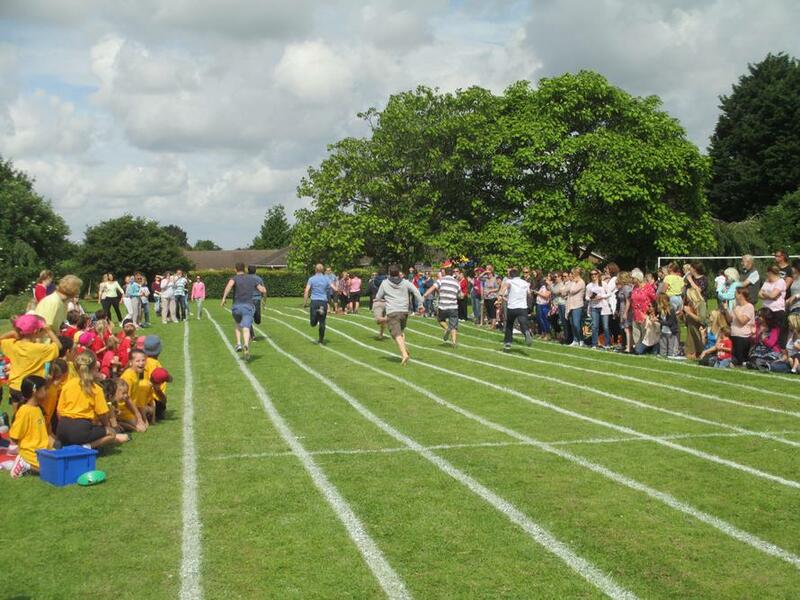 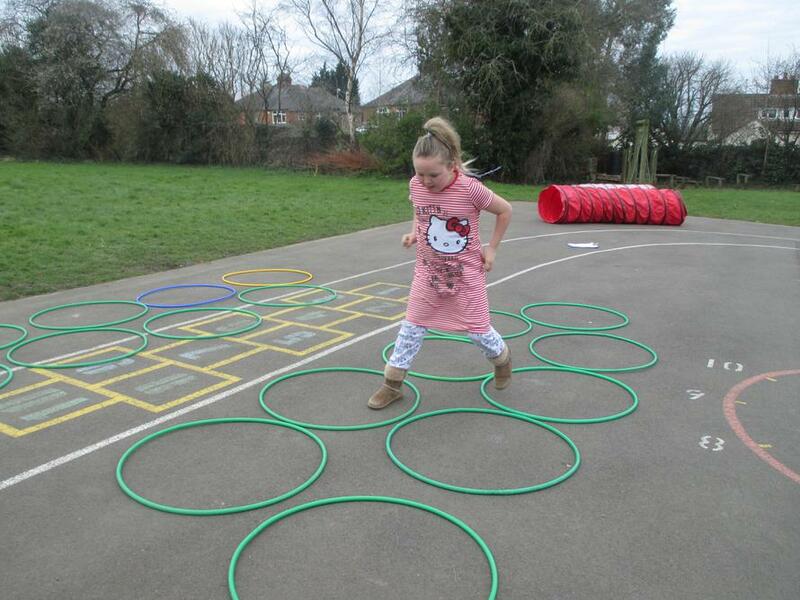 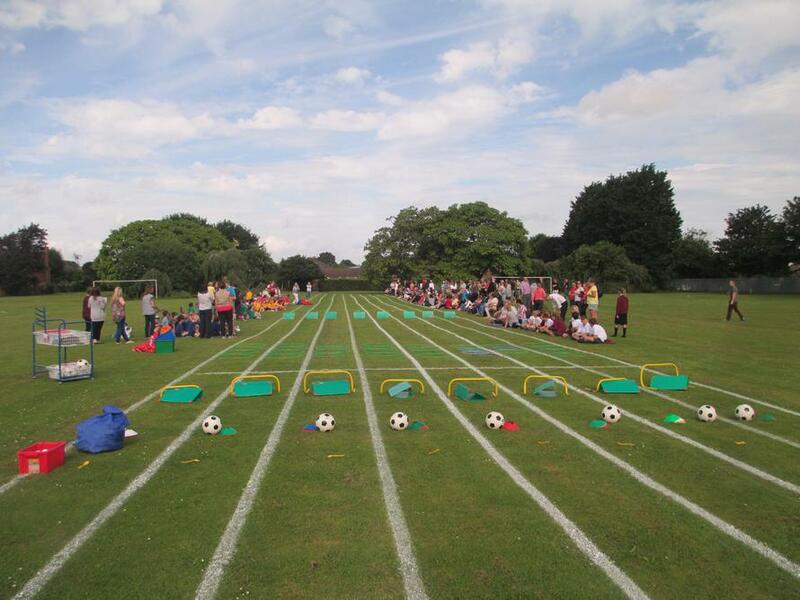 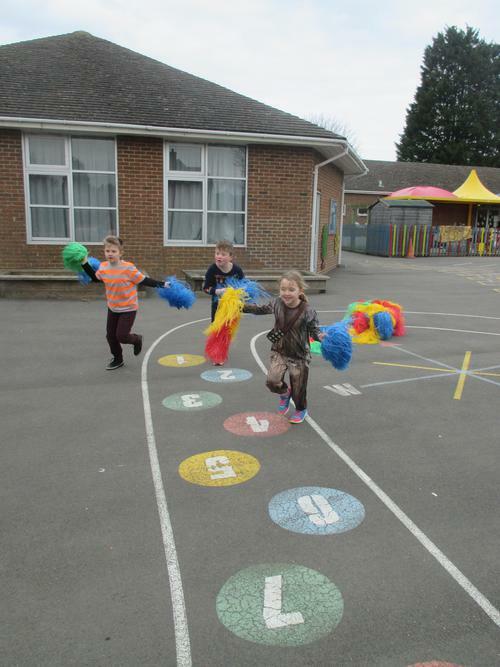 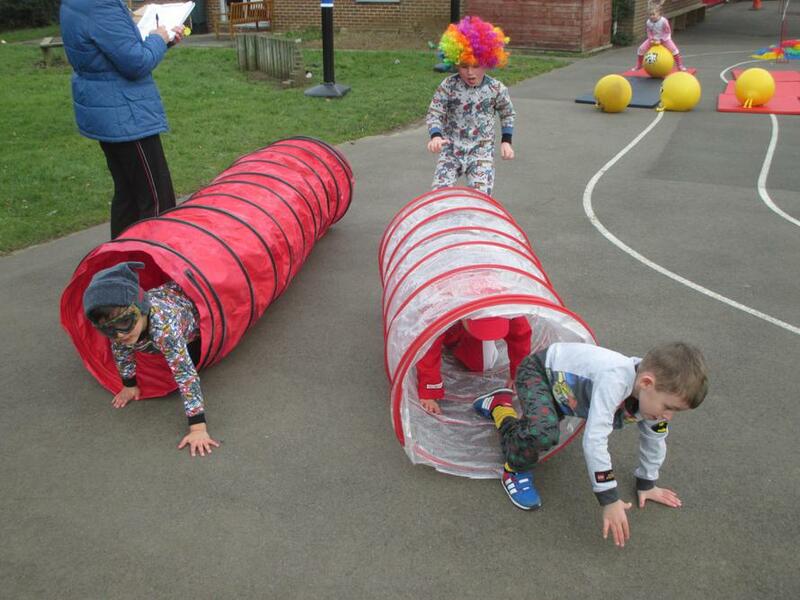 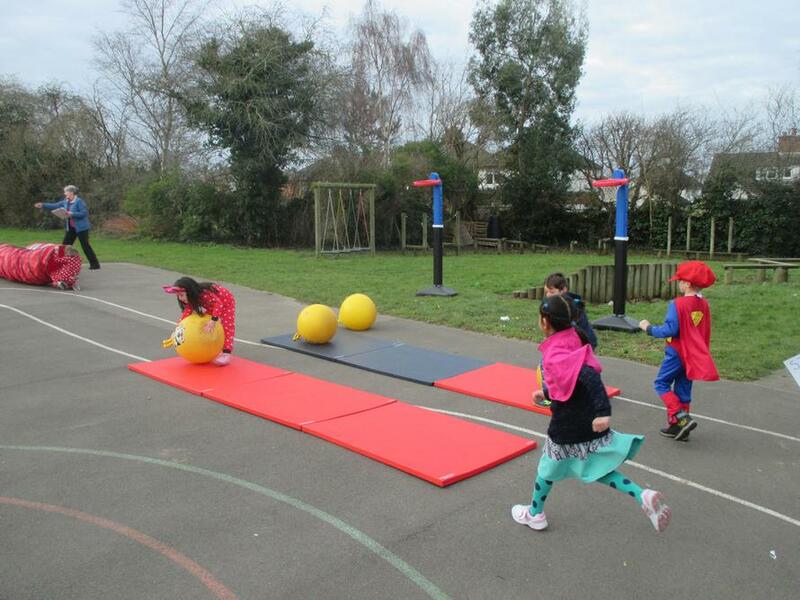 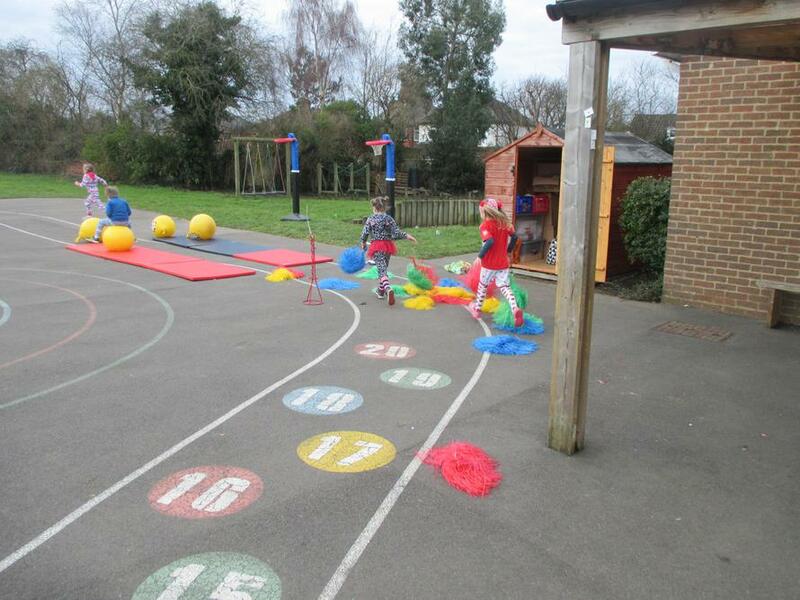 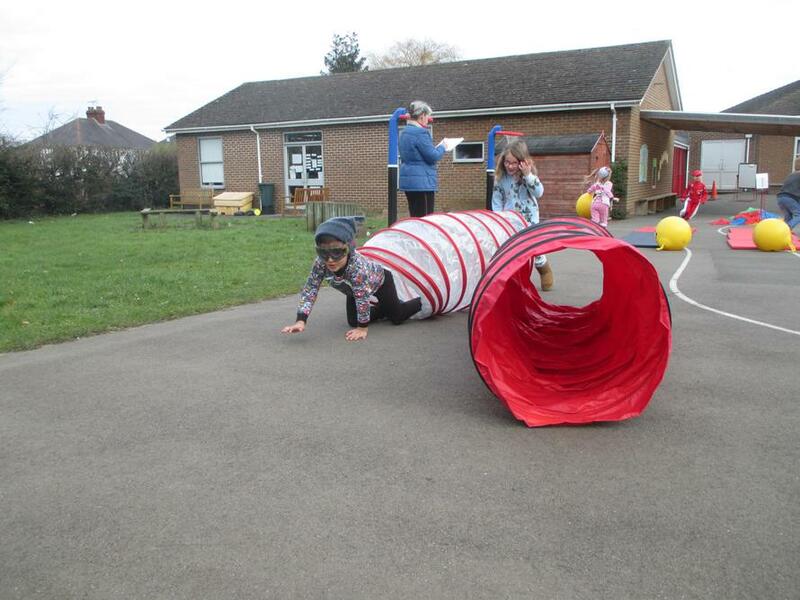 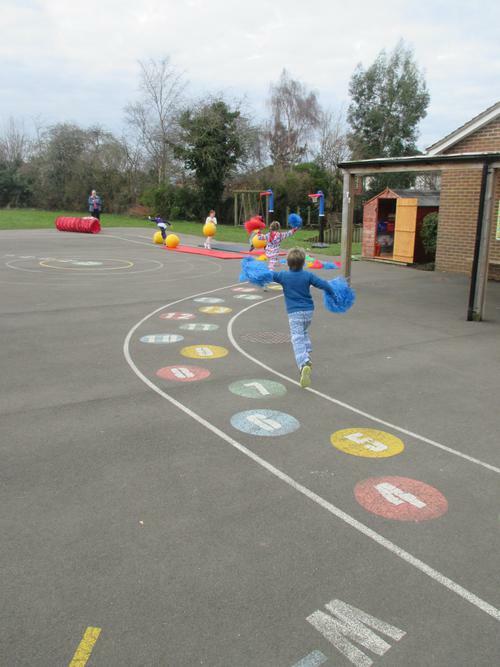 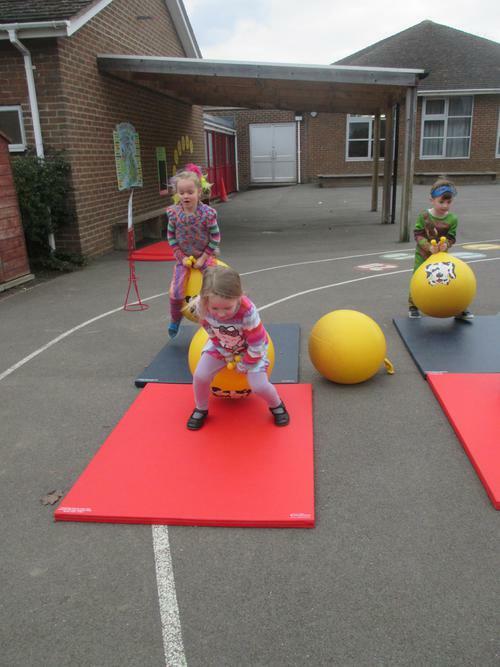 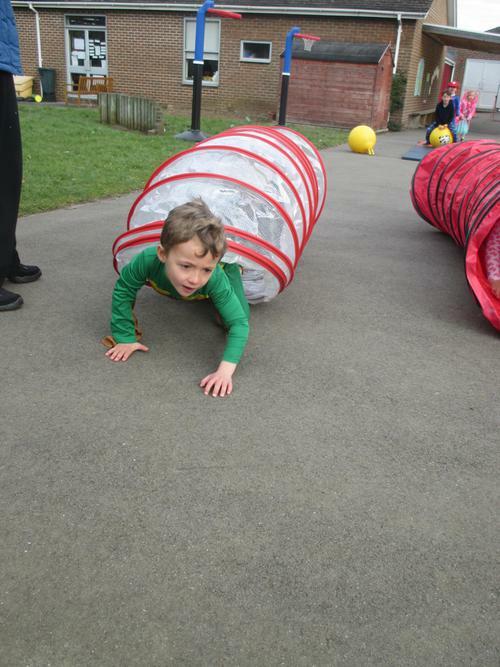 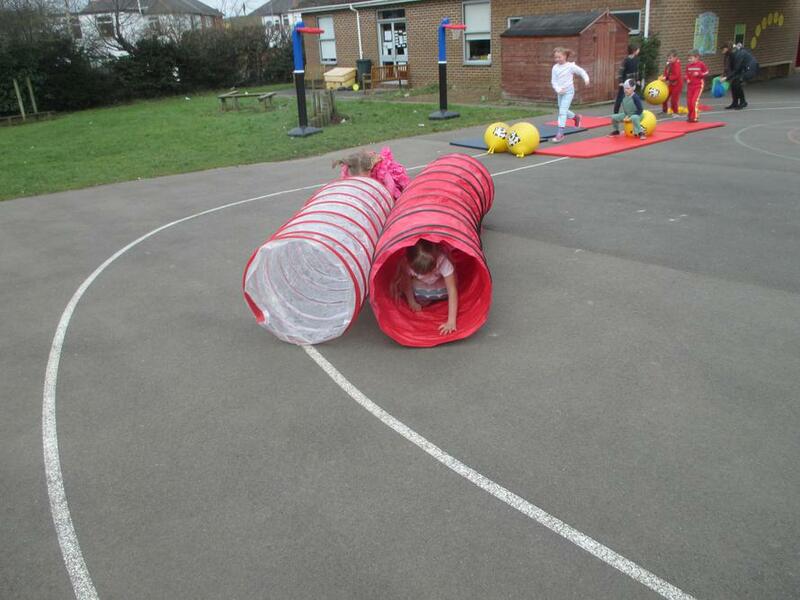 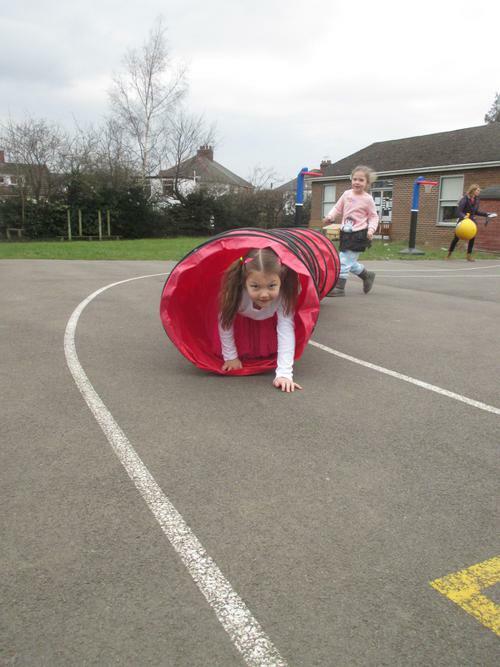 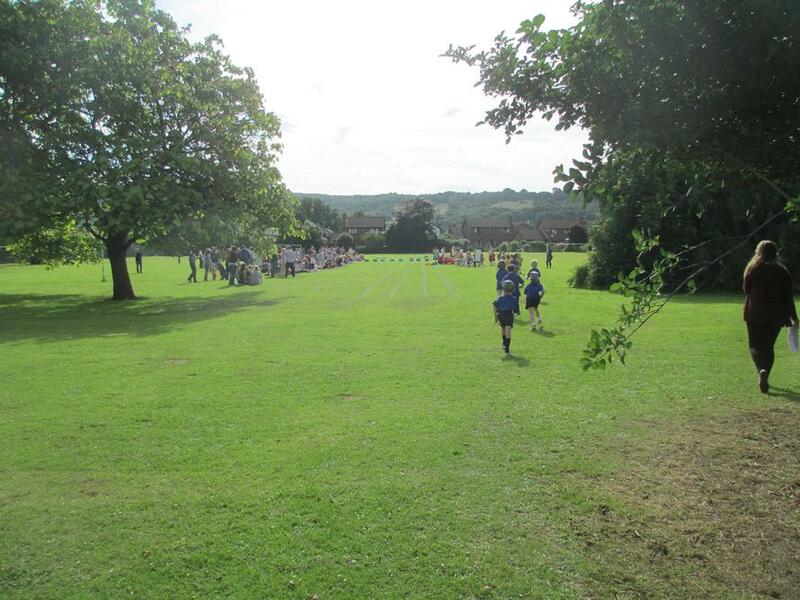 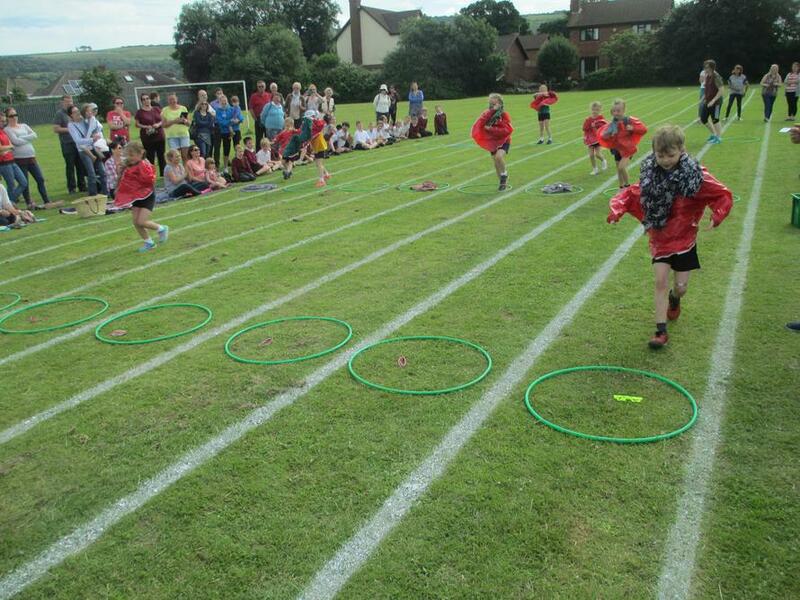 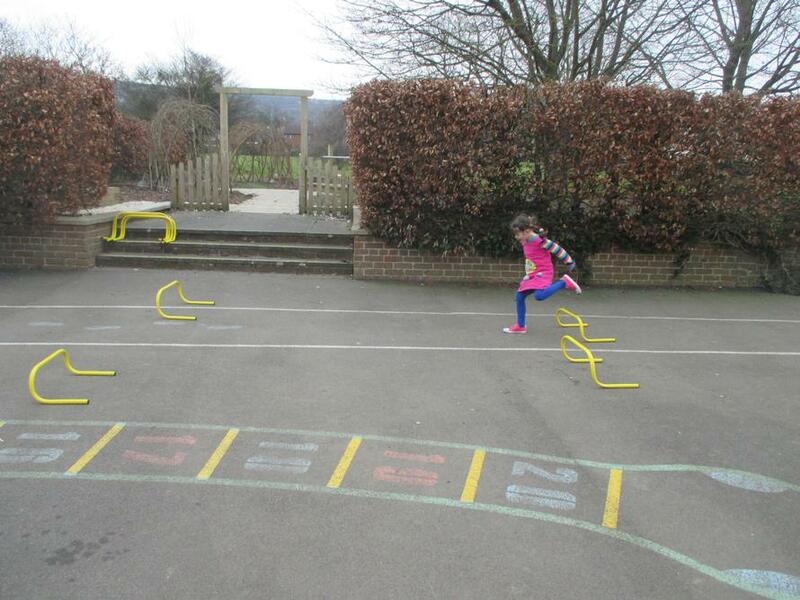 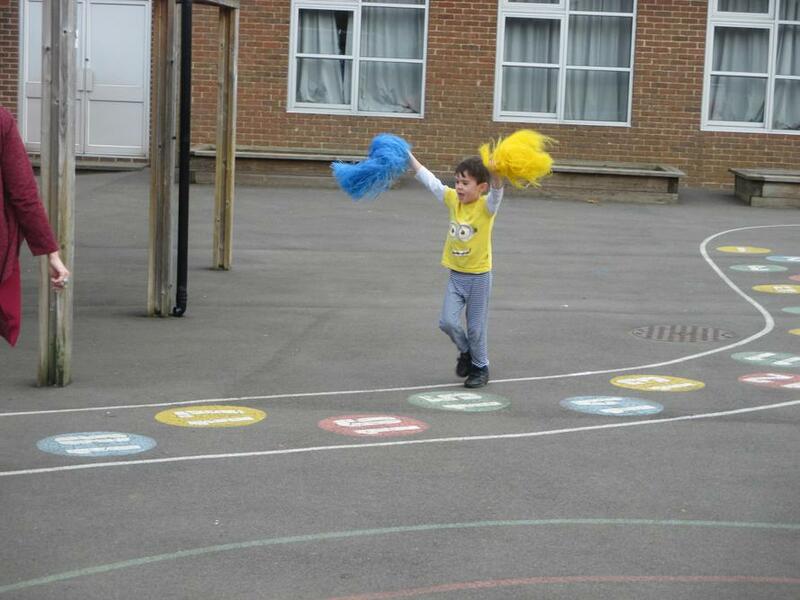 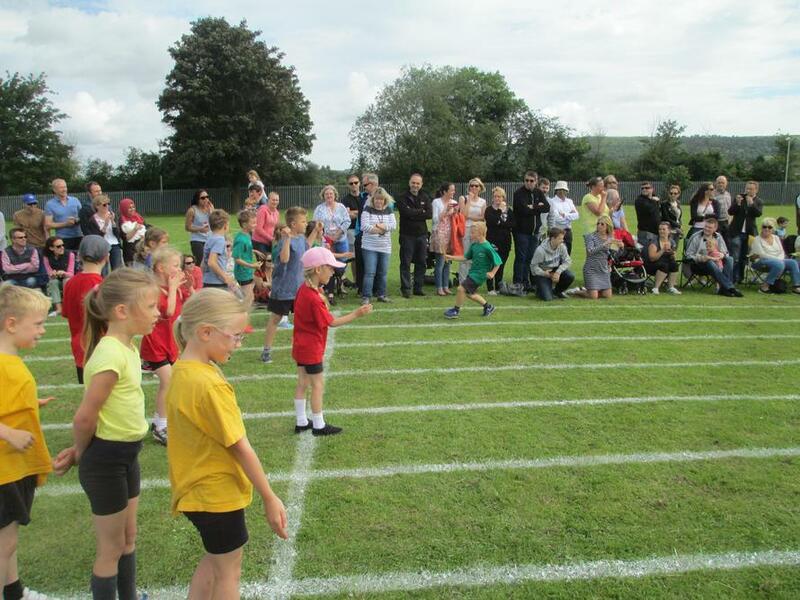 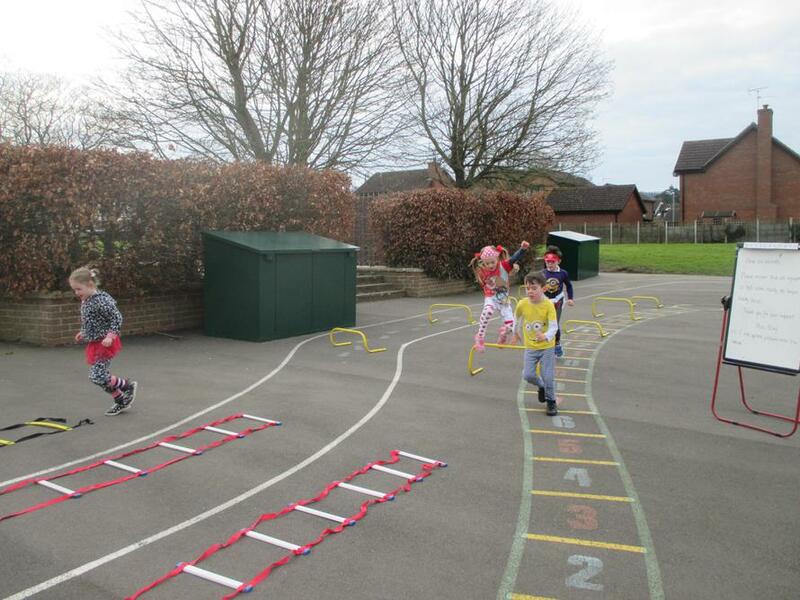 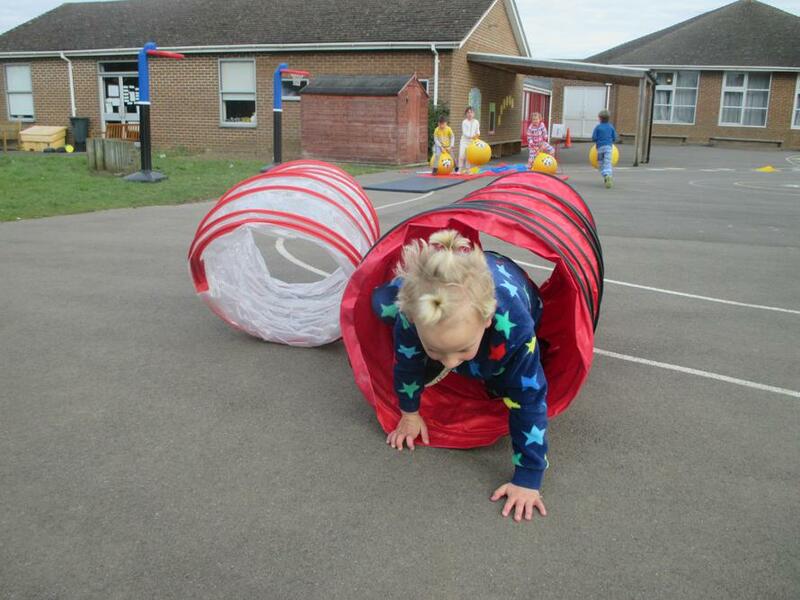 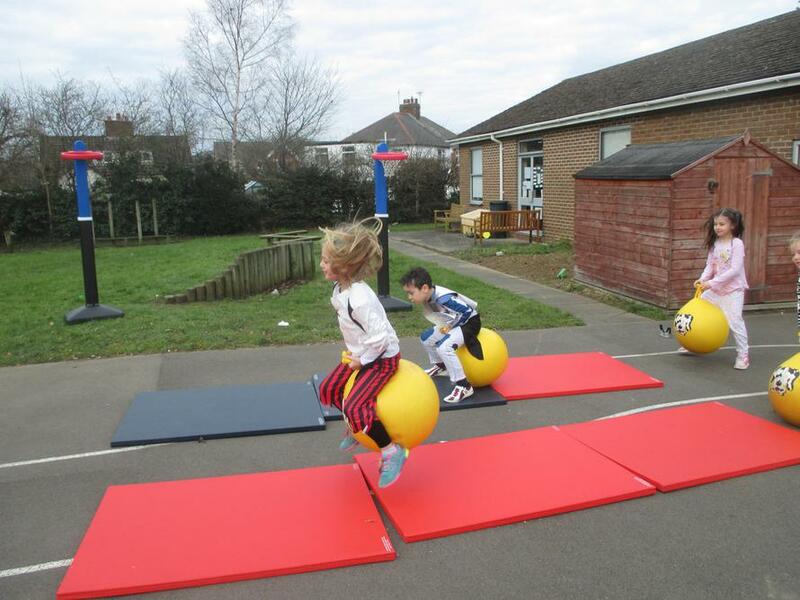 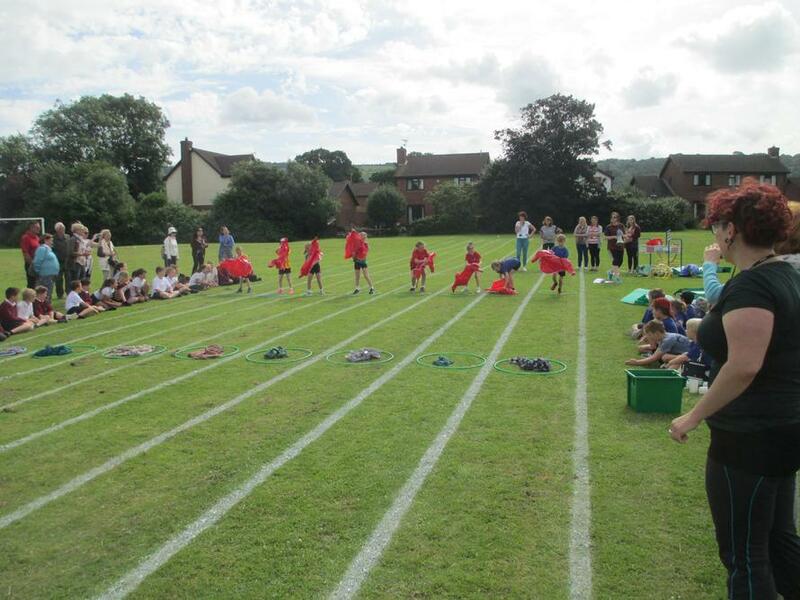 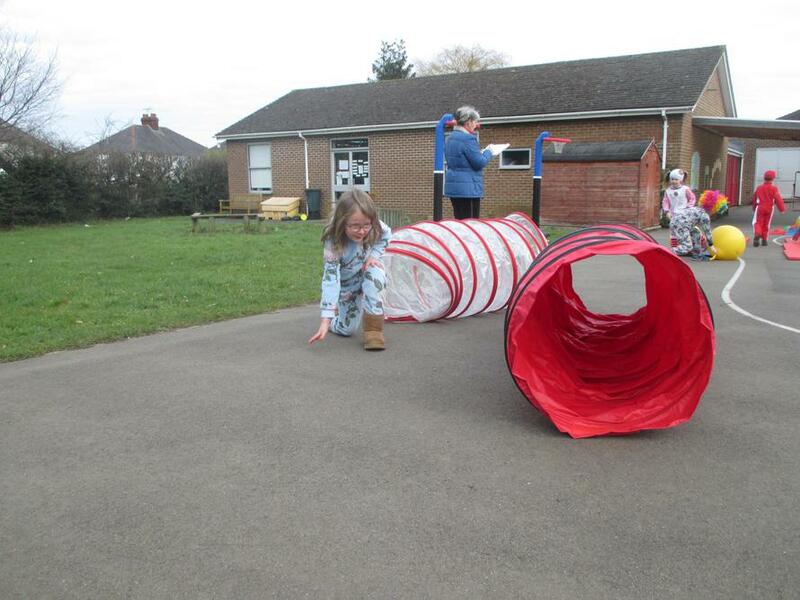 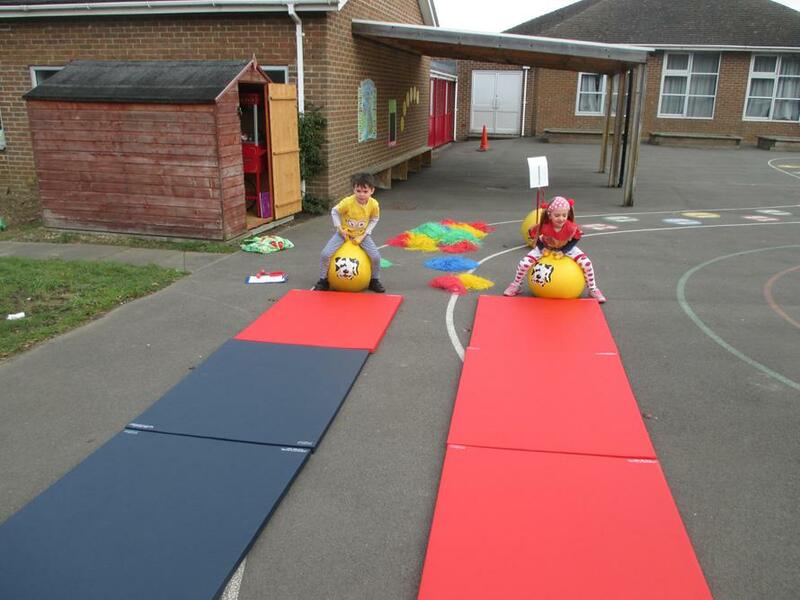 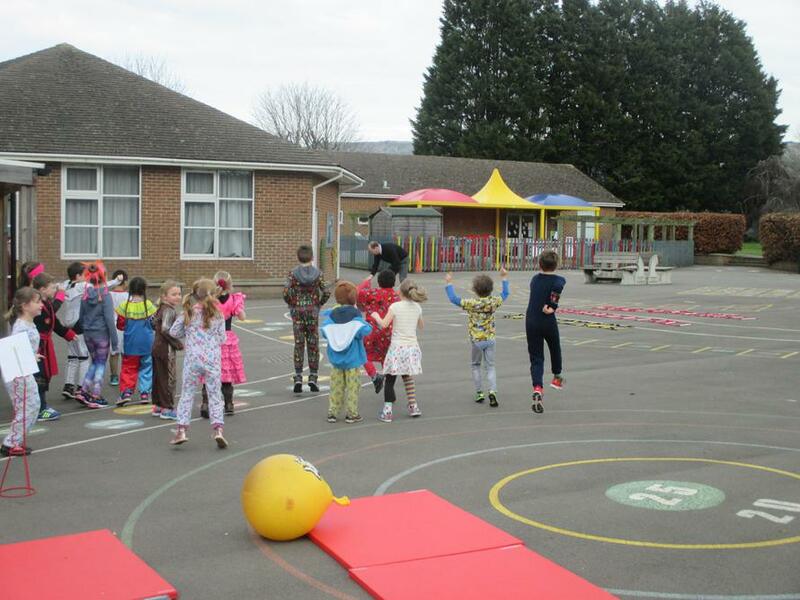 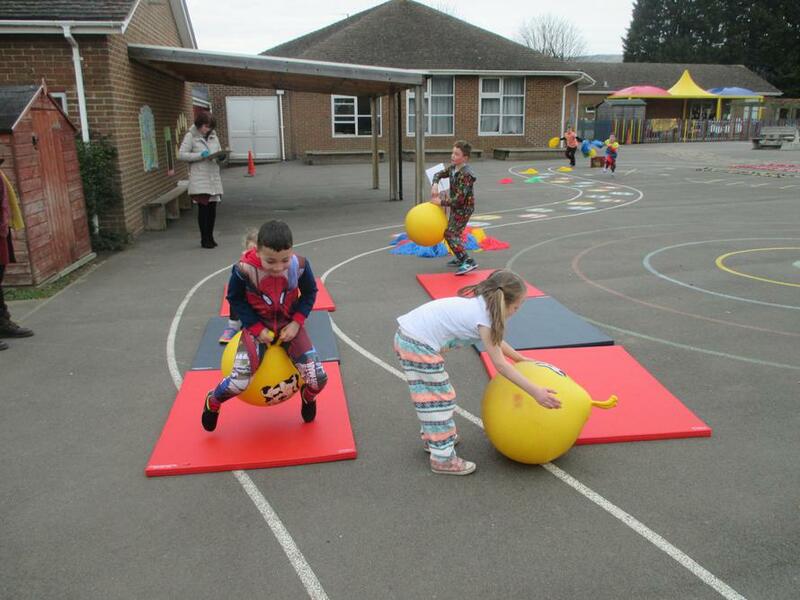 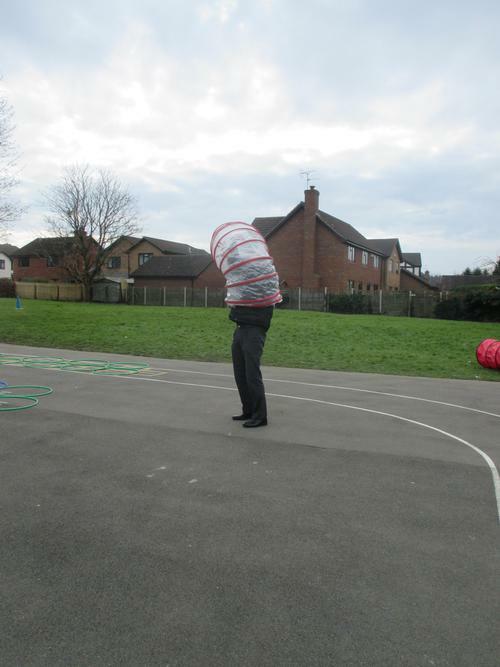 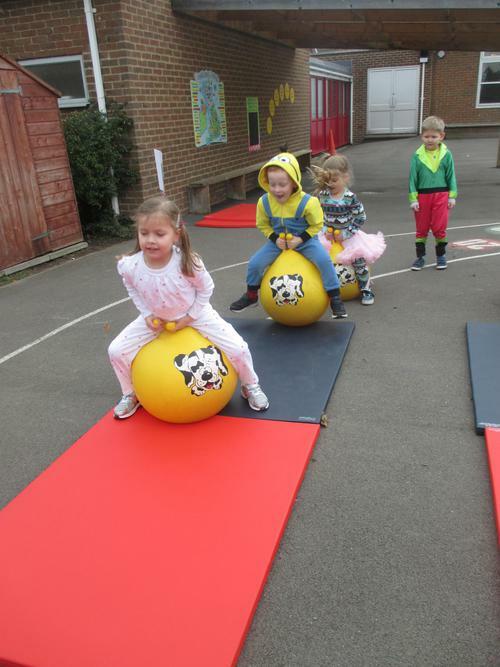 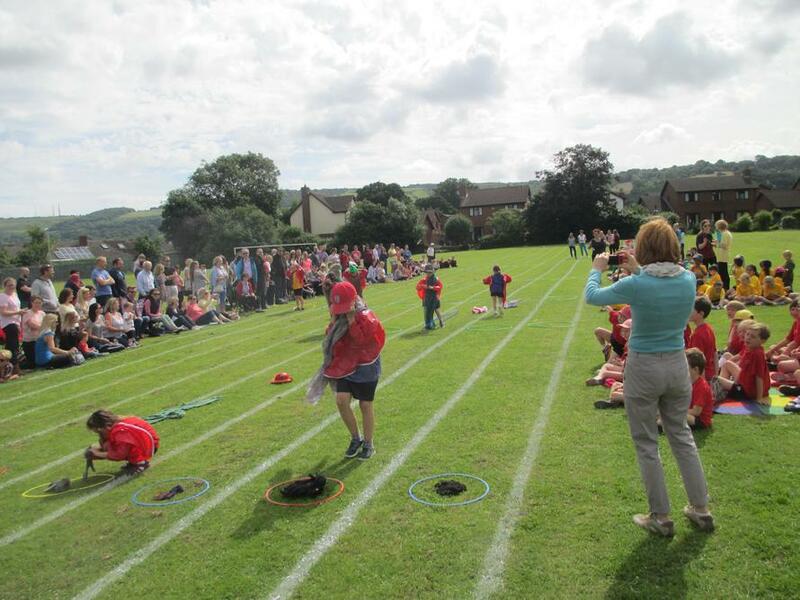 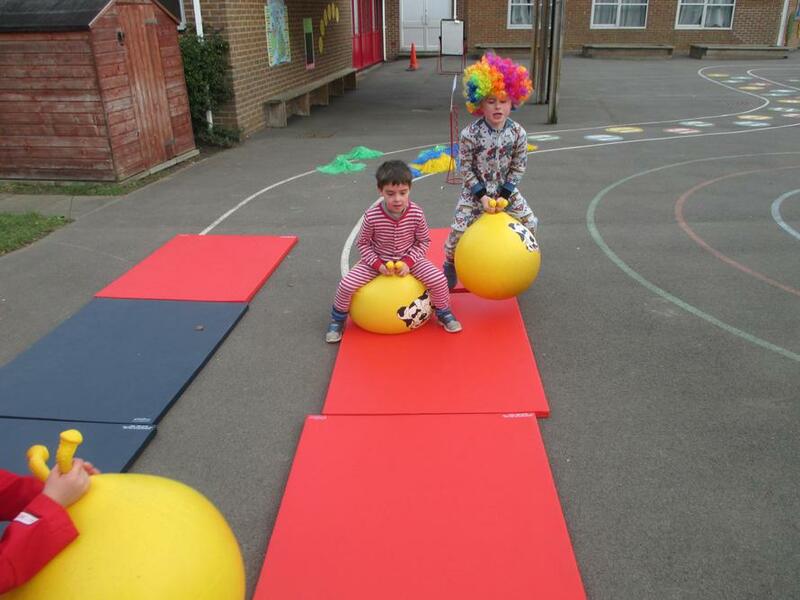 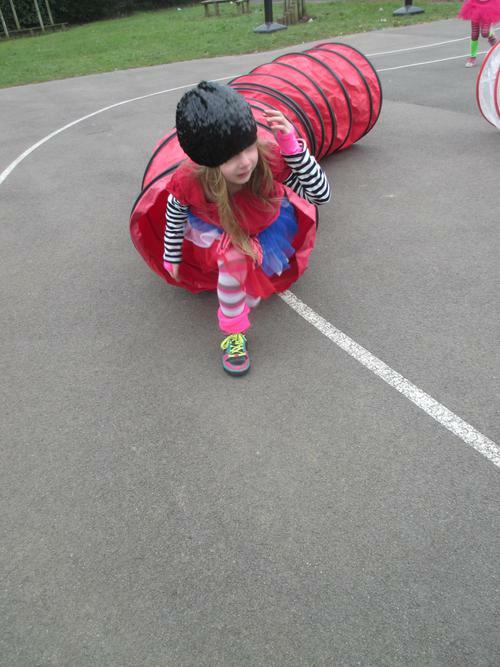 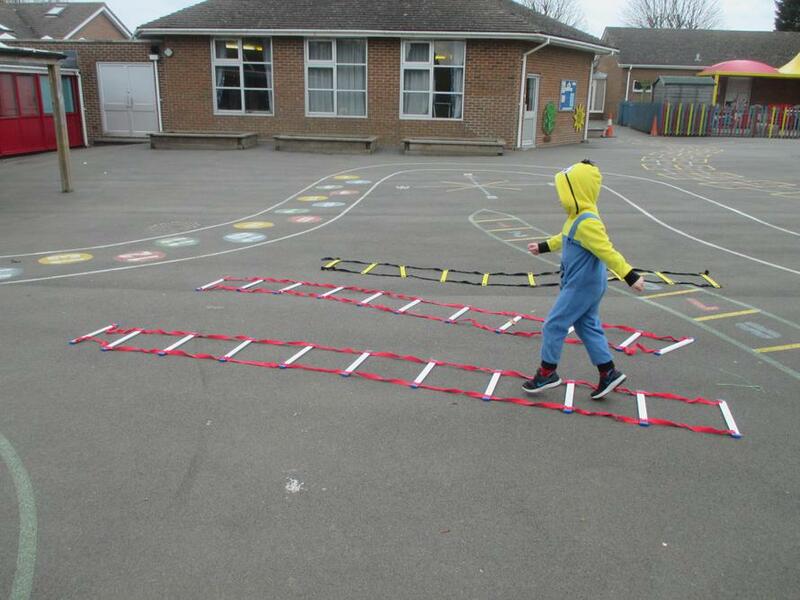 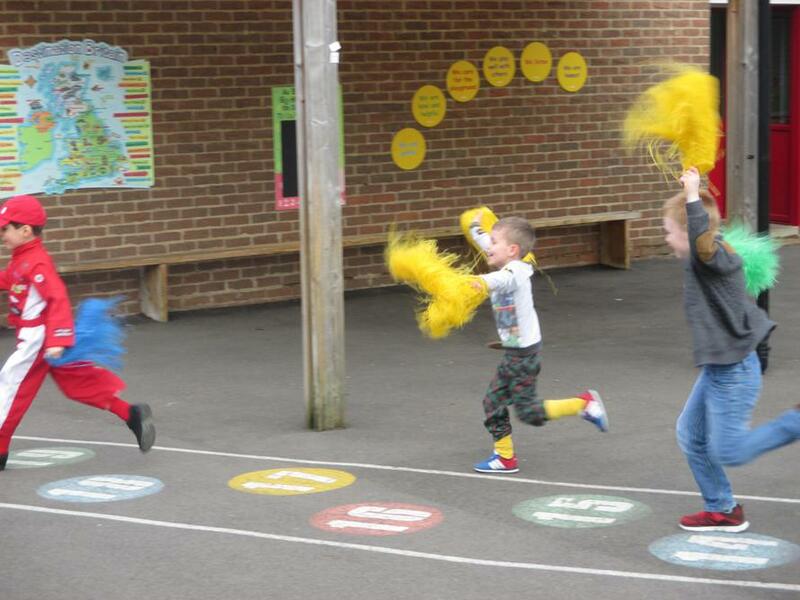 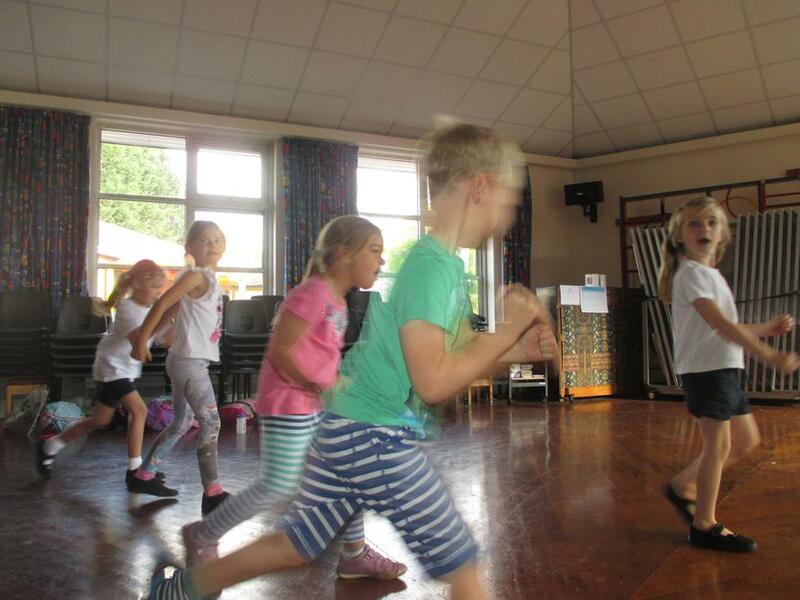 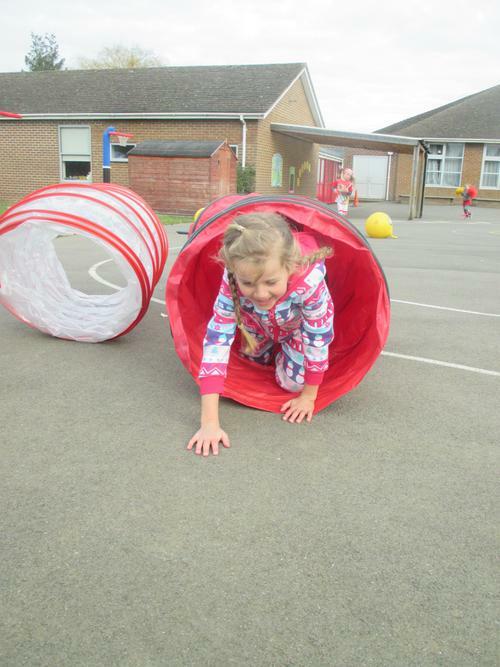 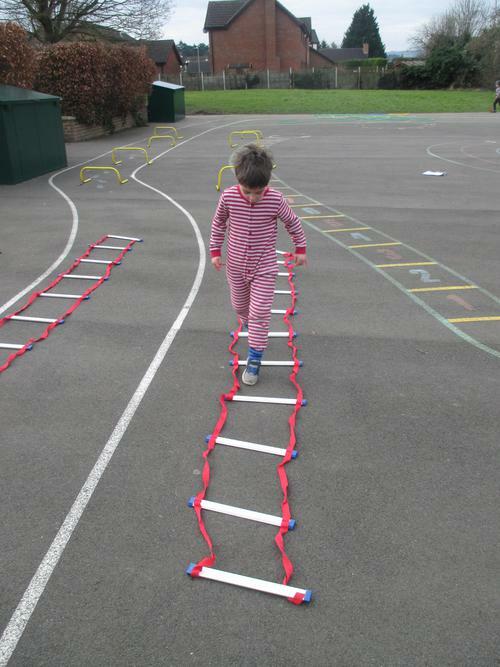 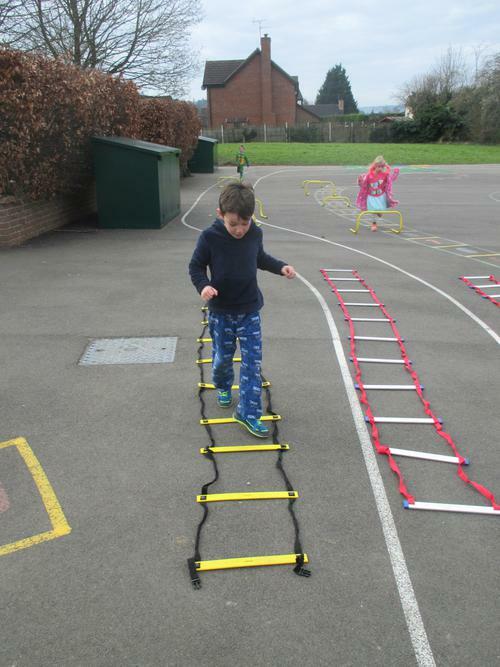 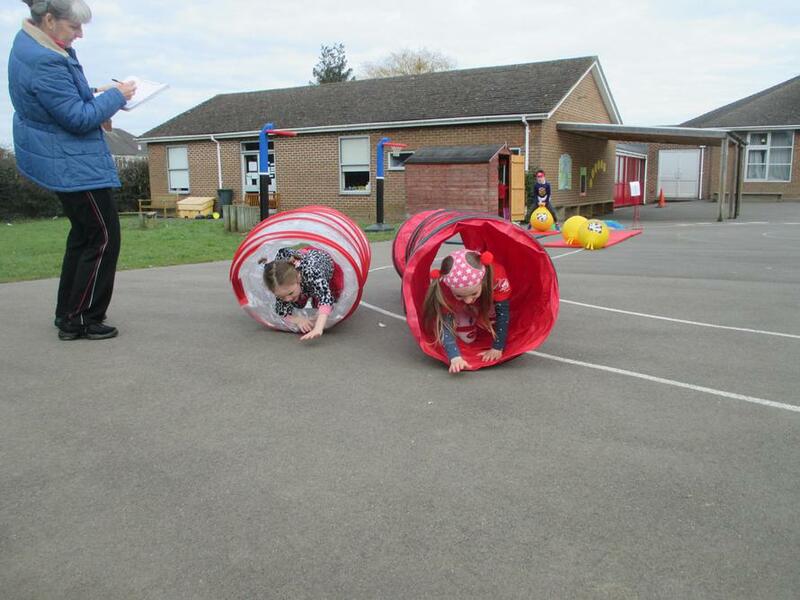 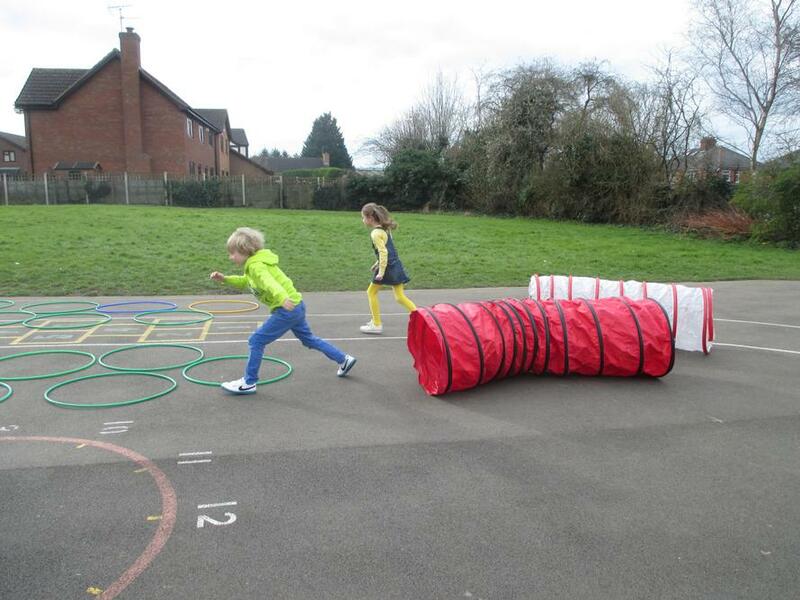 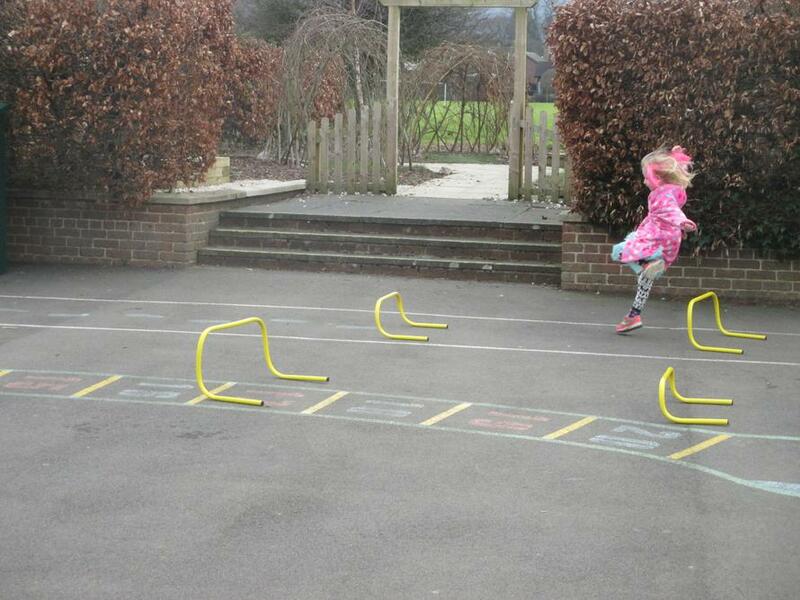 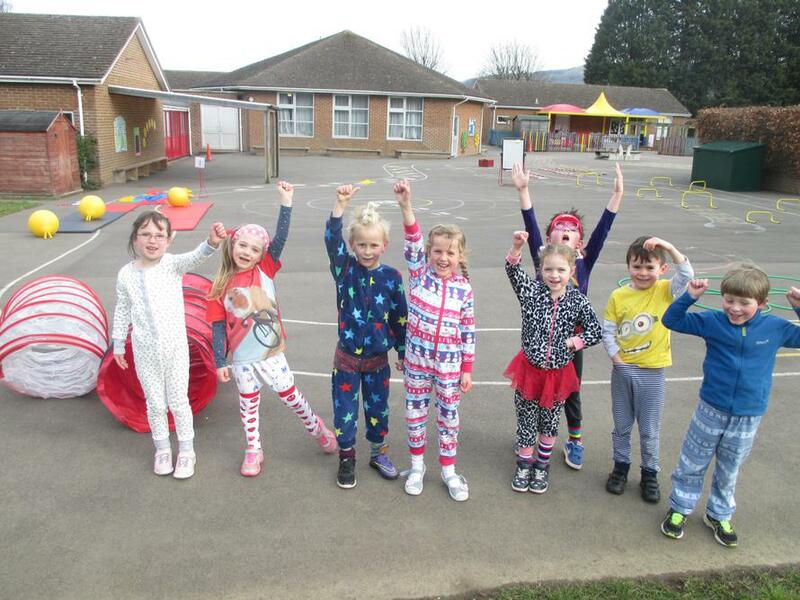 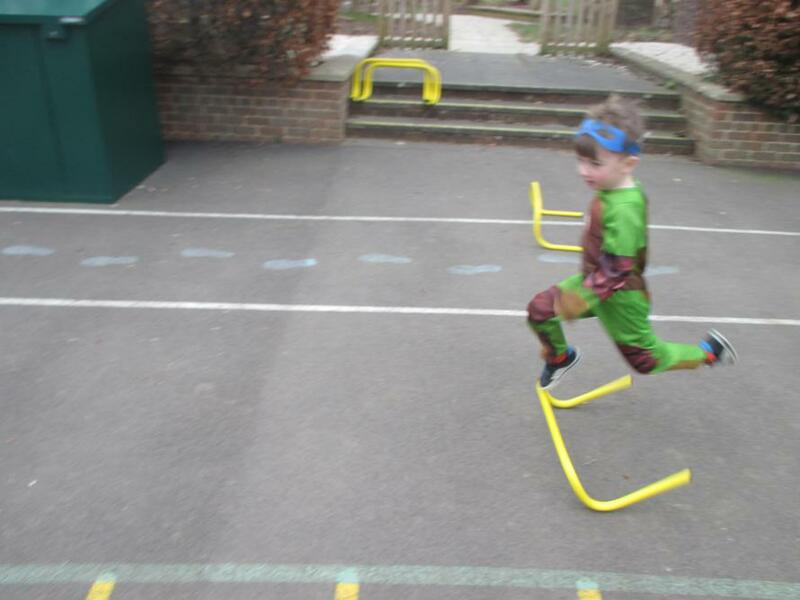 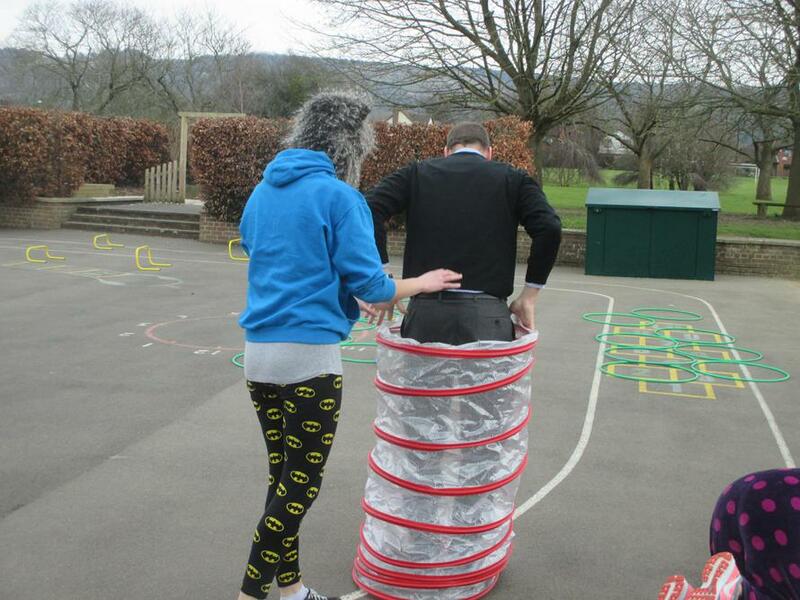 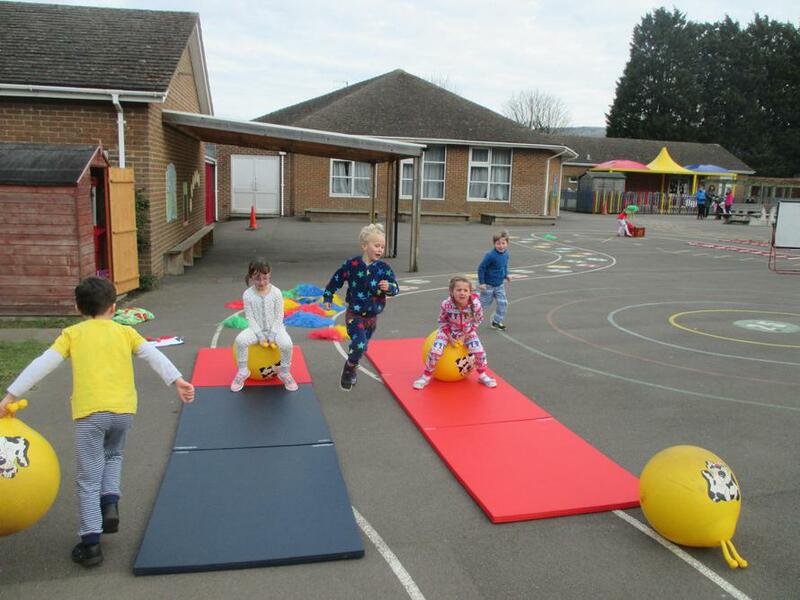 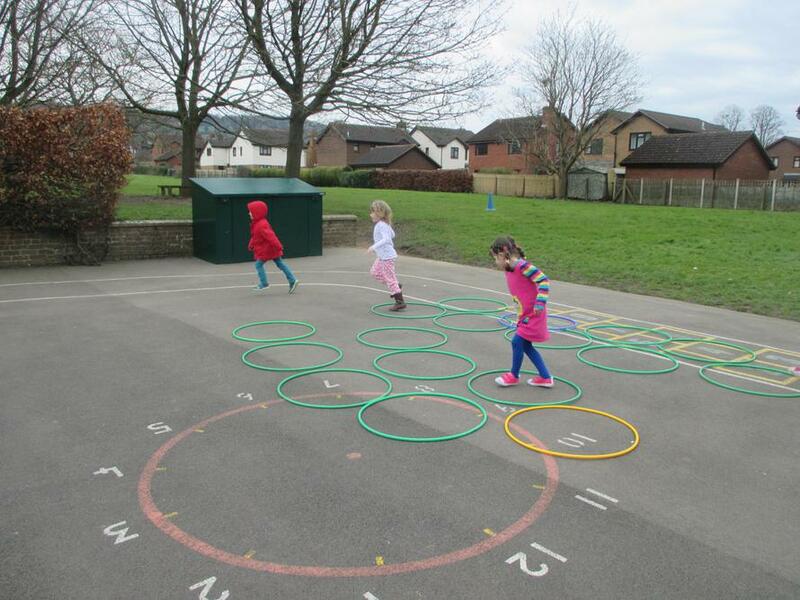 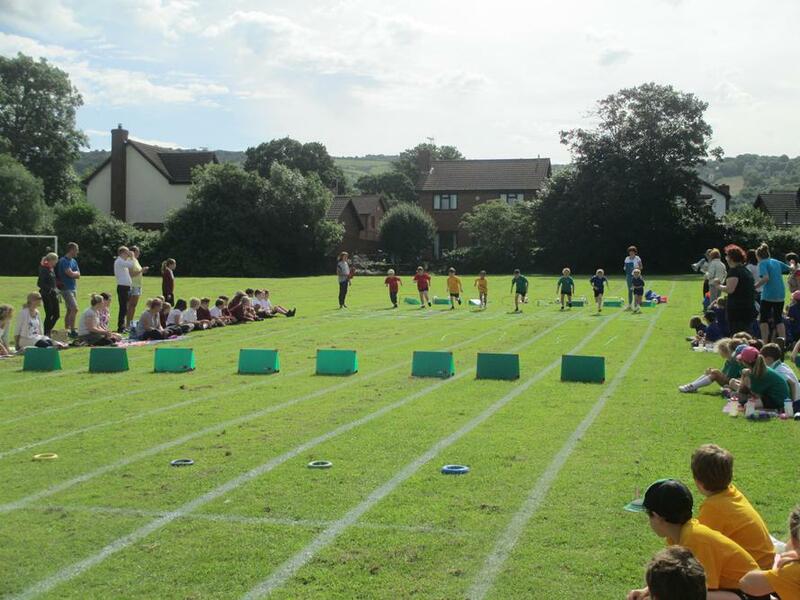 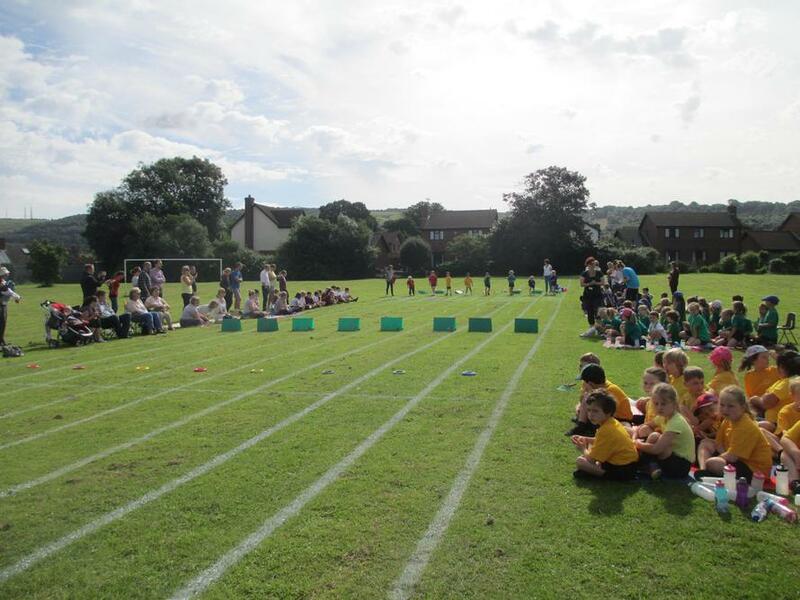 The children whizzed round the track and showed true determination and sportsmanship. 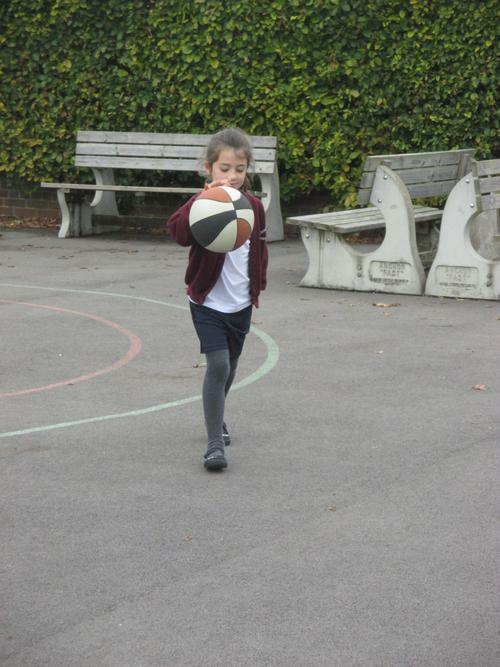 Brilliant Basketball. 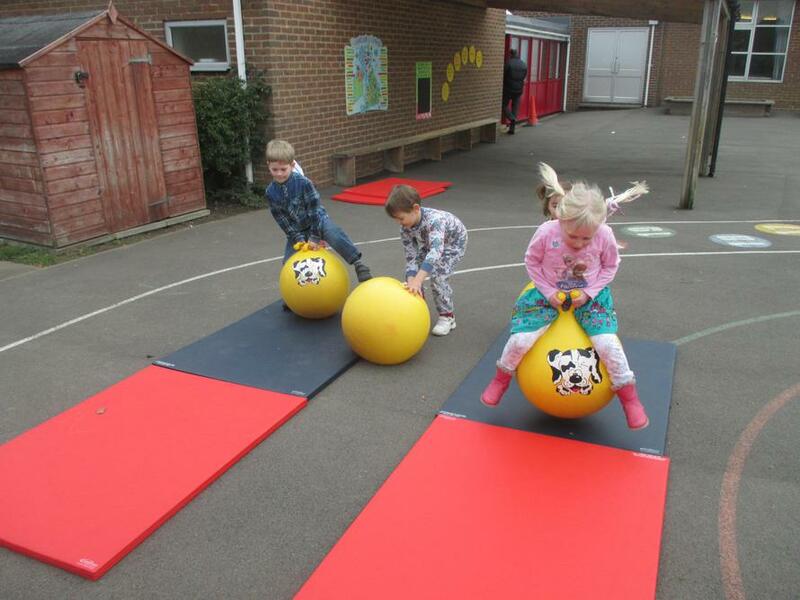 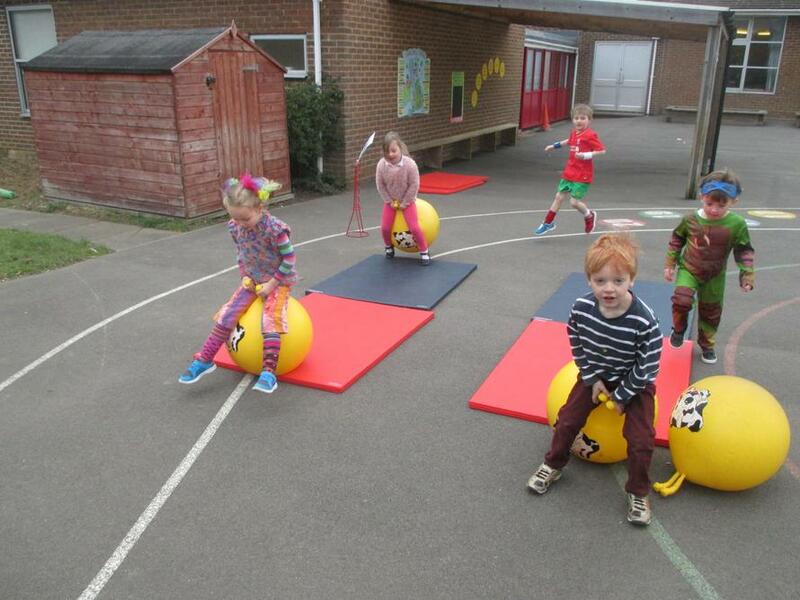 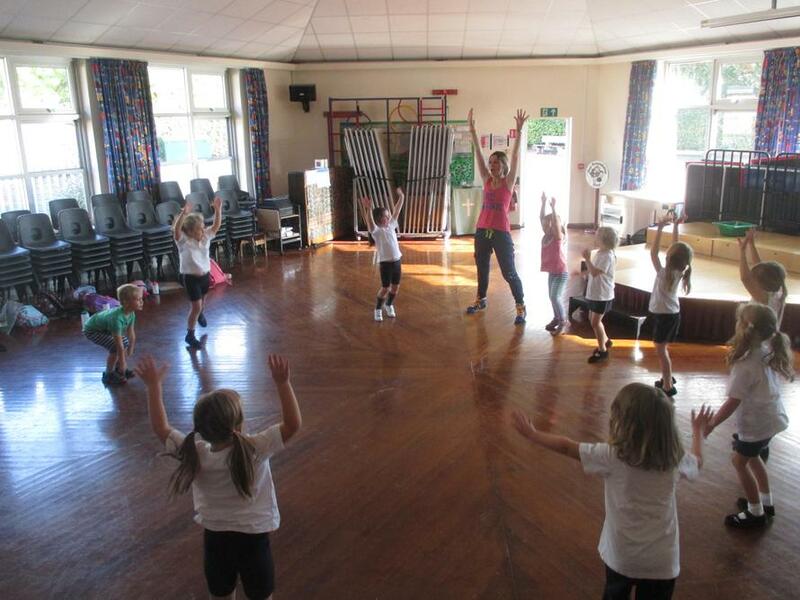 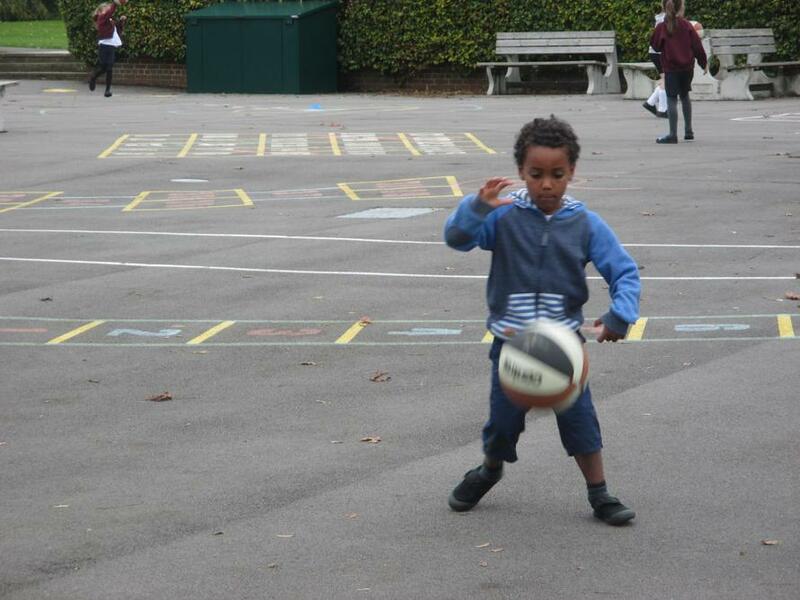 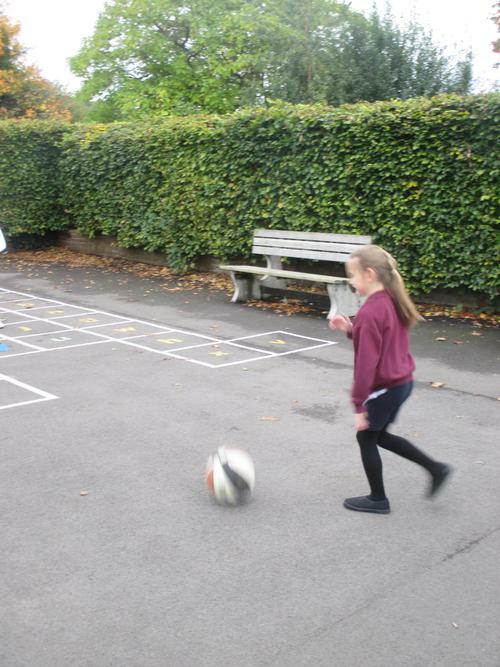 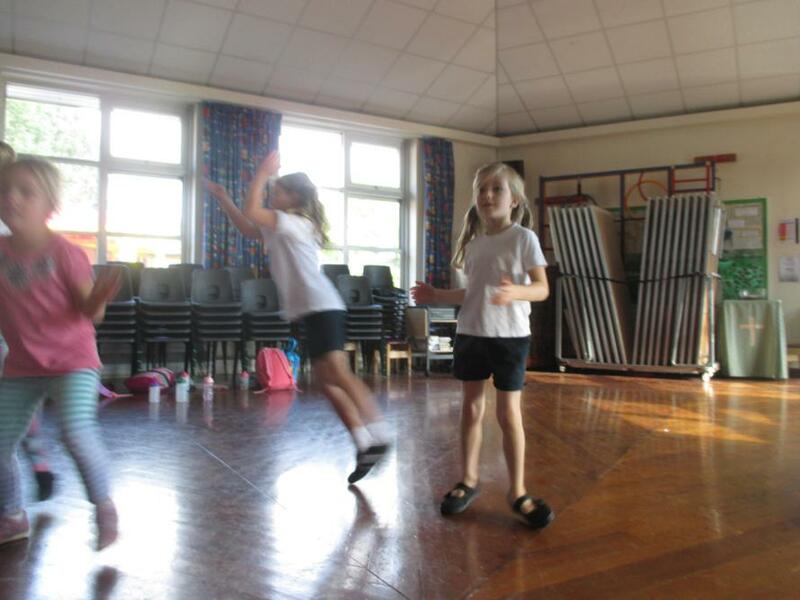 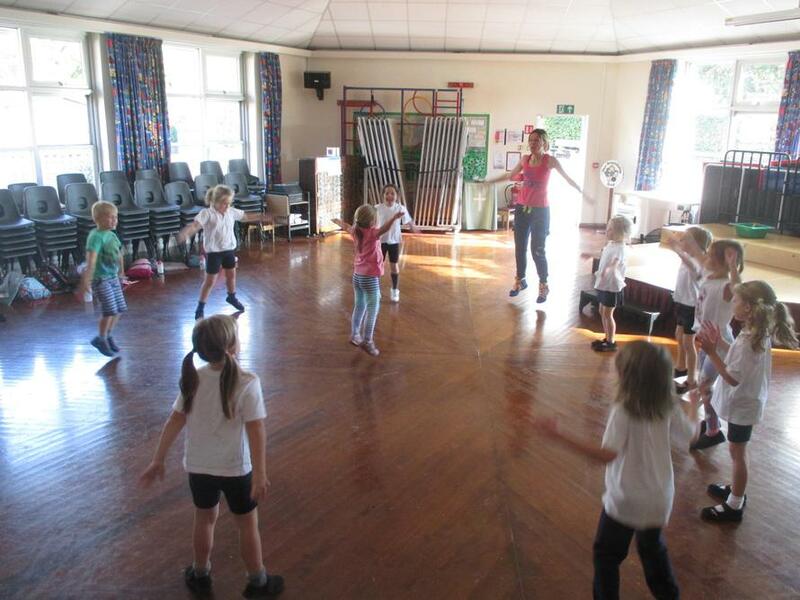 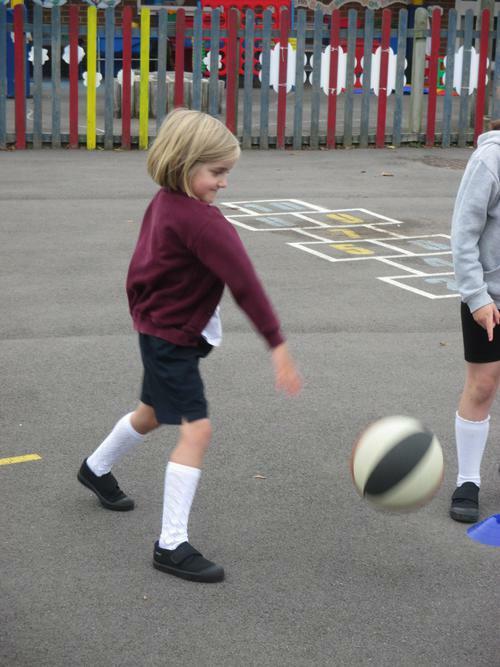 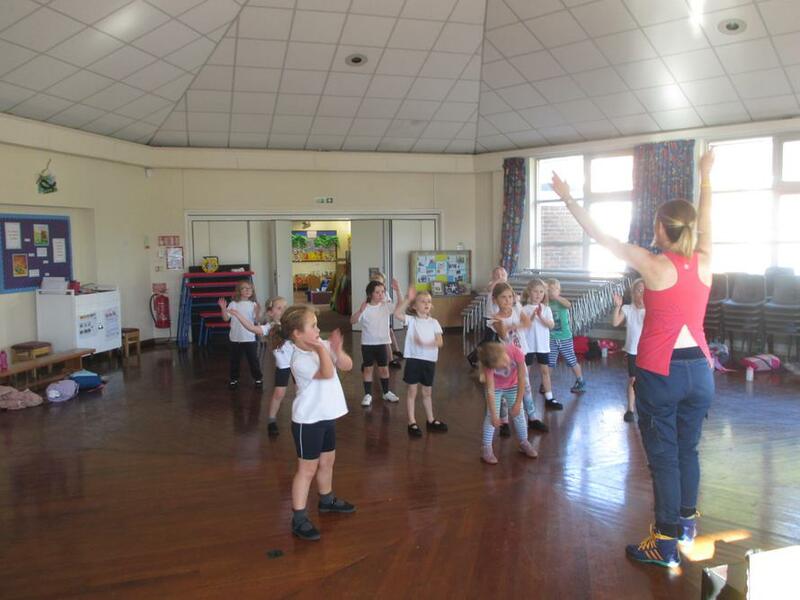 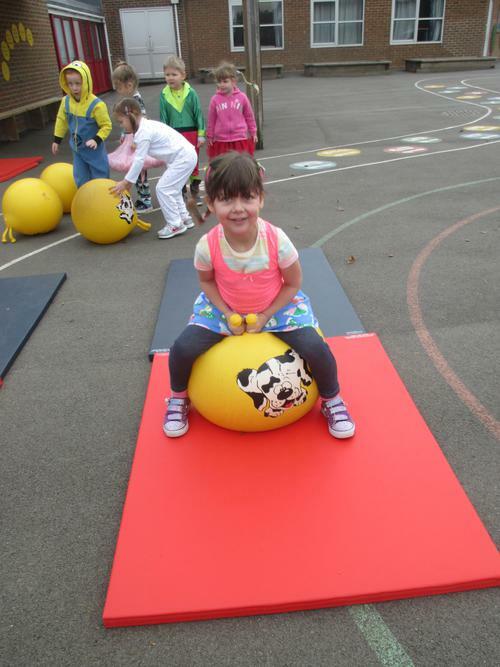 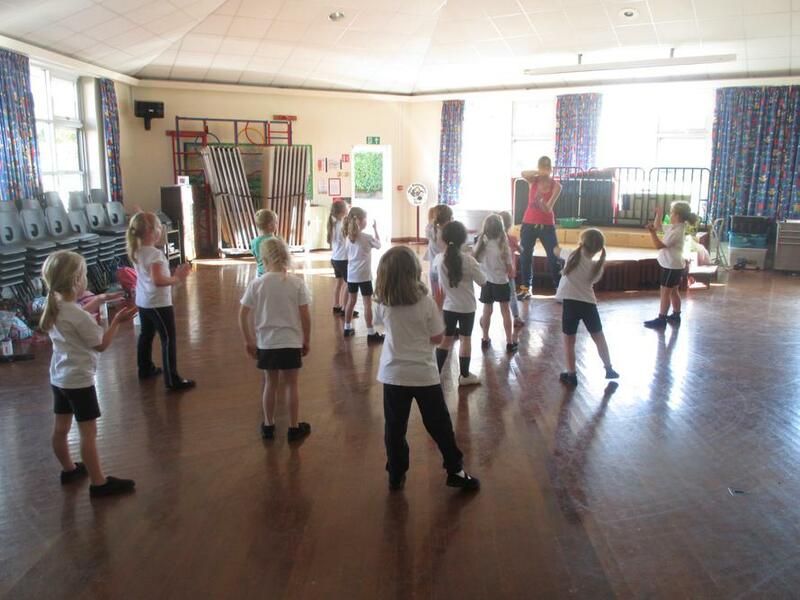 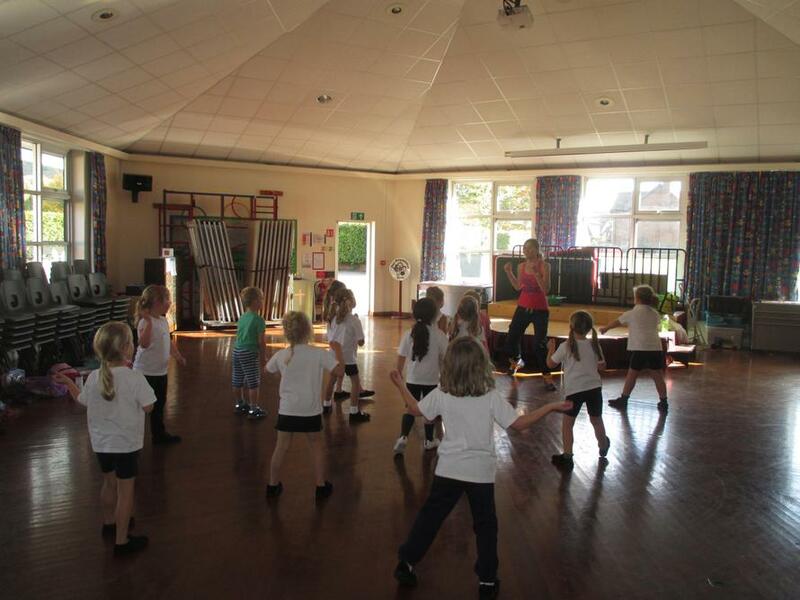 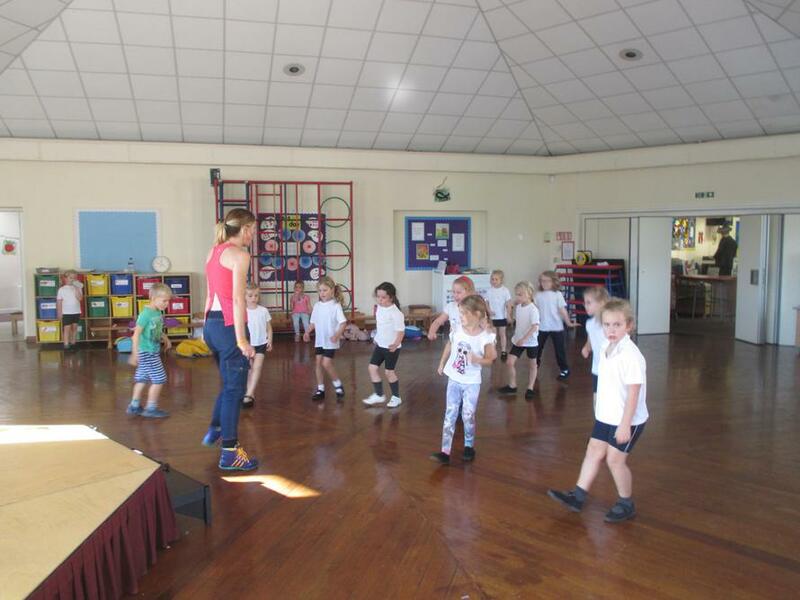 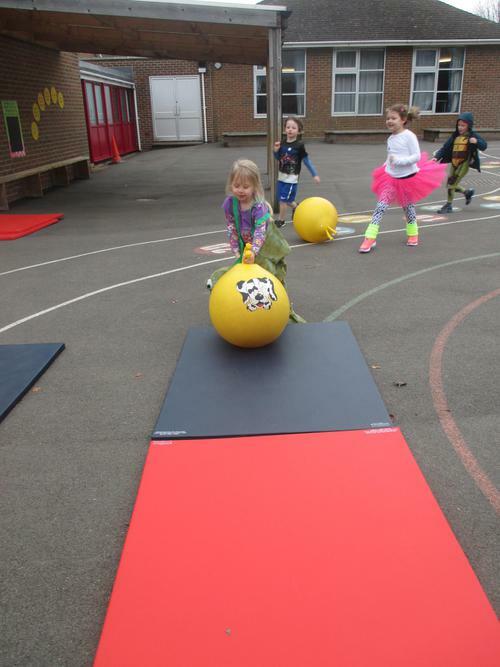 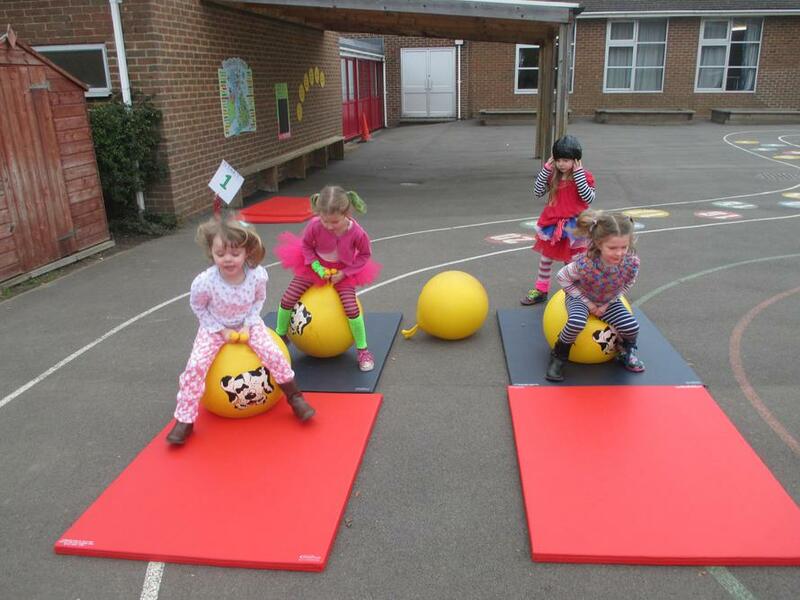 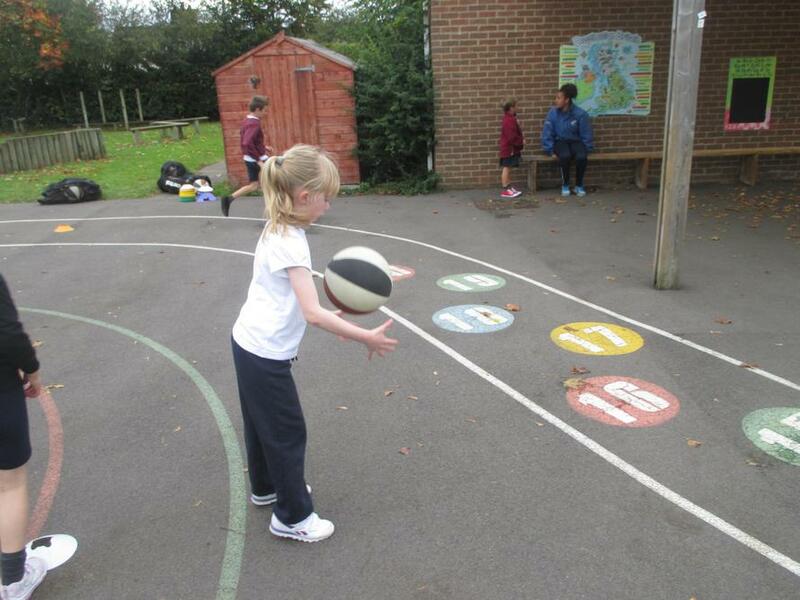 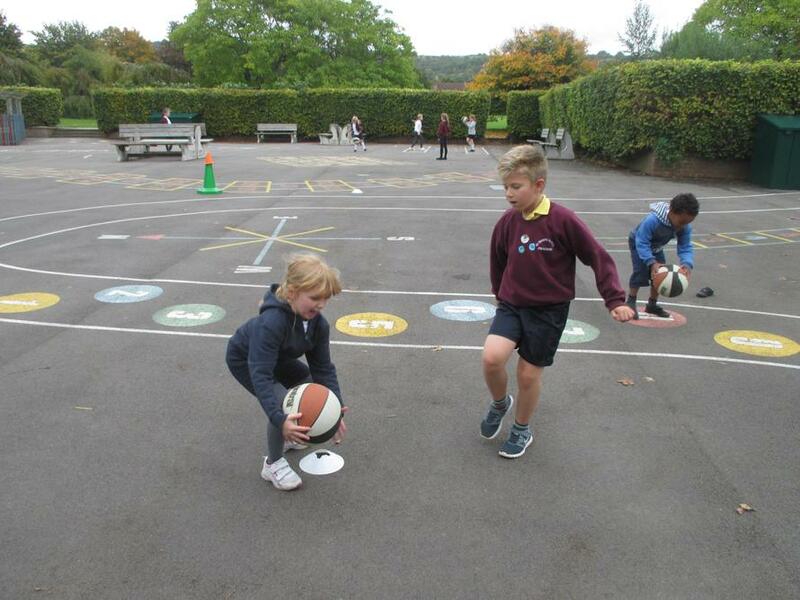 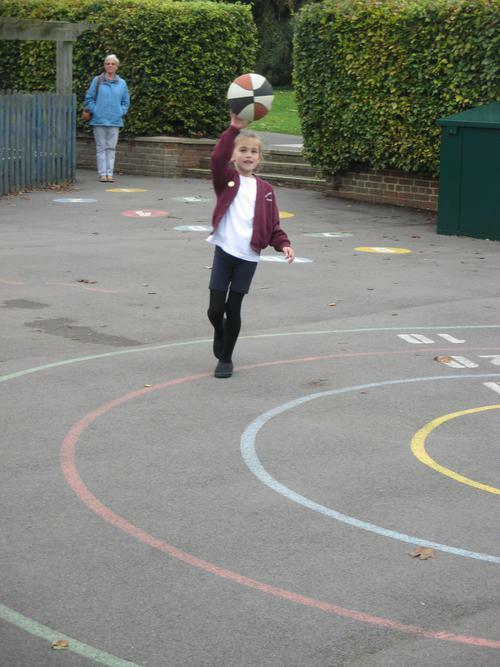 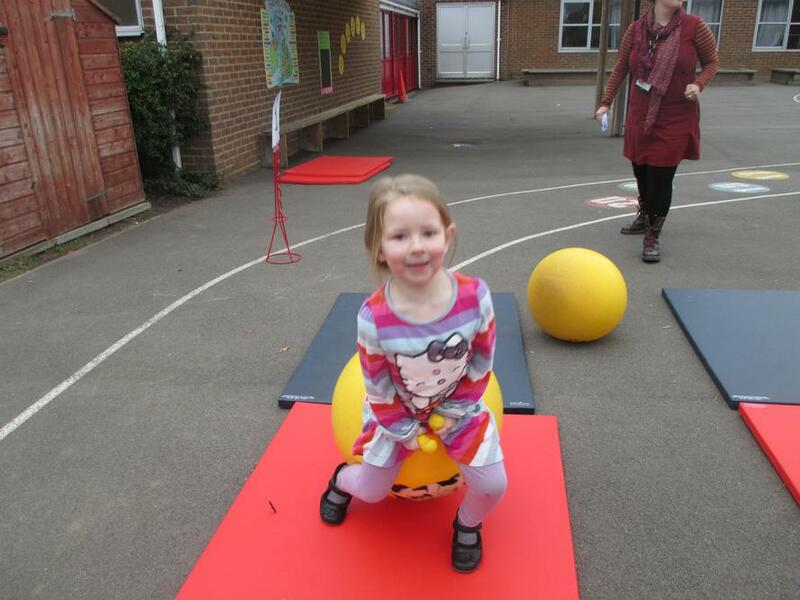 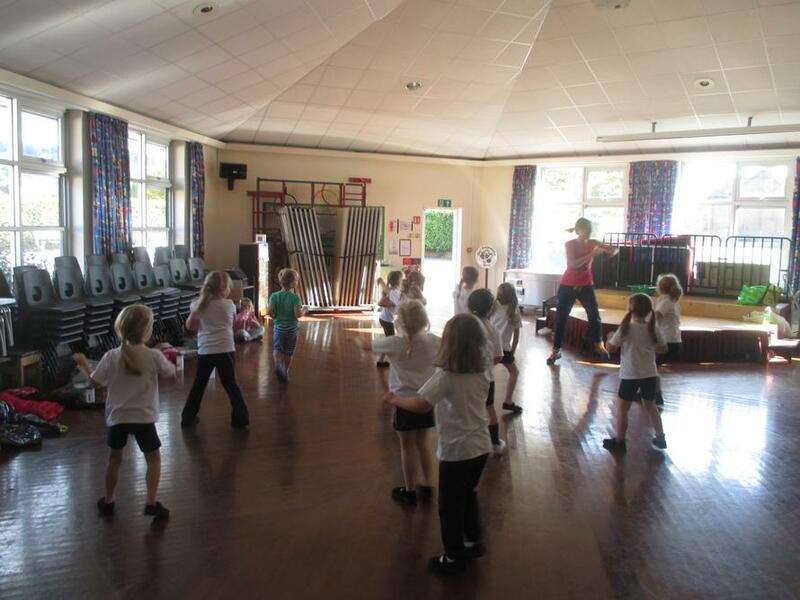 With Miss Babbage, we have been practising our dribbling and passing skills.